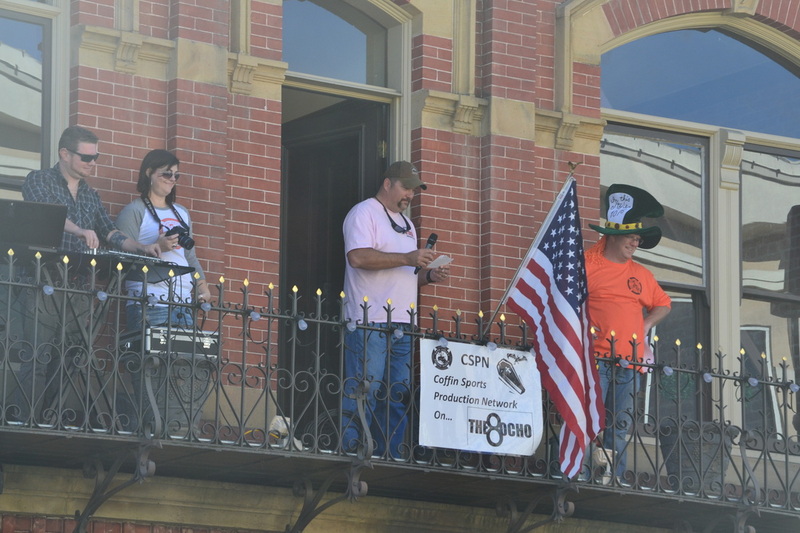 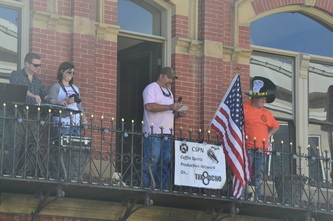 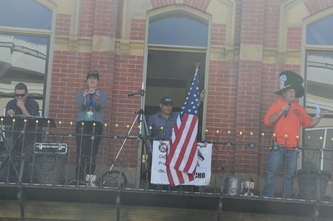 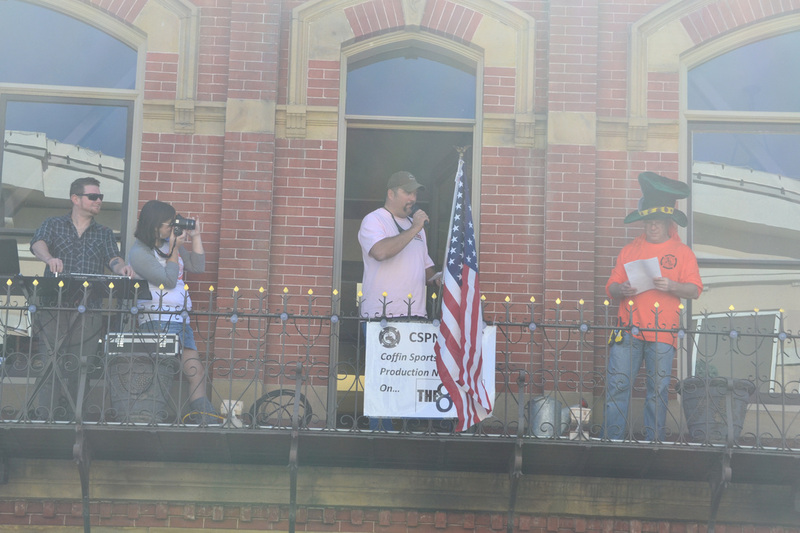 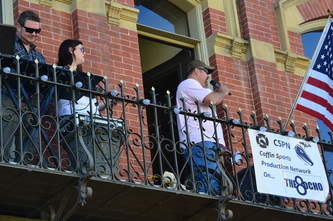 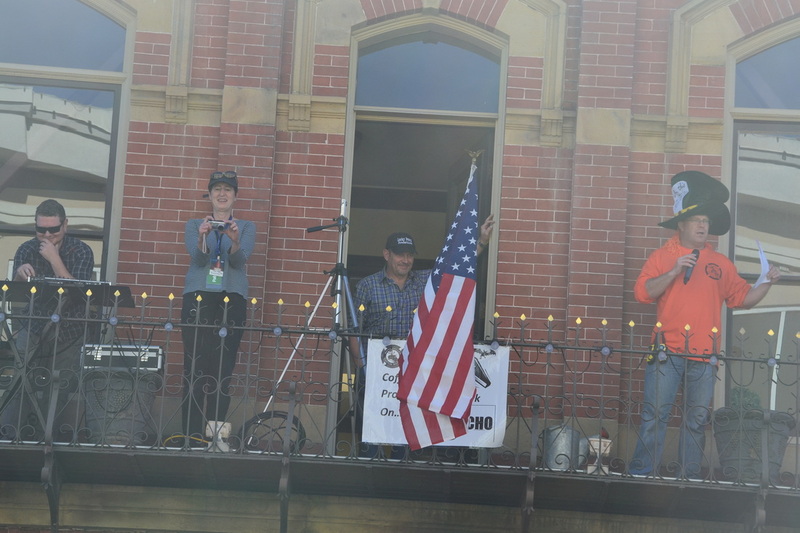 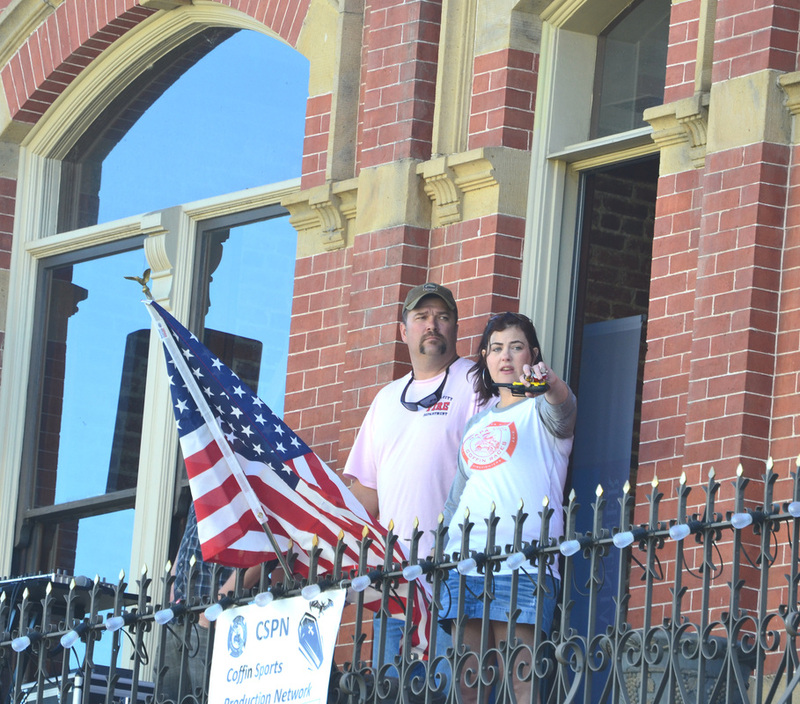 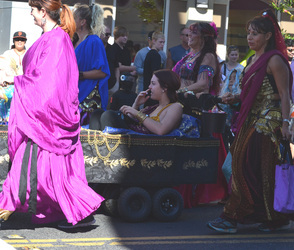 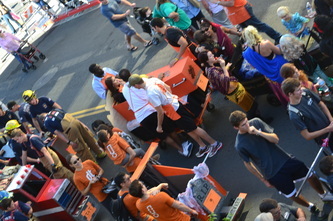 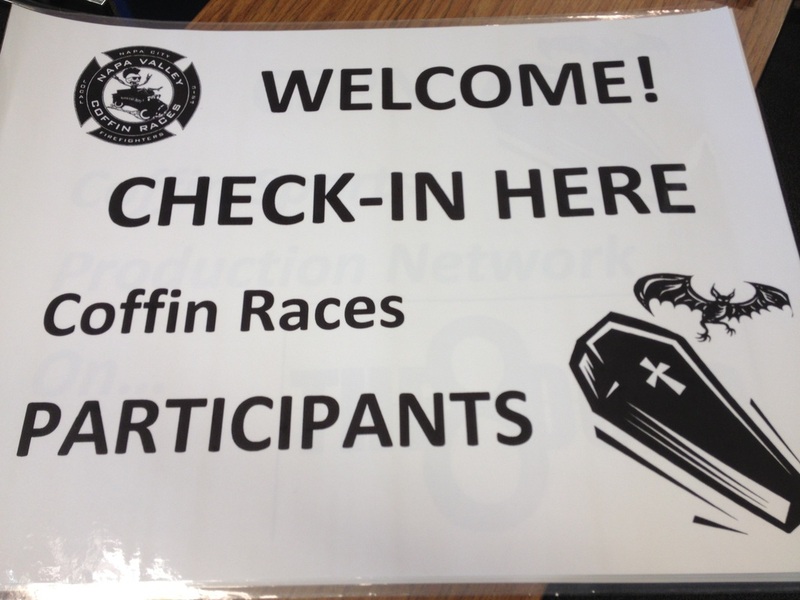 Welcome to the Coffin Races Photo Gallery! 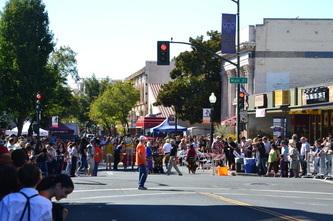 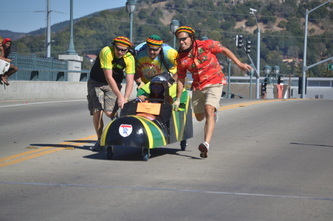 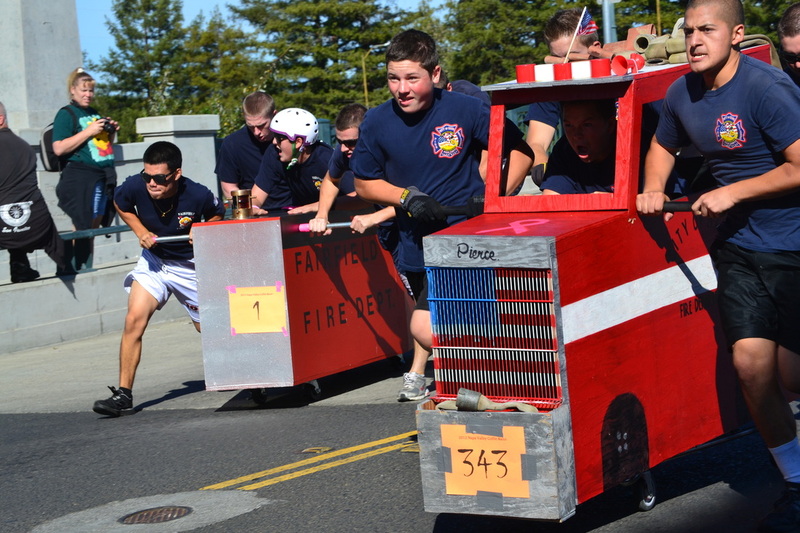 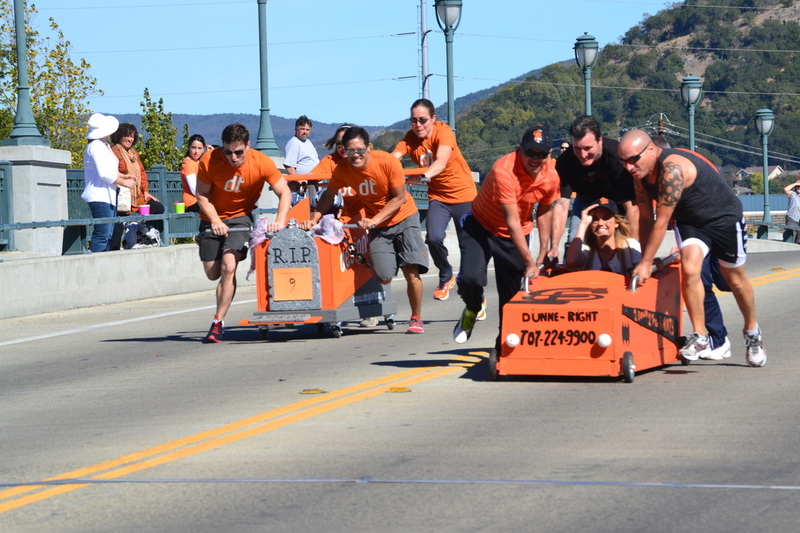 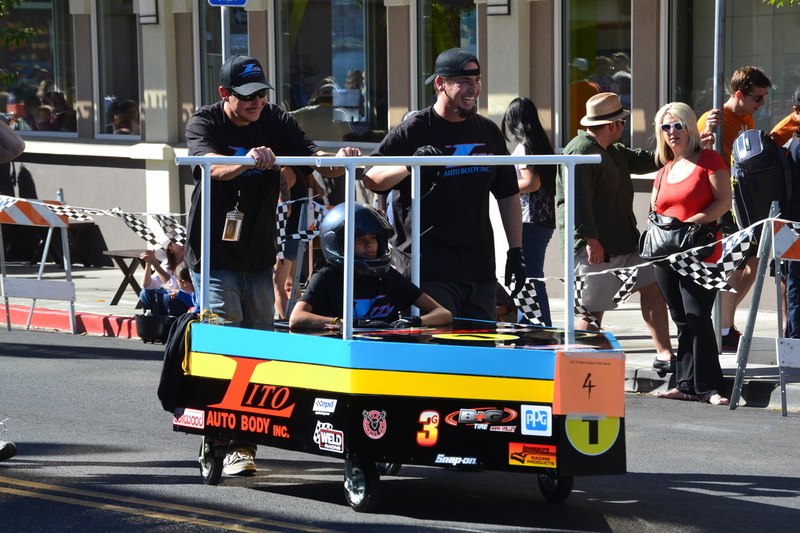 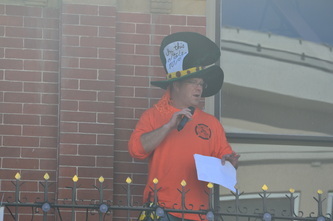 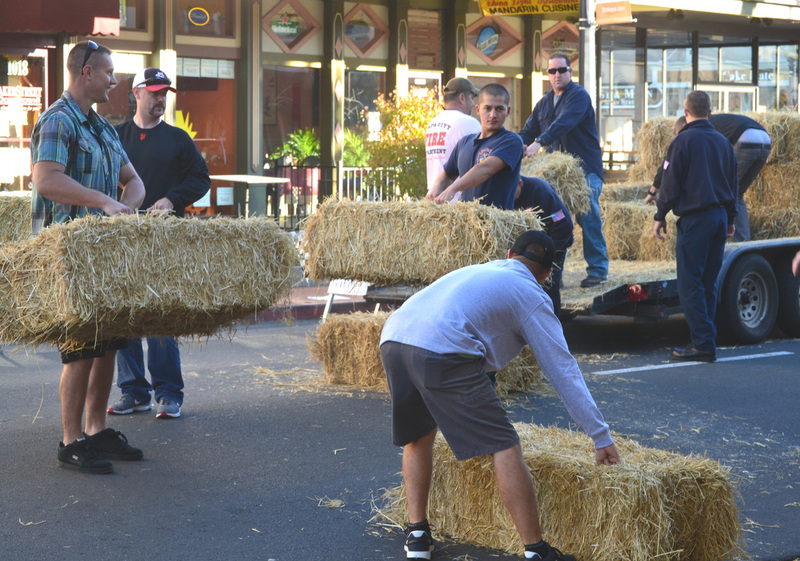 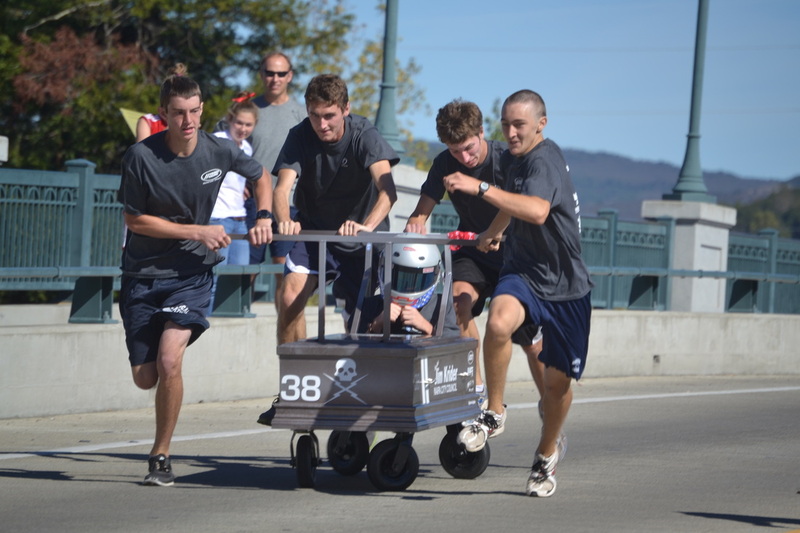 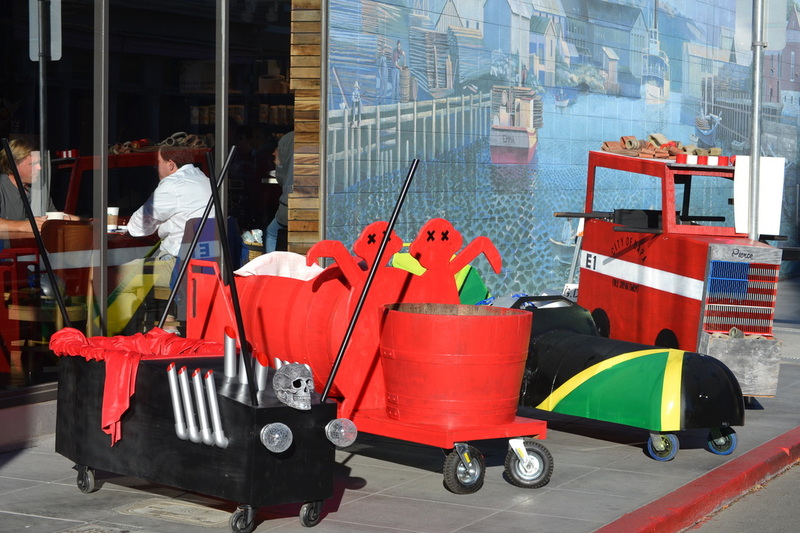 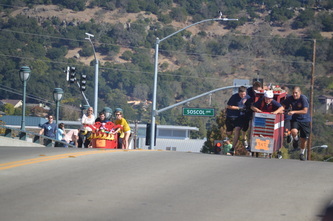 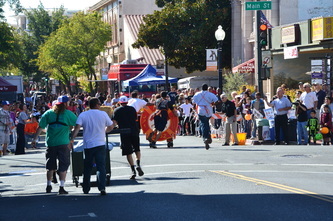 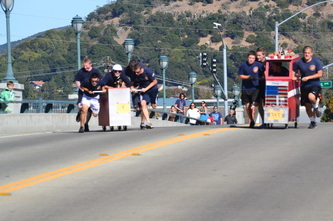 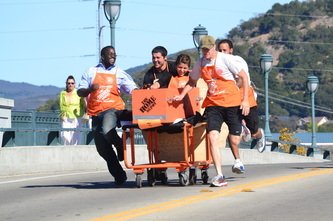 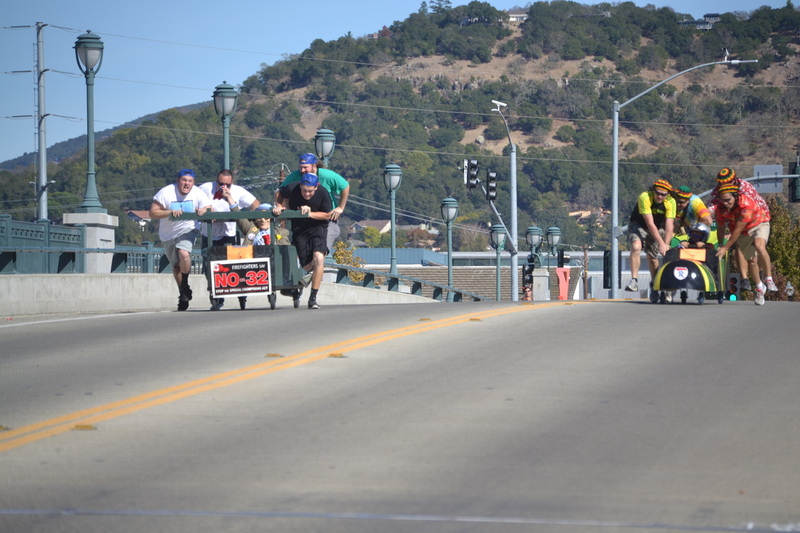 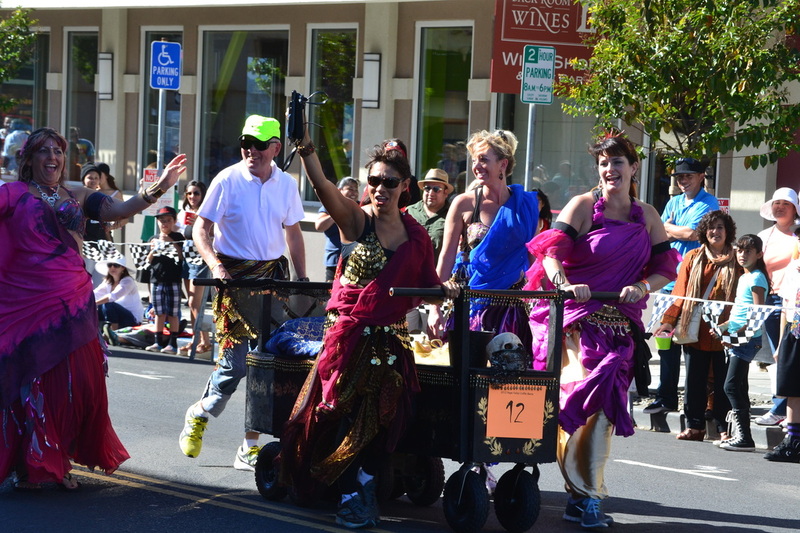 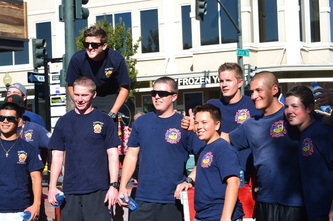 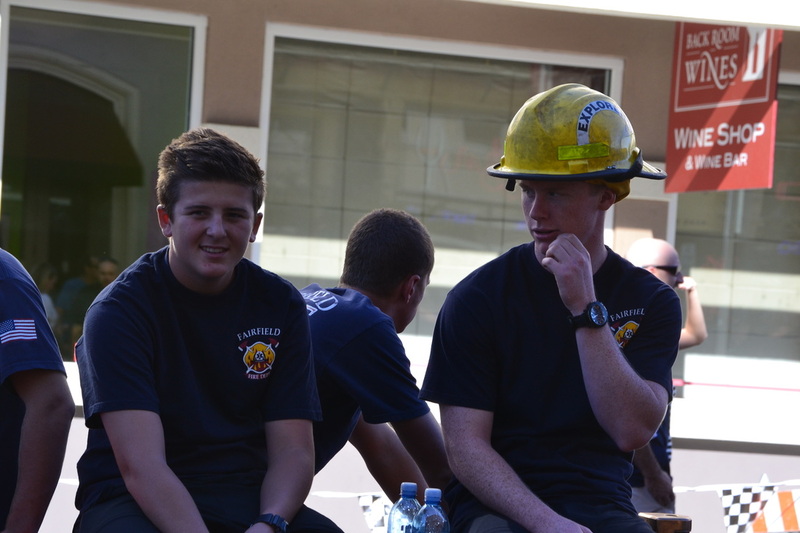 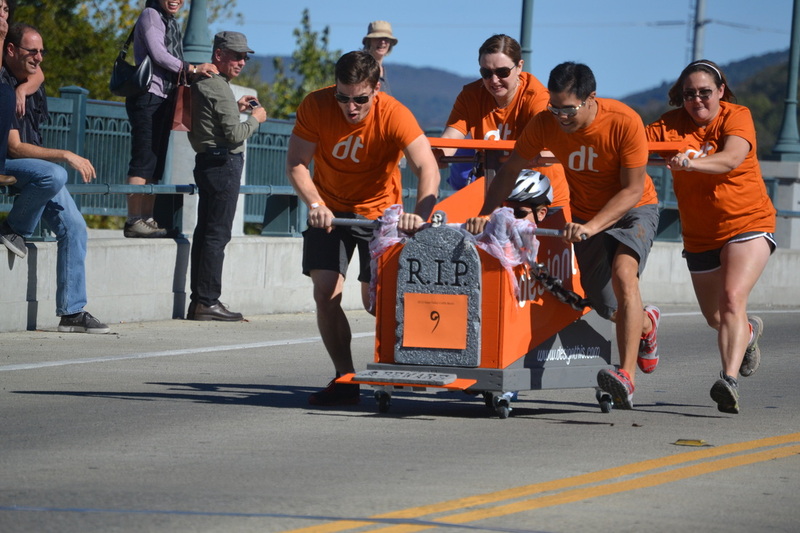 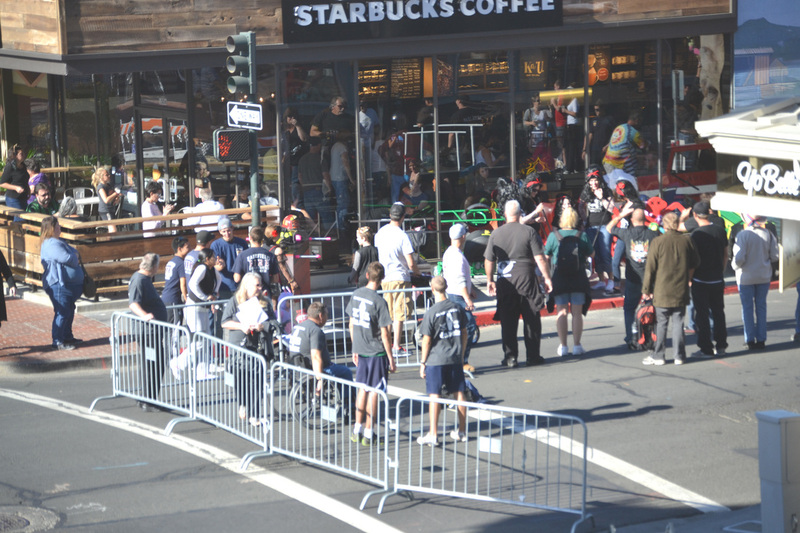 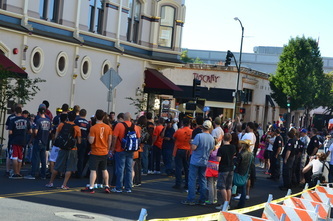 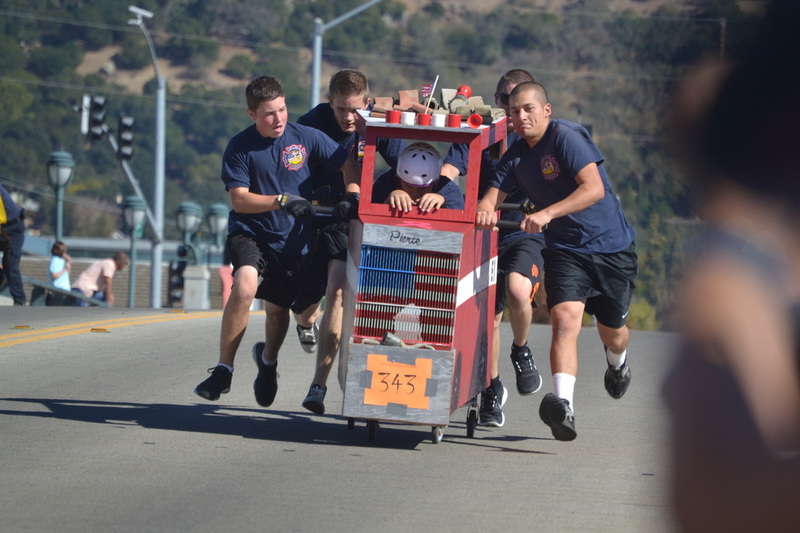 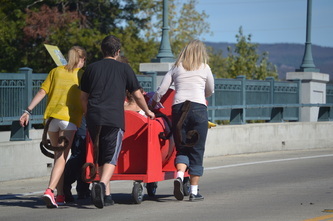 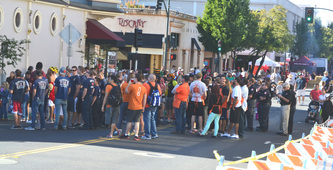 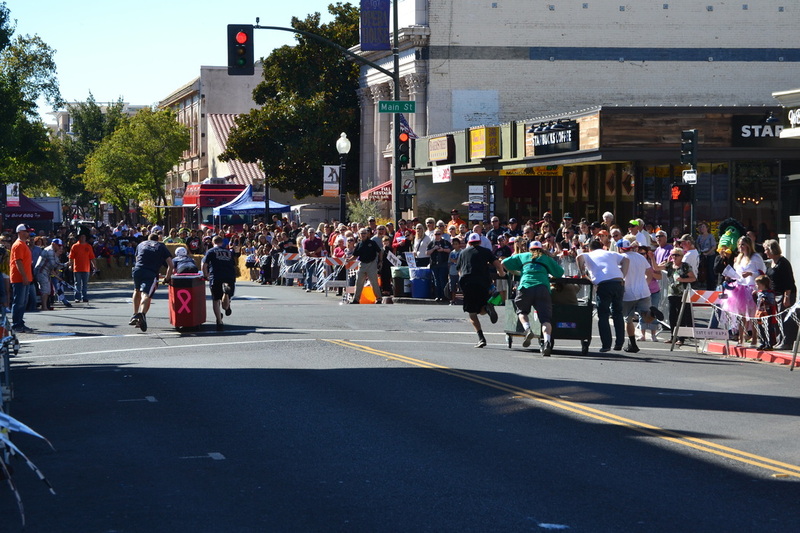 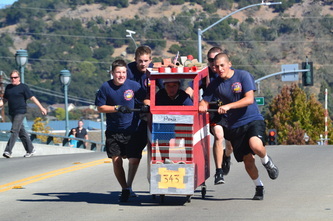 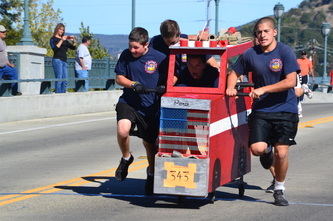 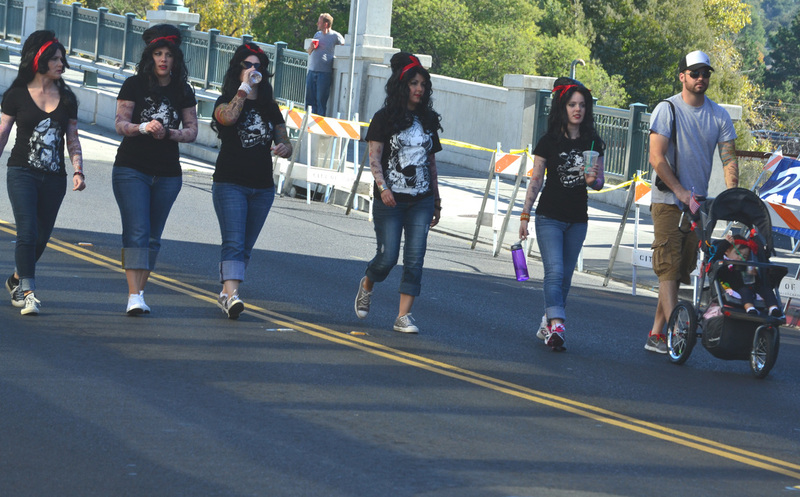 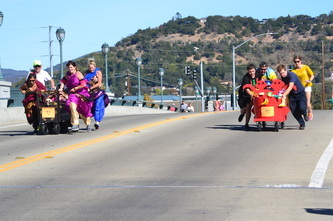 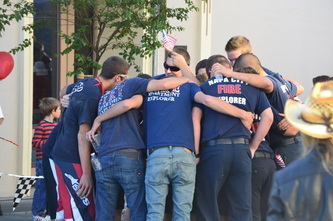 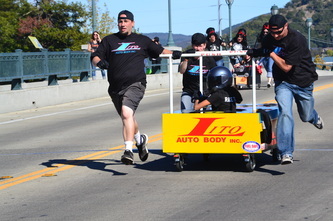 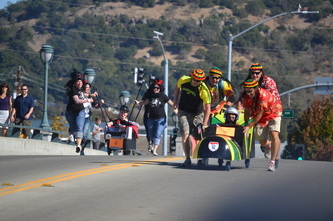 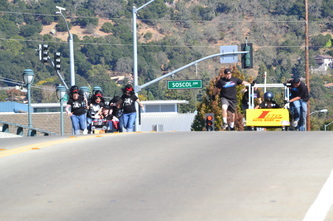 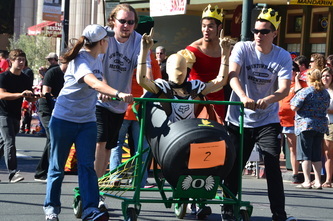 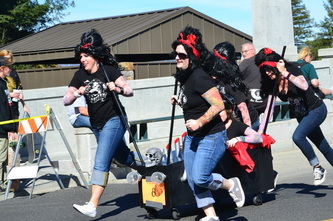 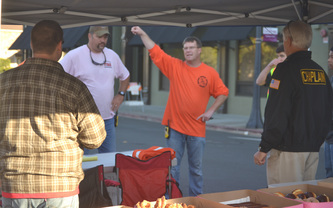 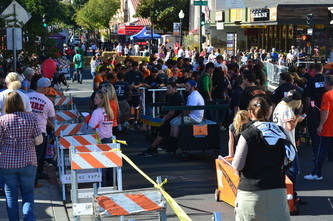 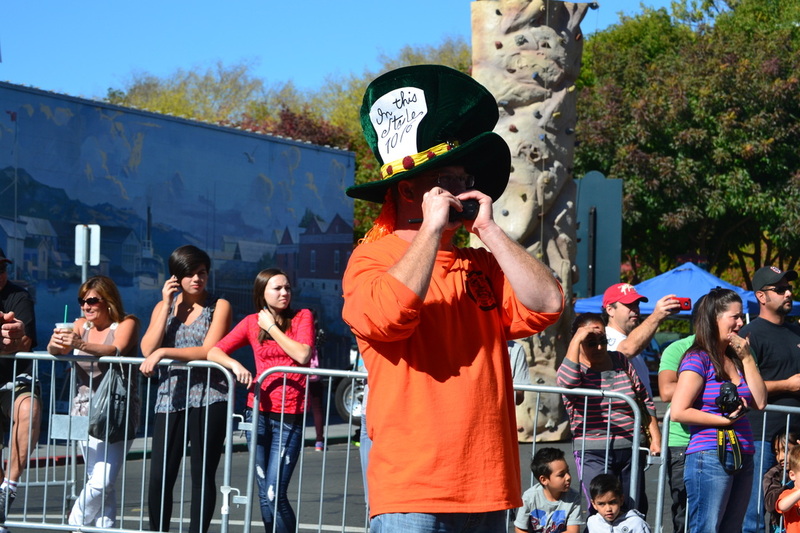 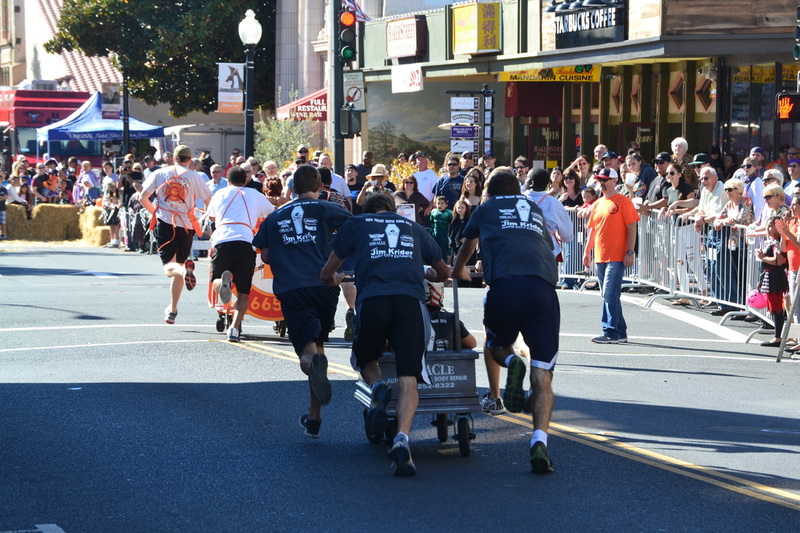 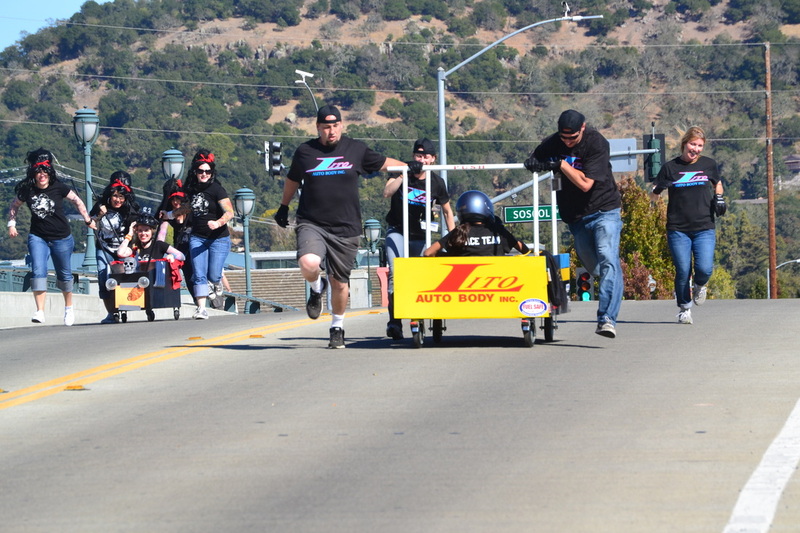 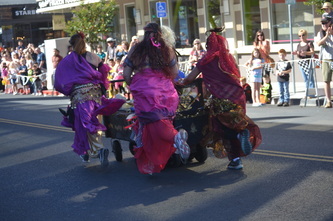 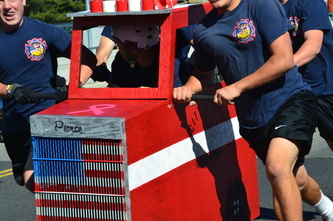 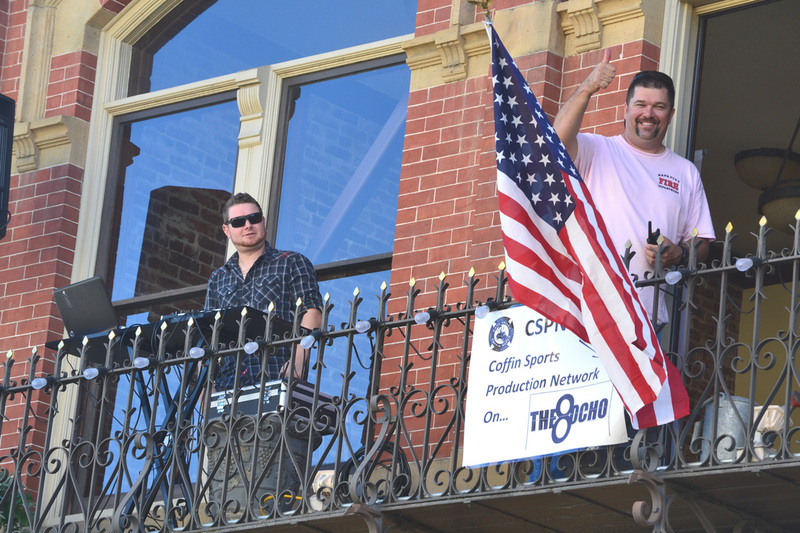 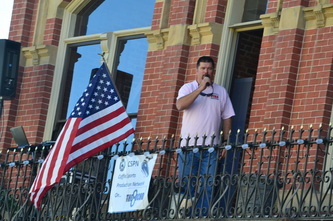 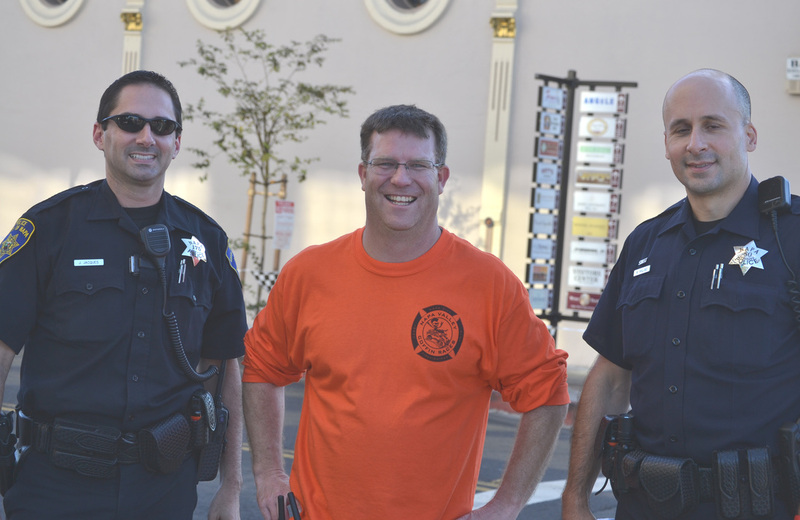 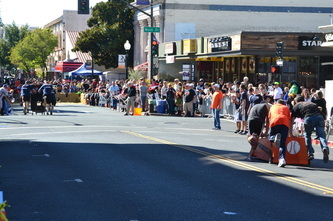 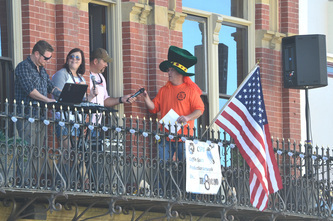 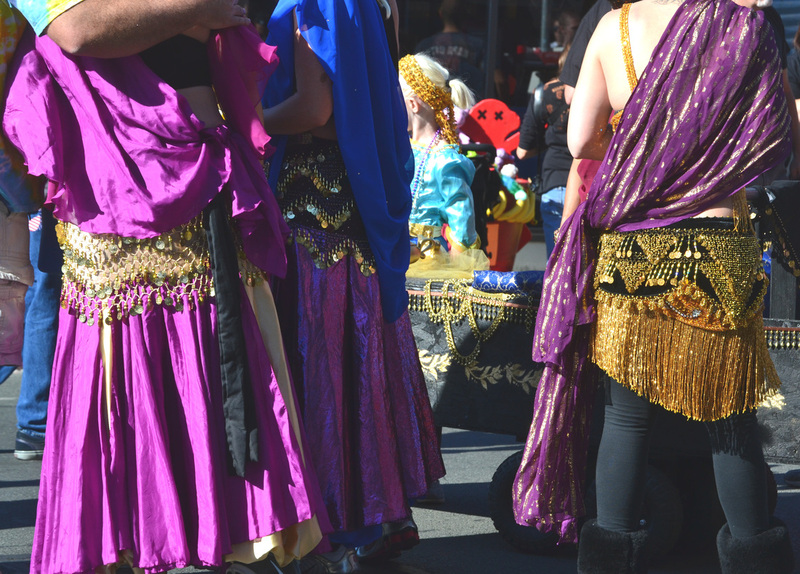 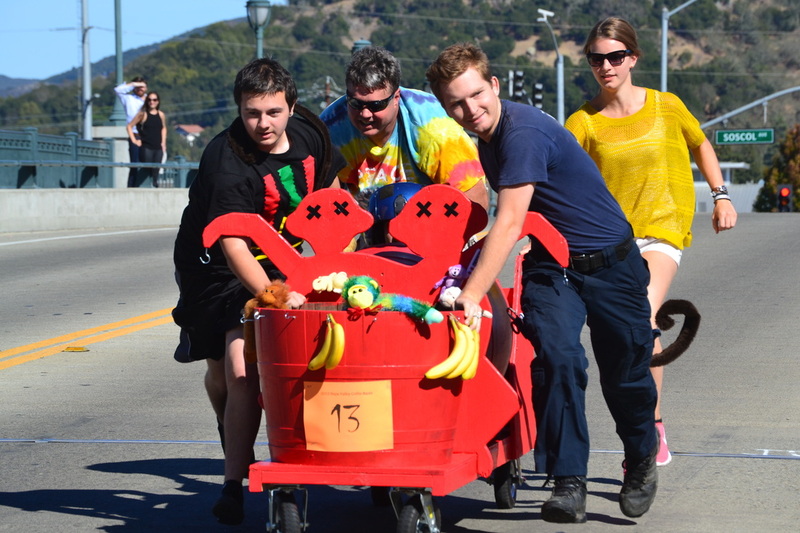 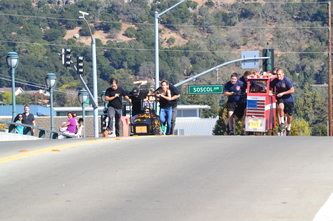 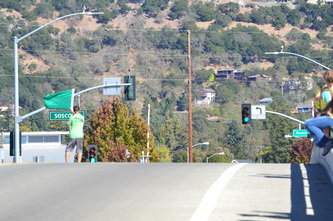 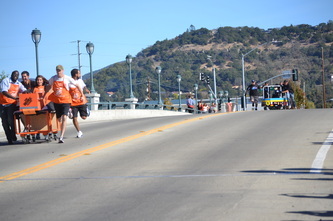 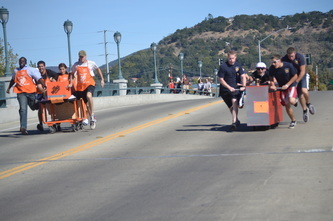 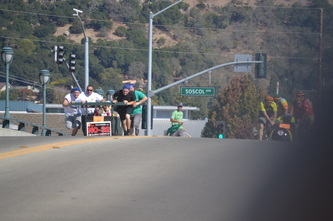 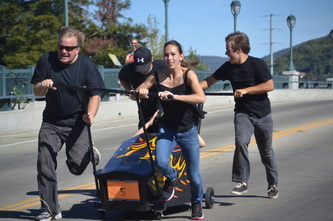 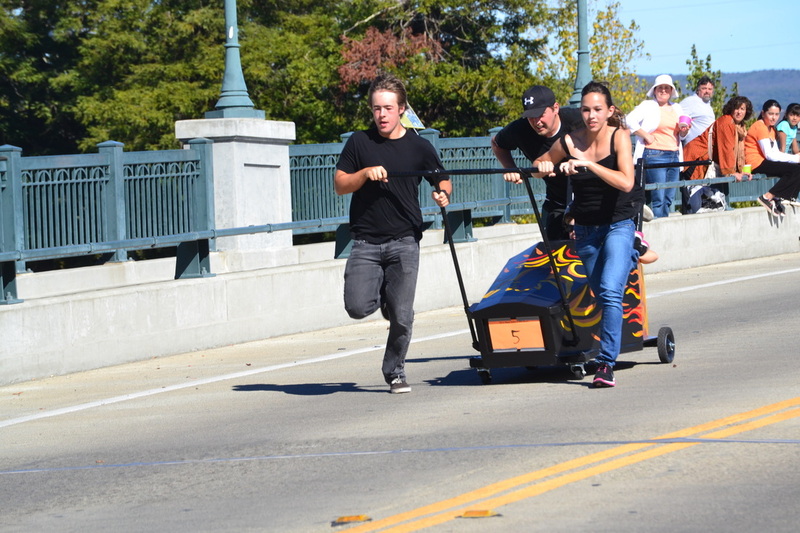 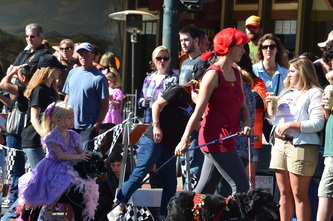 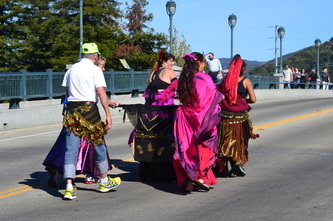 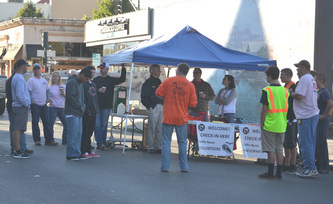 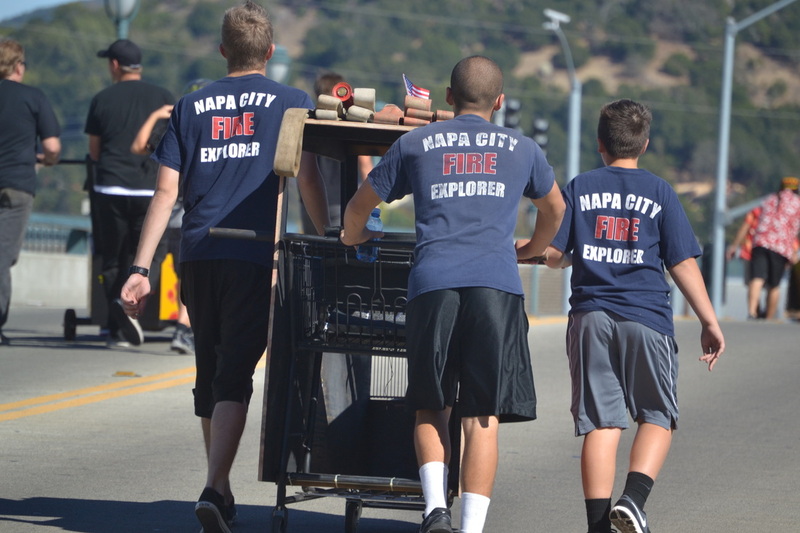 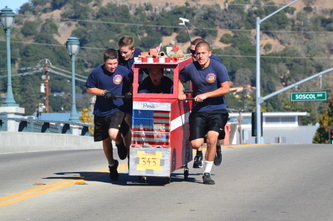 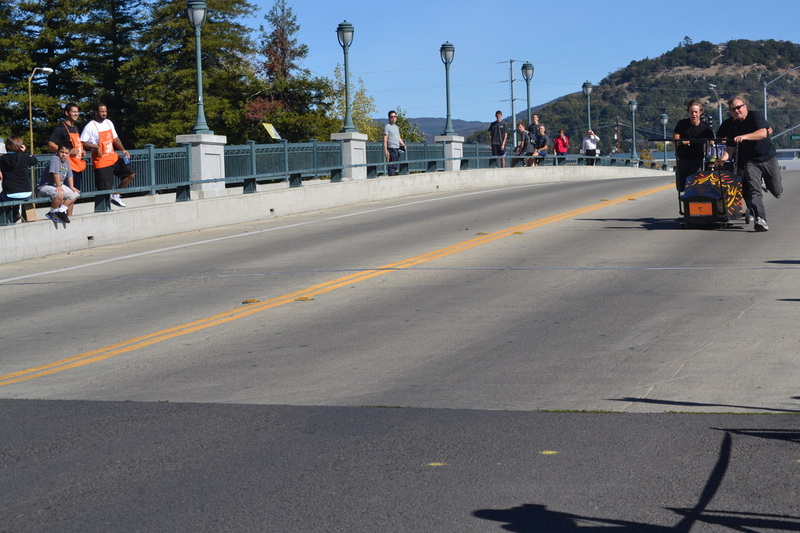 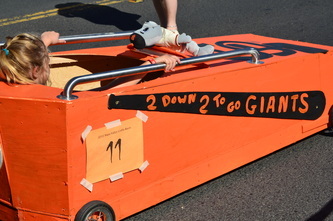 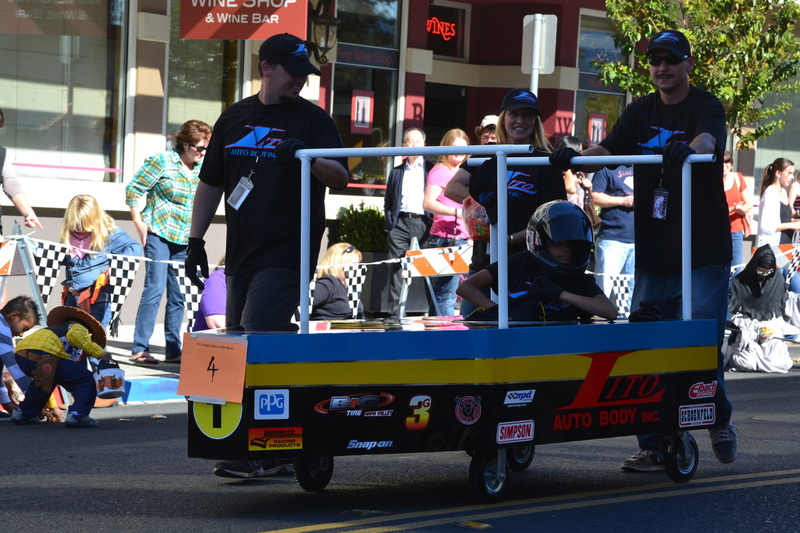 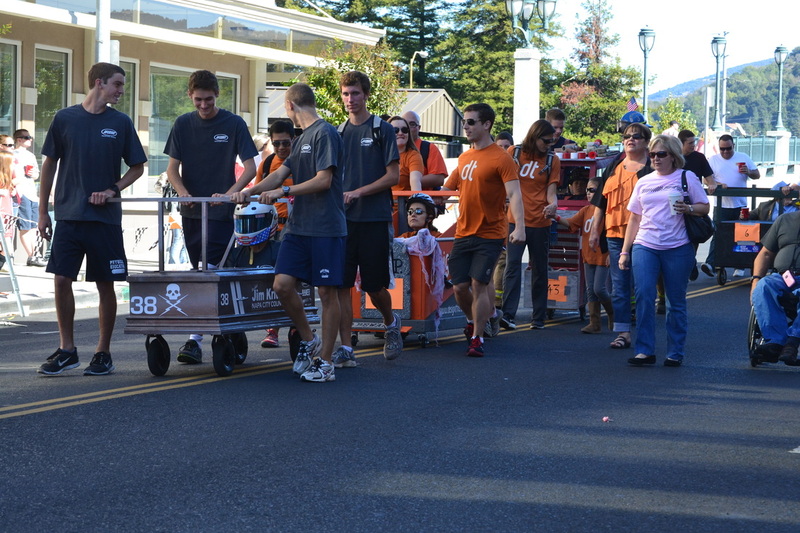 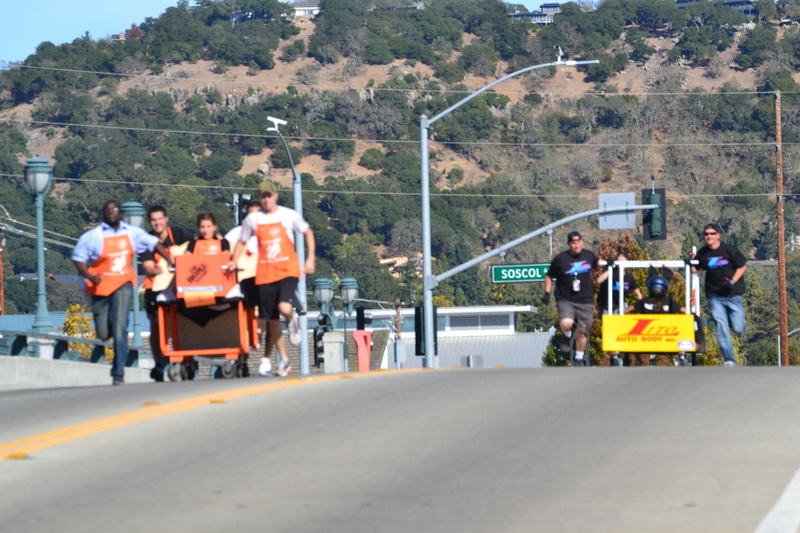 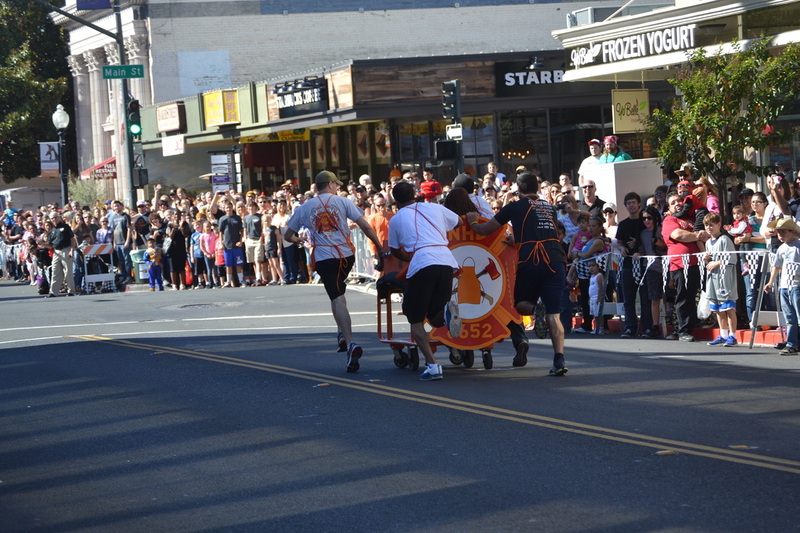 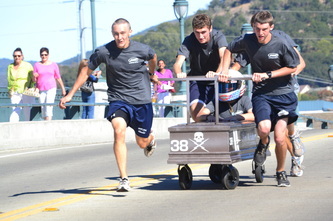 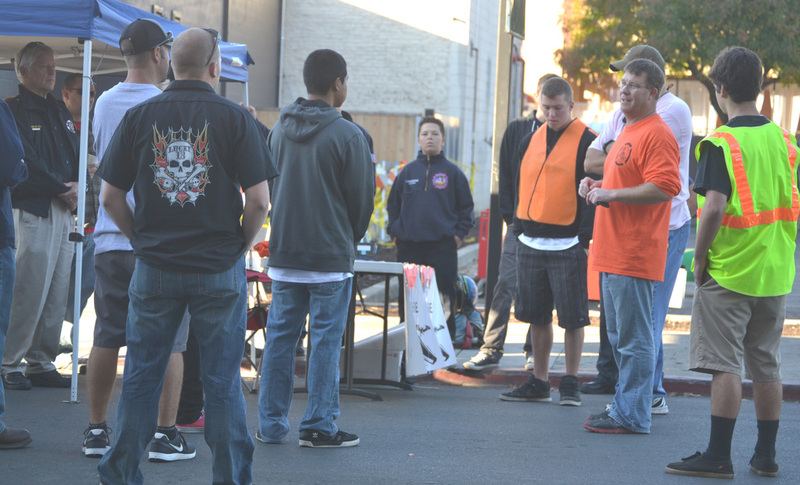 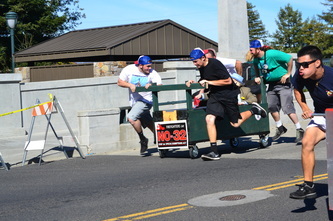 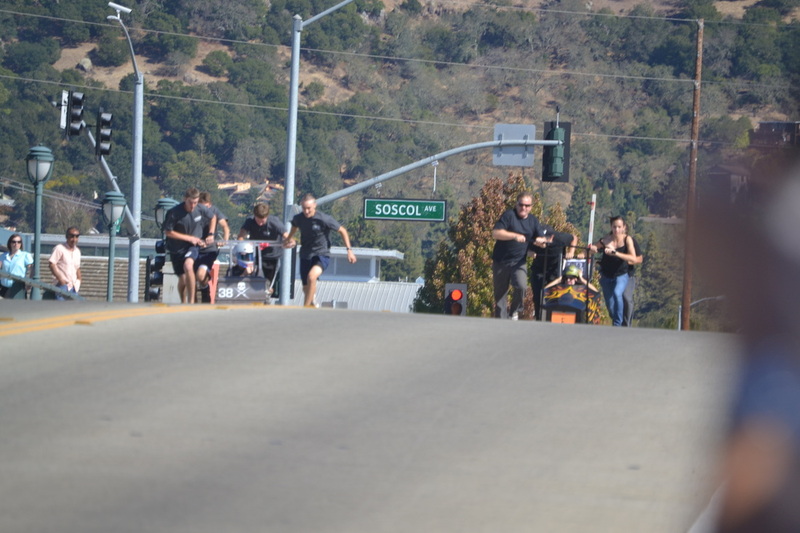 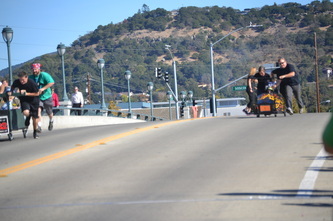 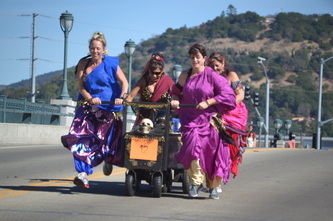 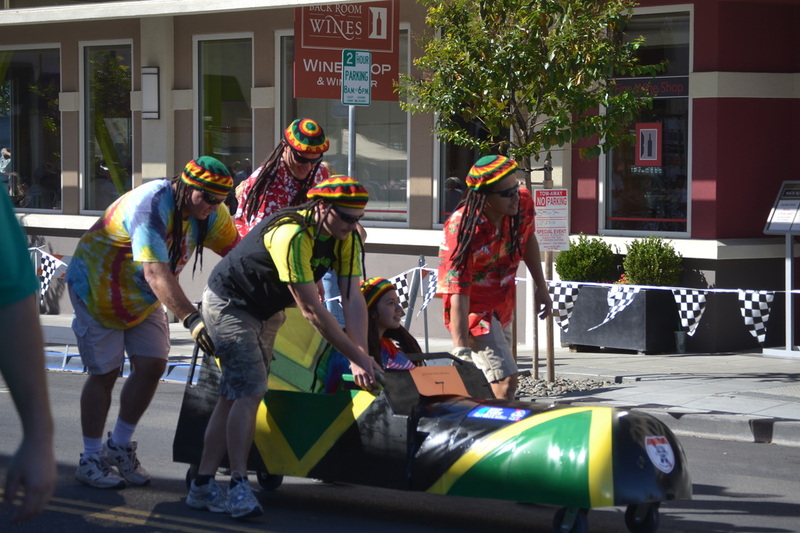 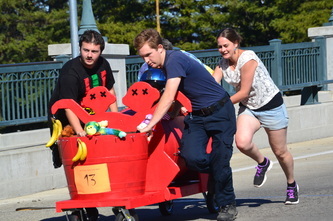 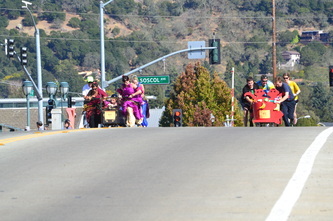 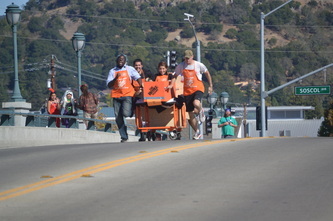 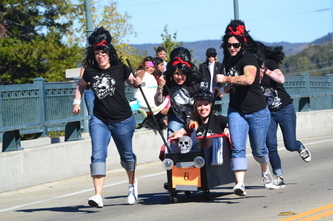 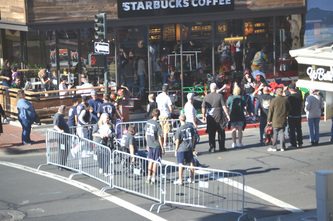 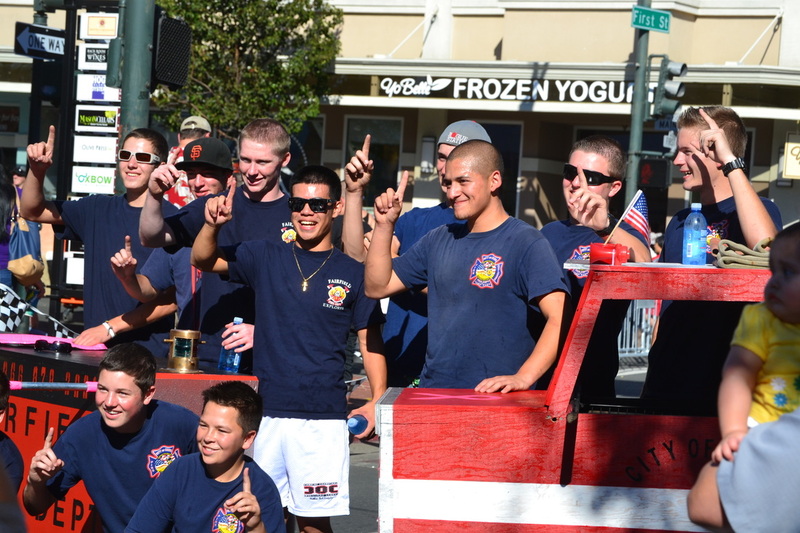 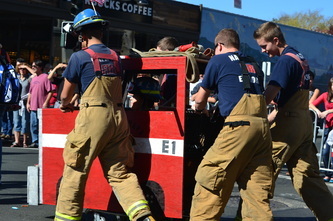 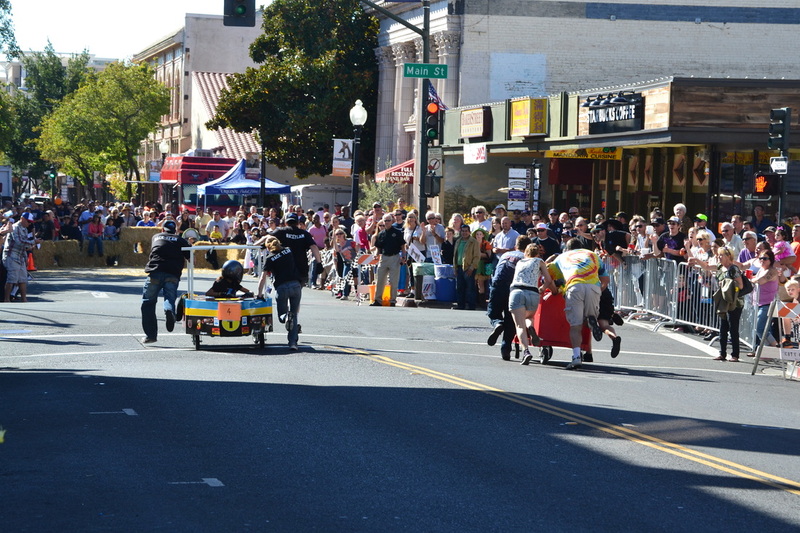 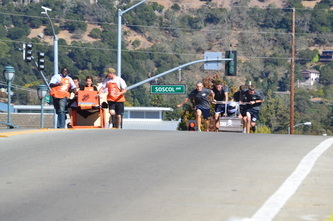 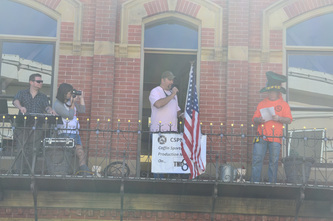 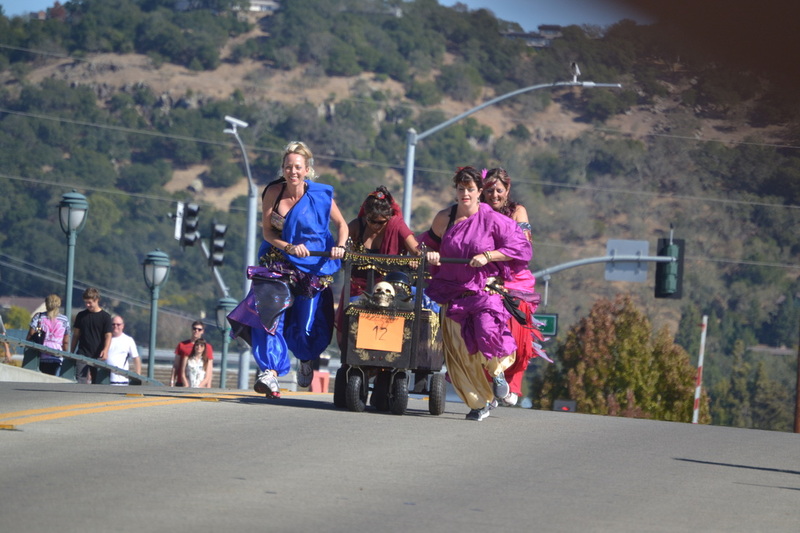 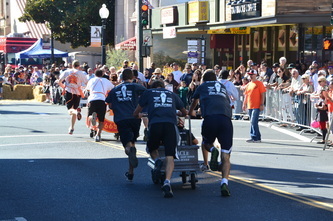 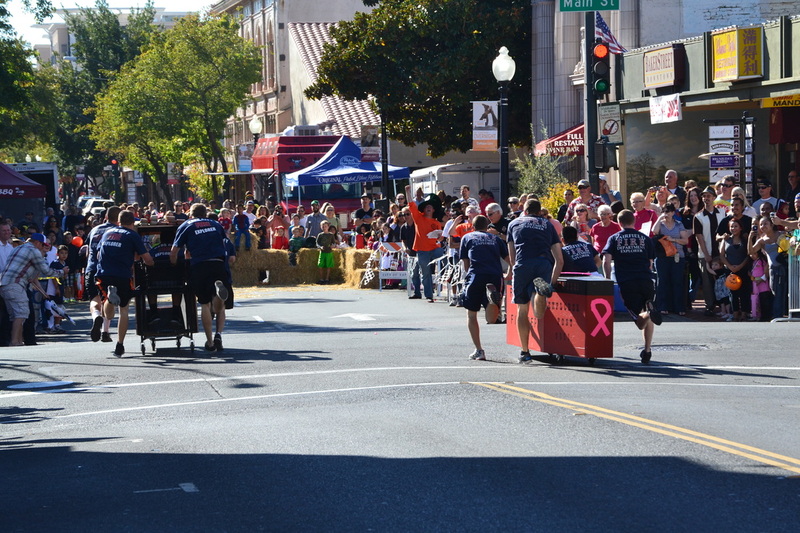 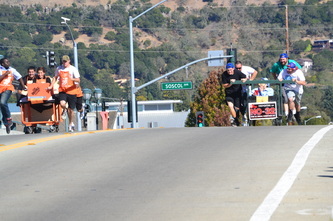 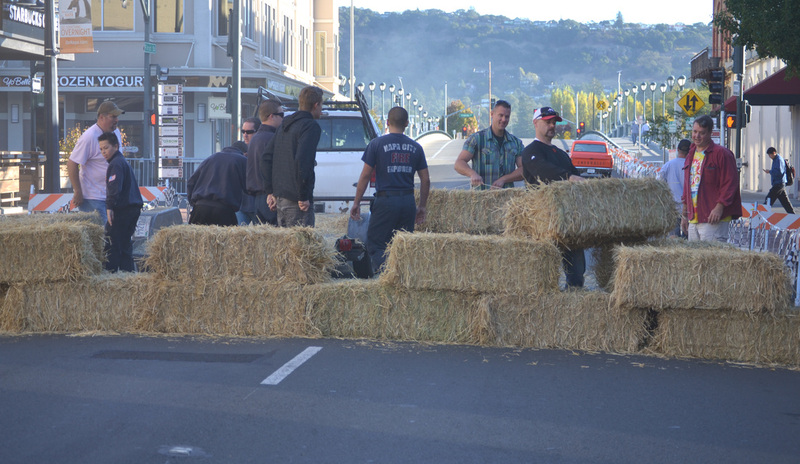 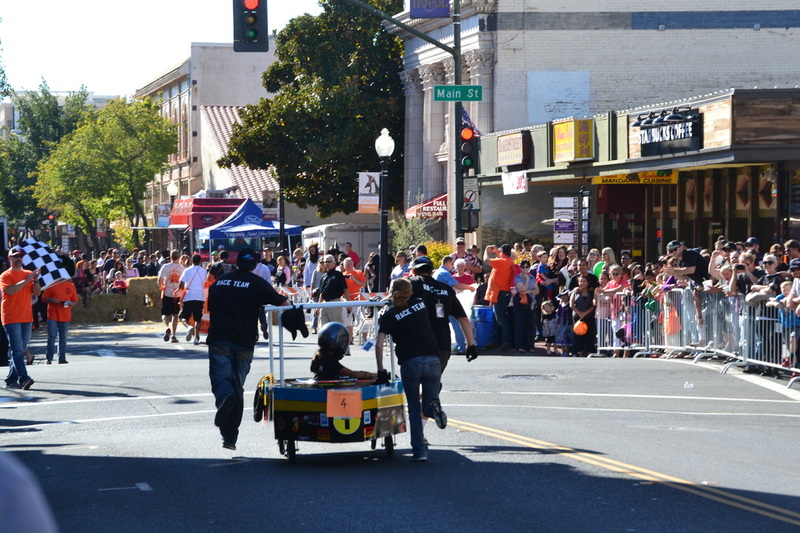 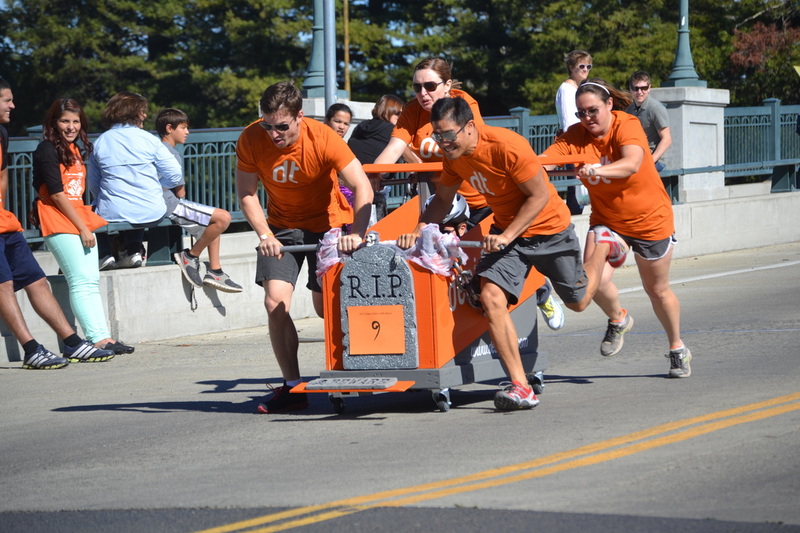 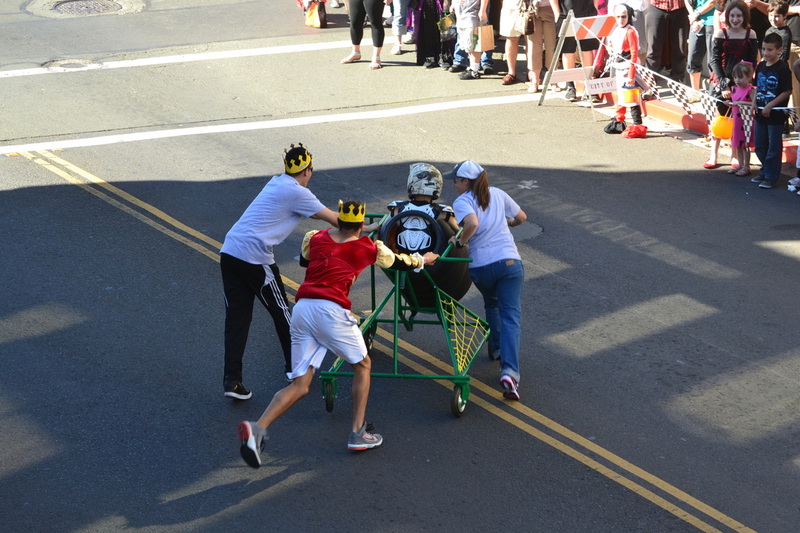 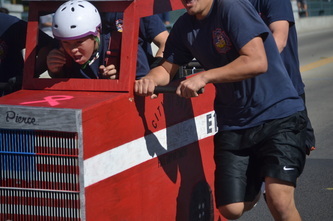 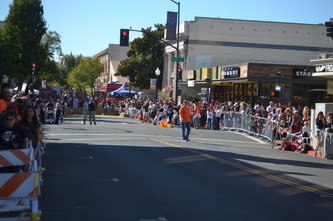 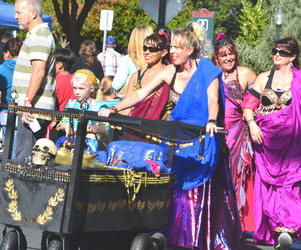 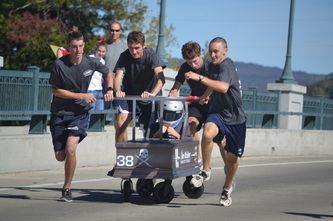 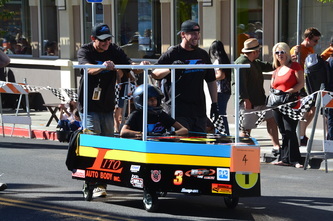 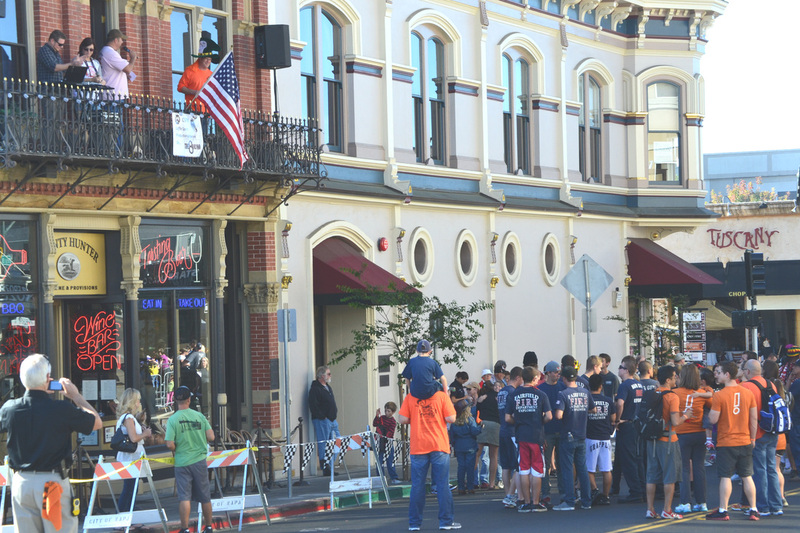 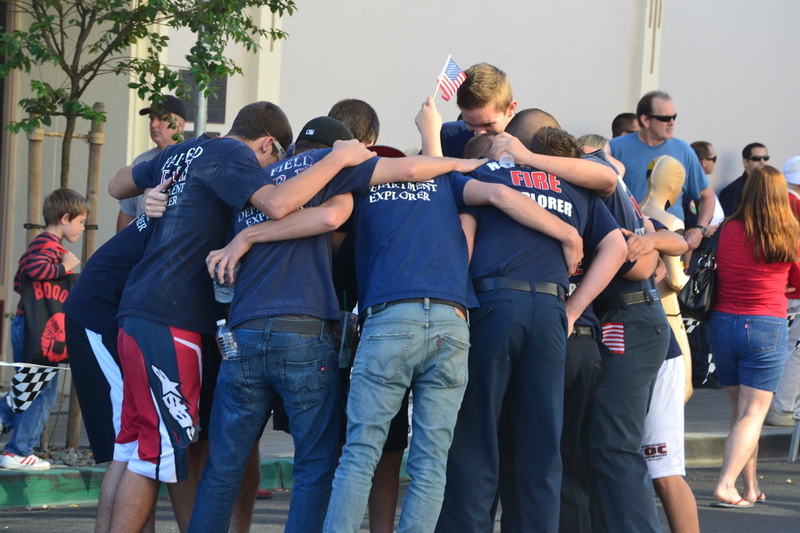 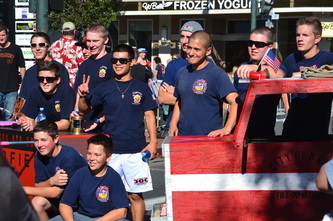 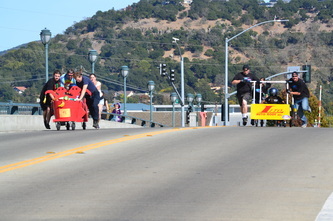 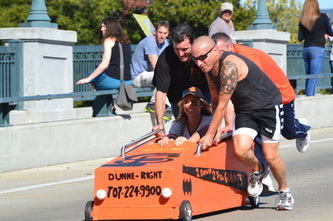 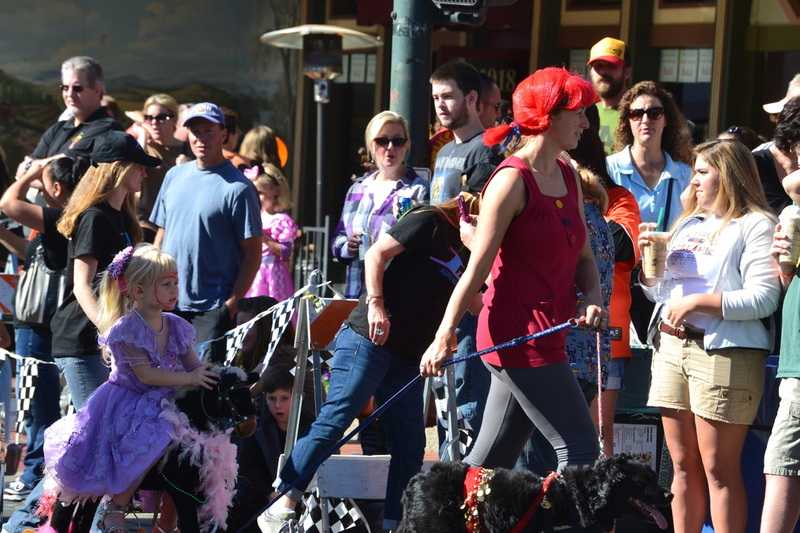 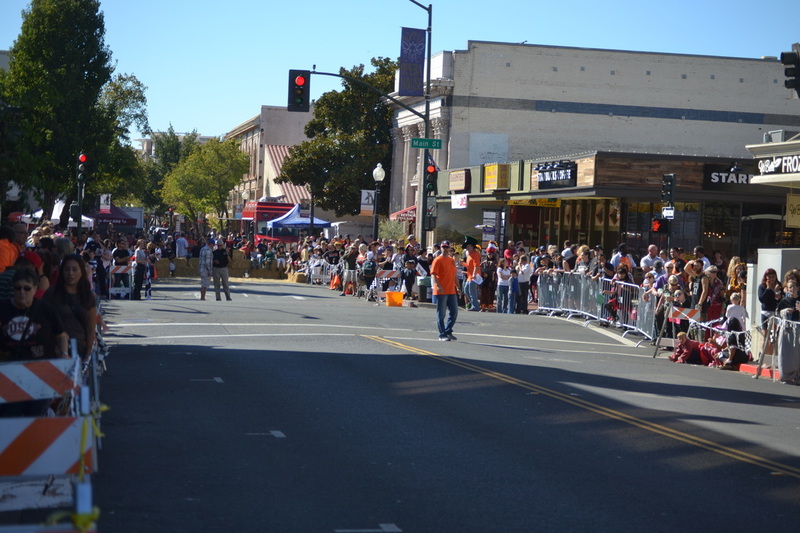 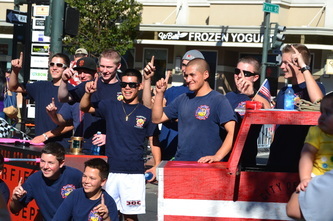 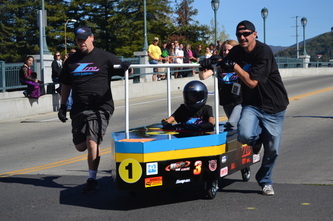 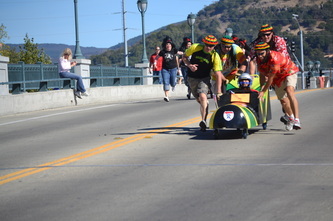 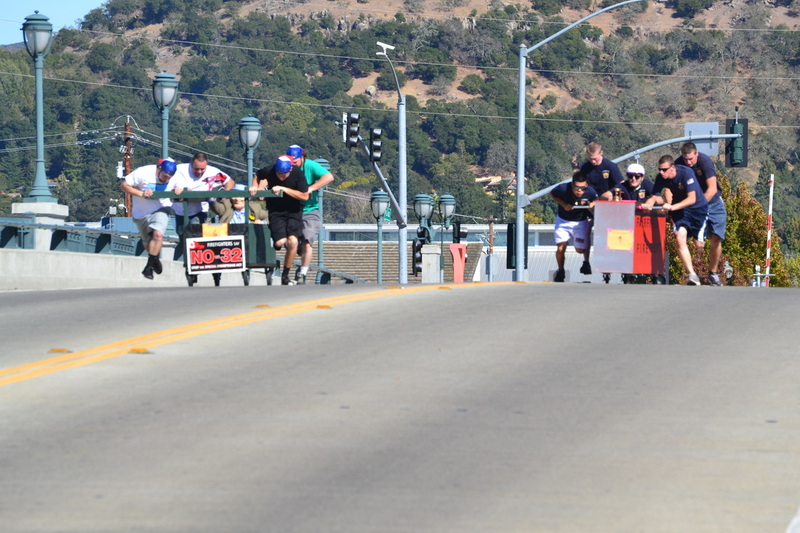 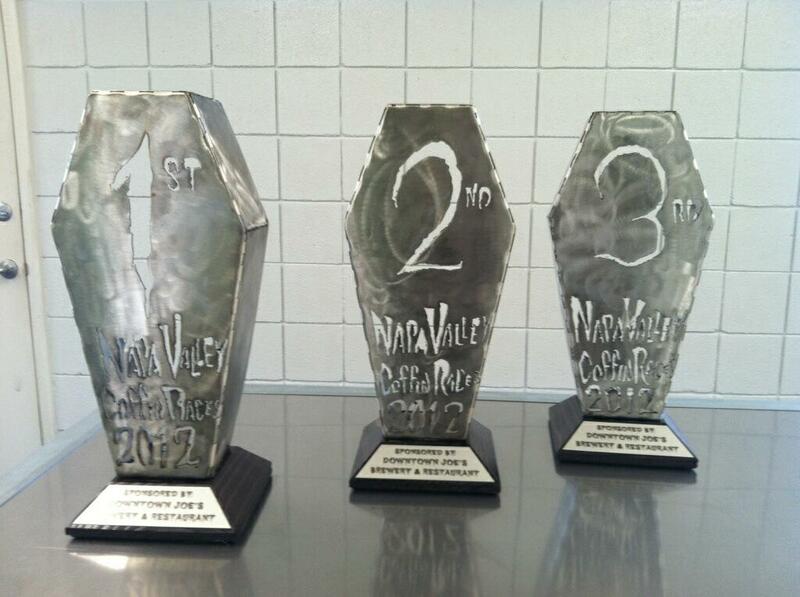 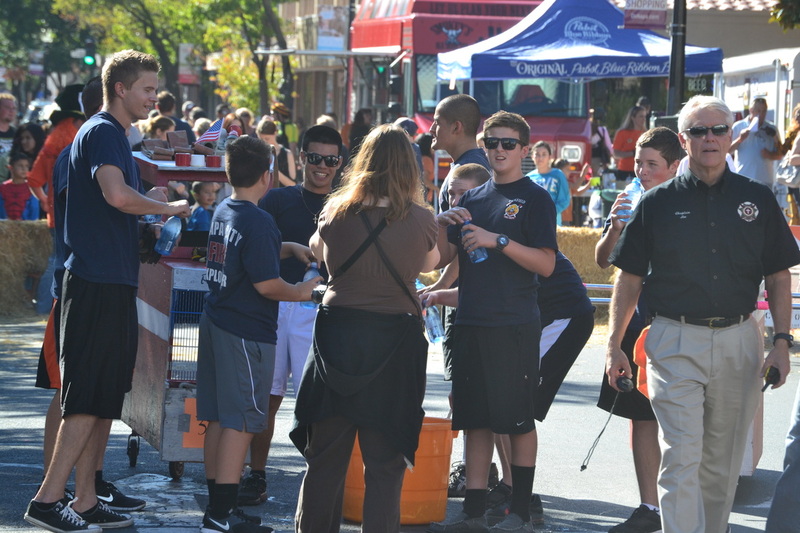 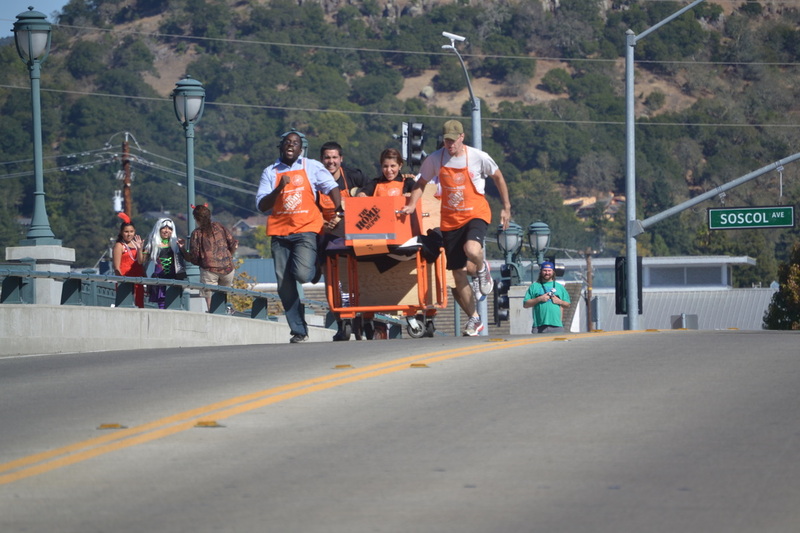 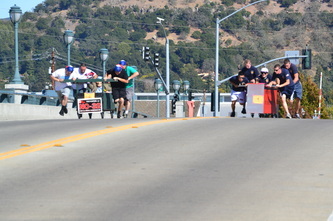 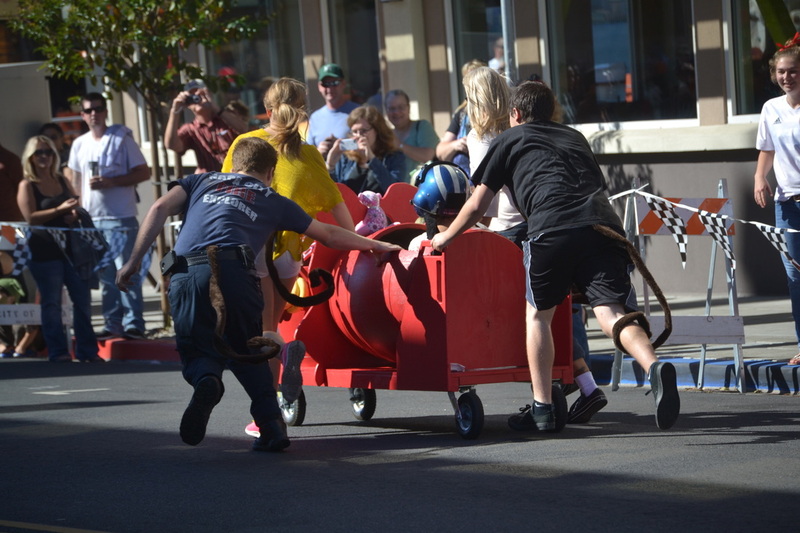 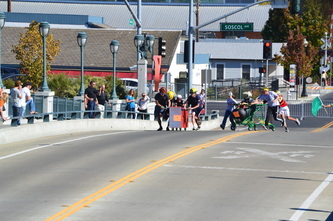 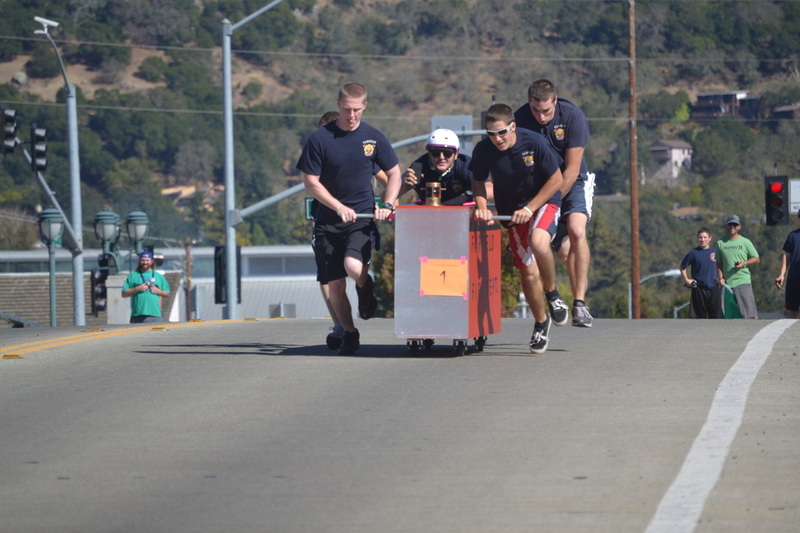 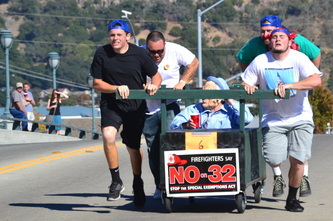 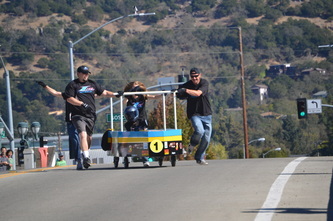 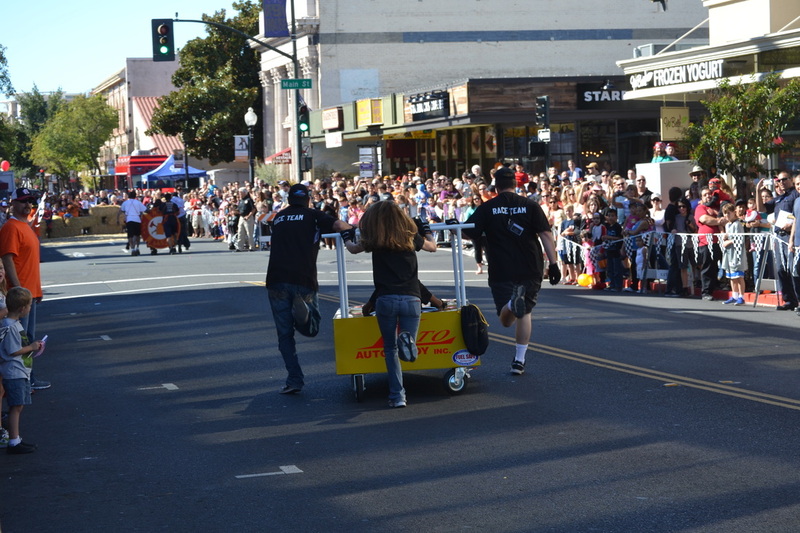 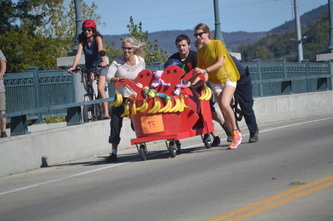 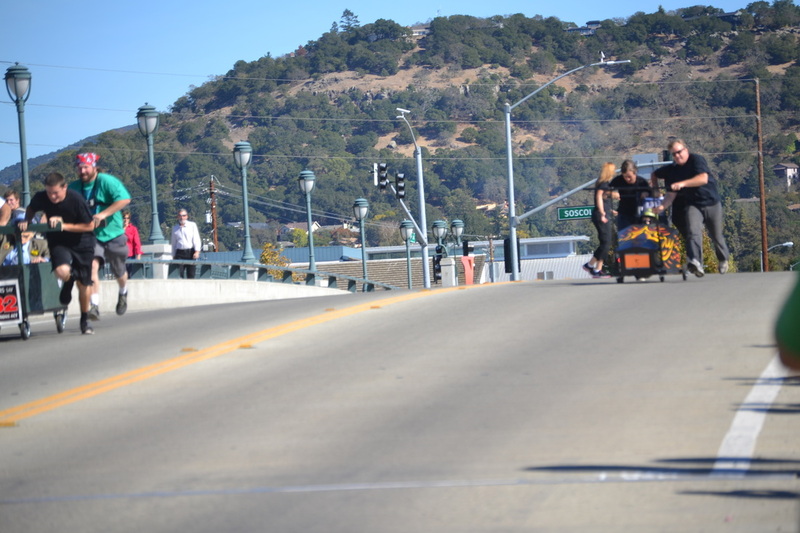 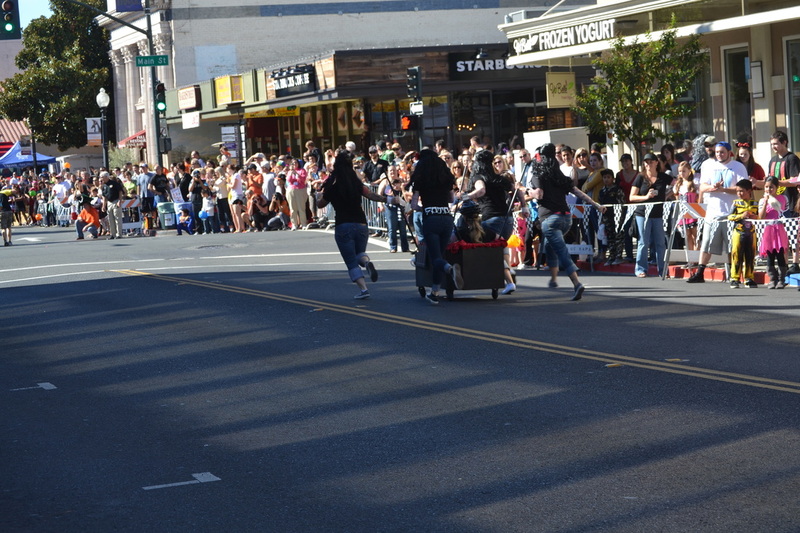 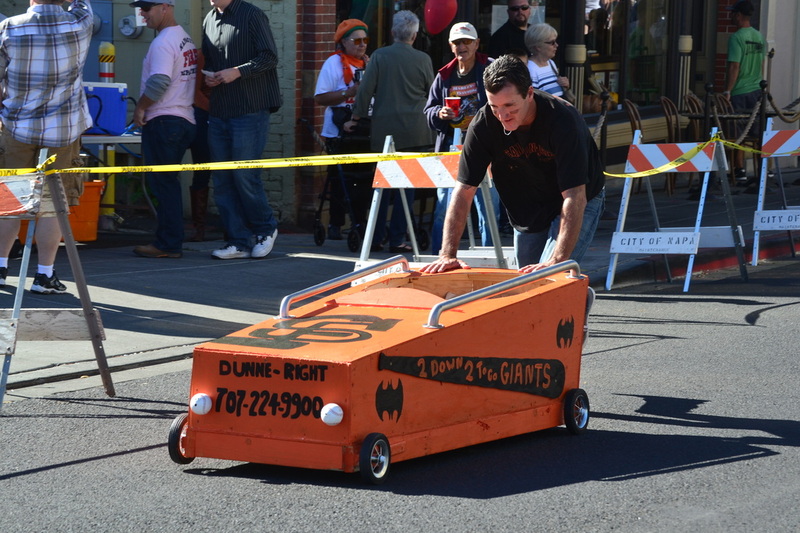 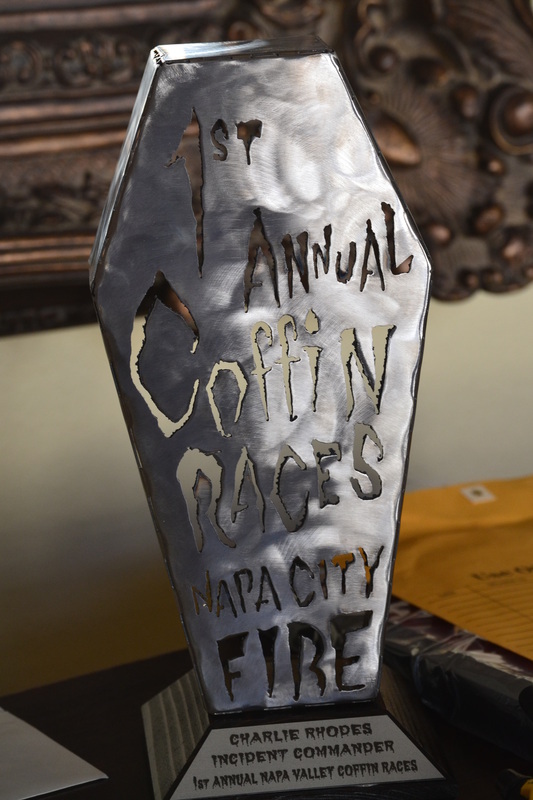 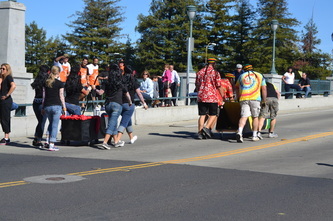 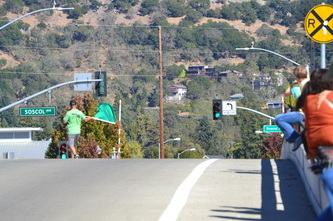 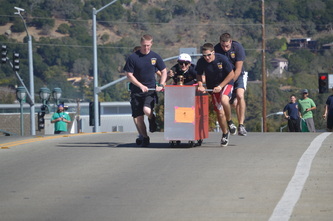 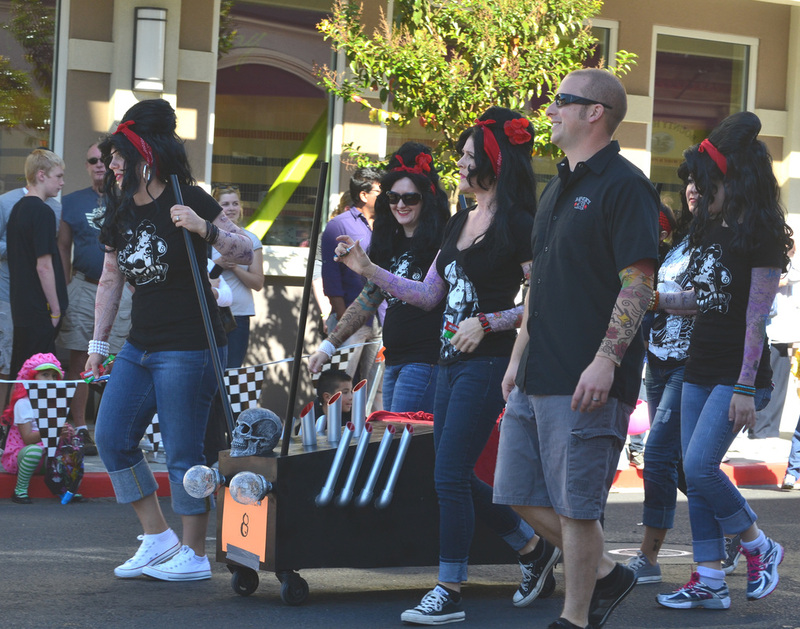 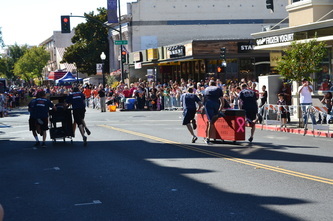 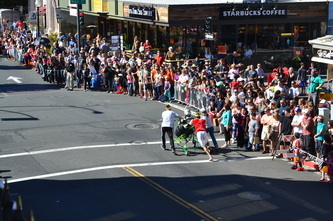 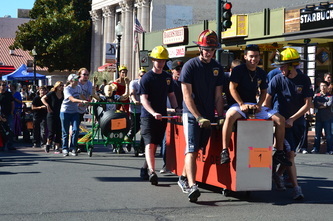 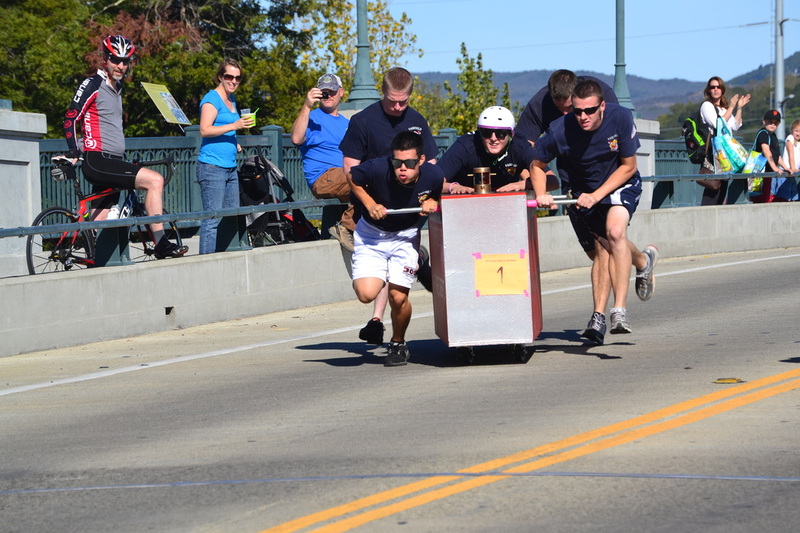 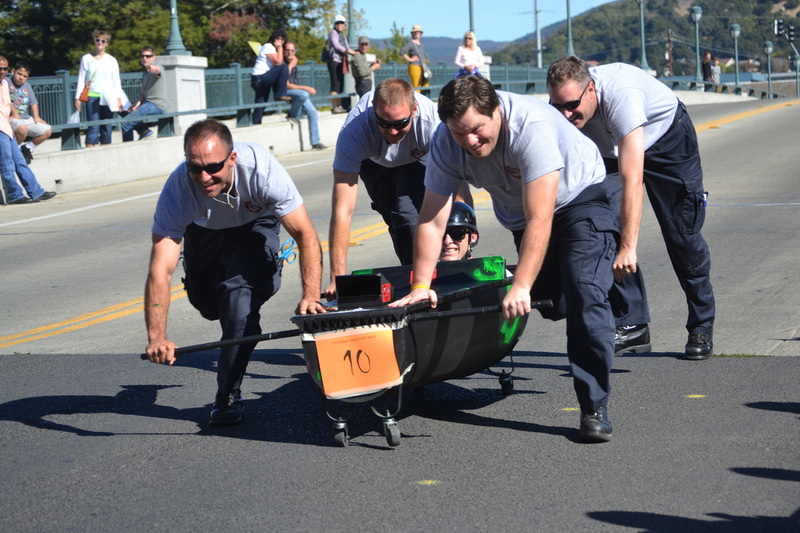 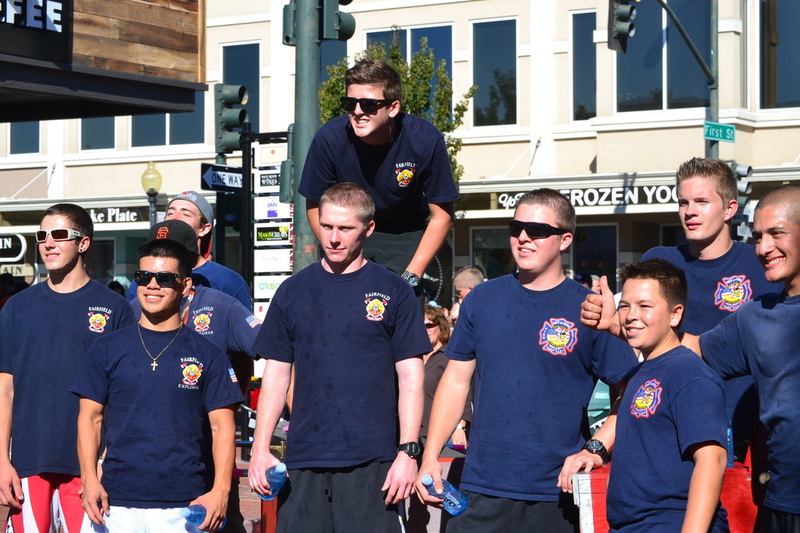 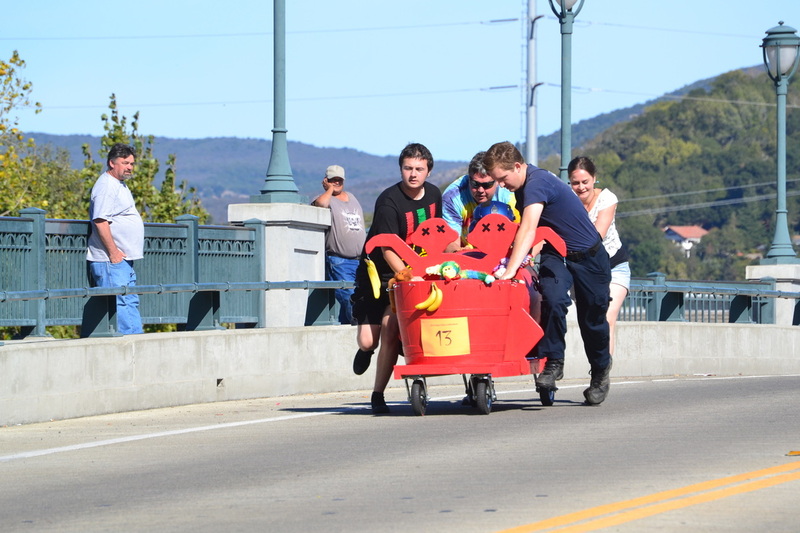 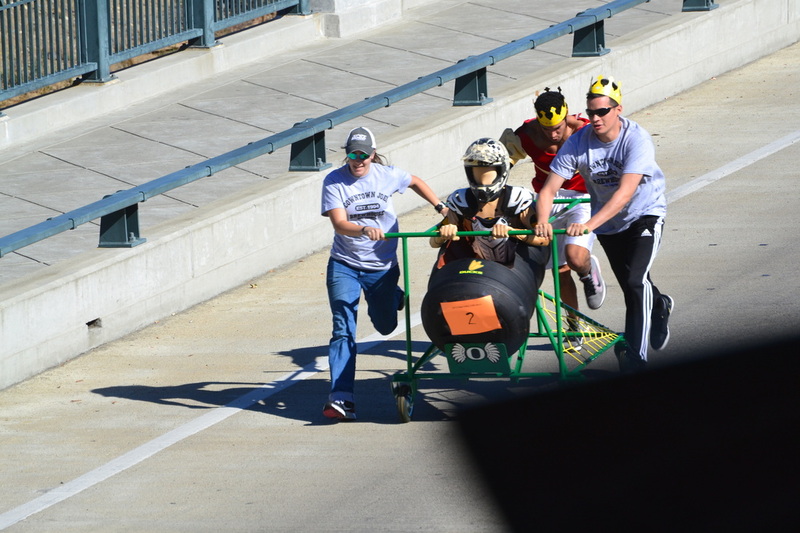 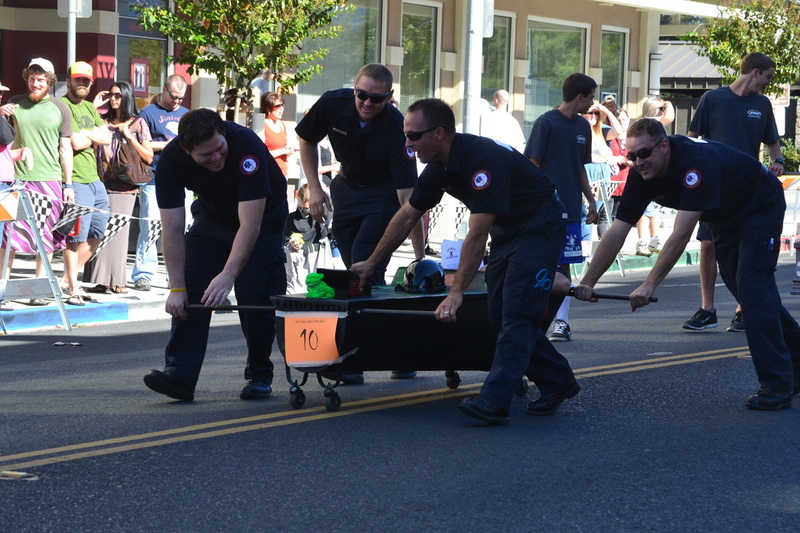 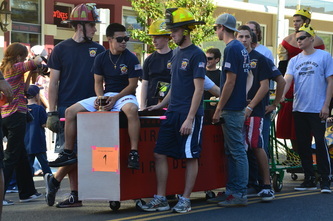 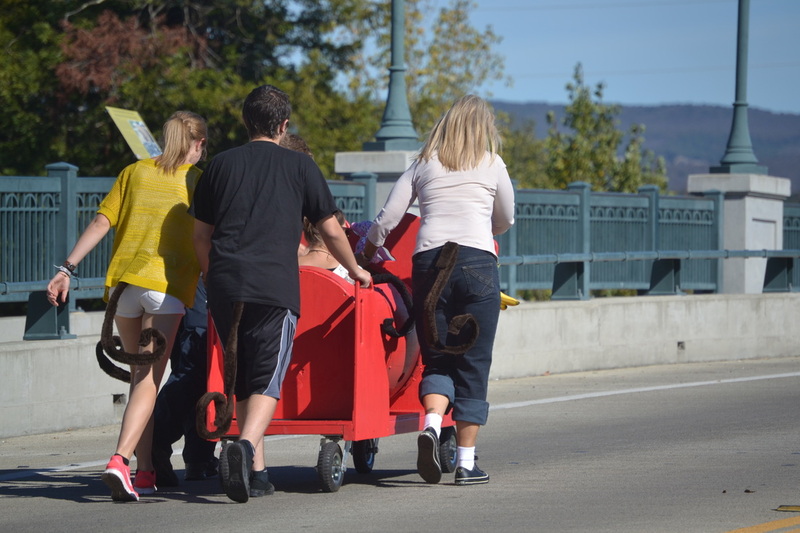 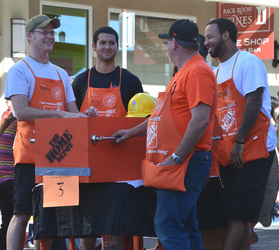 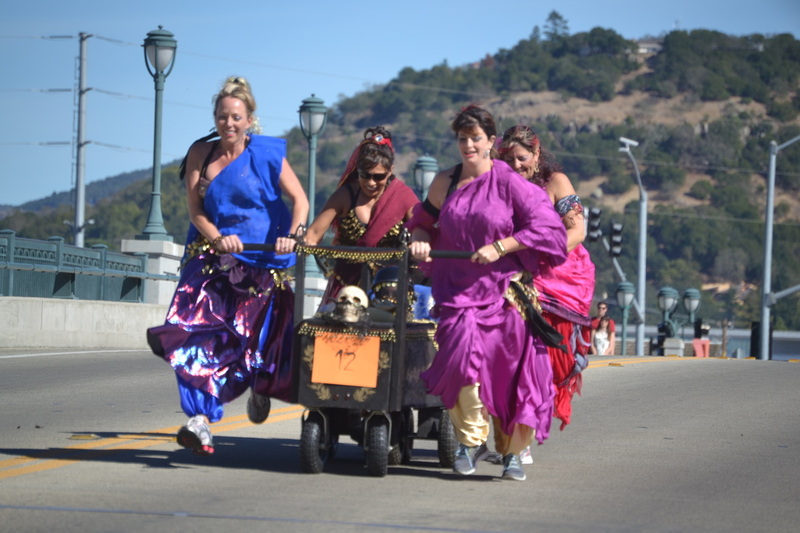 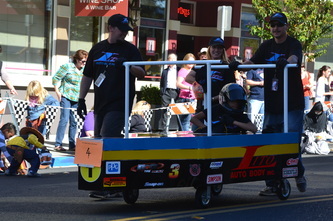 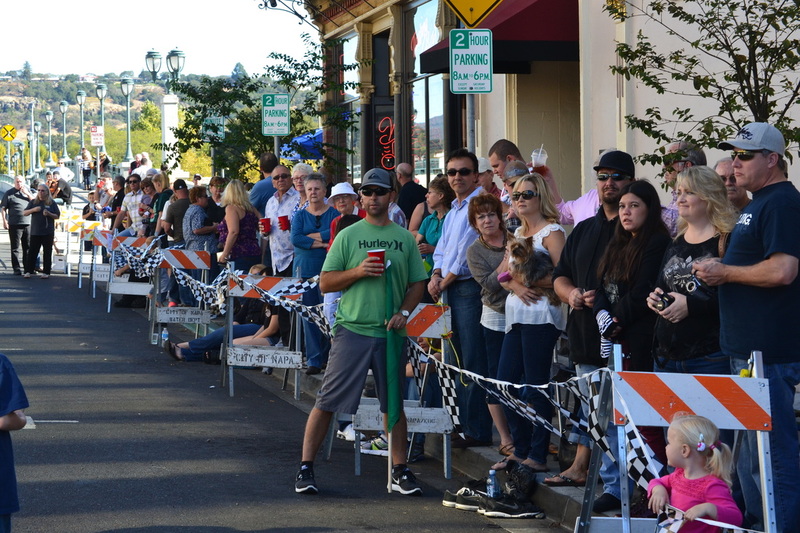 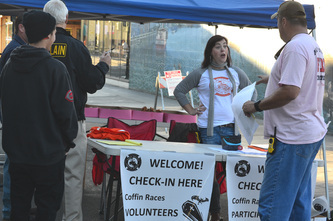 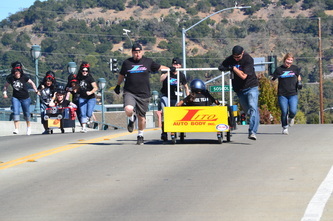 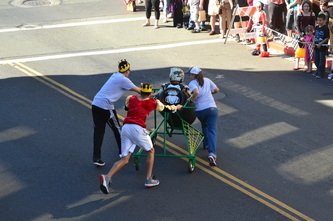 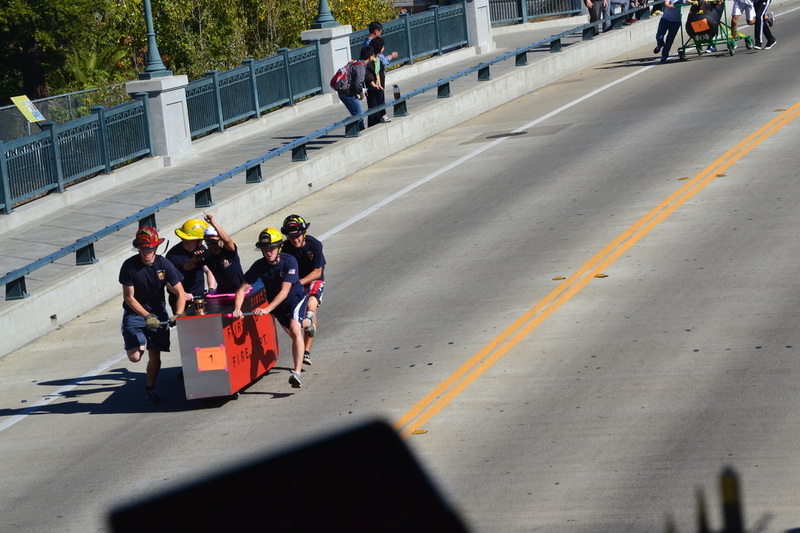 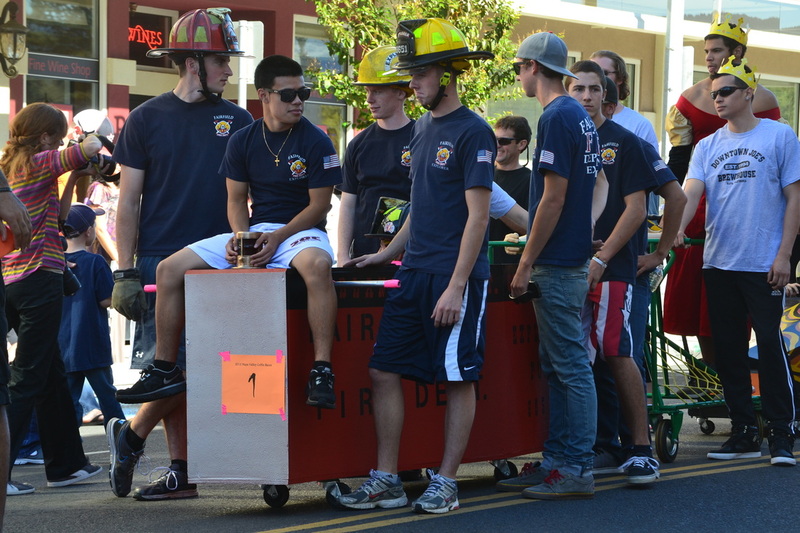 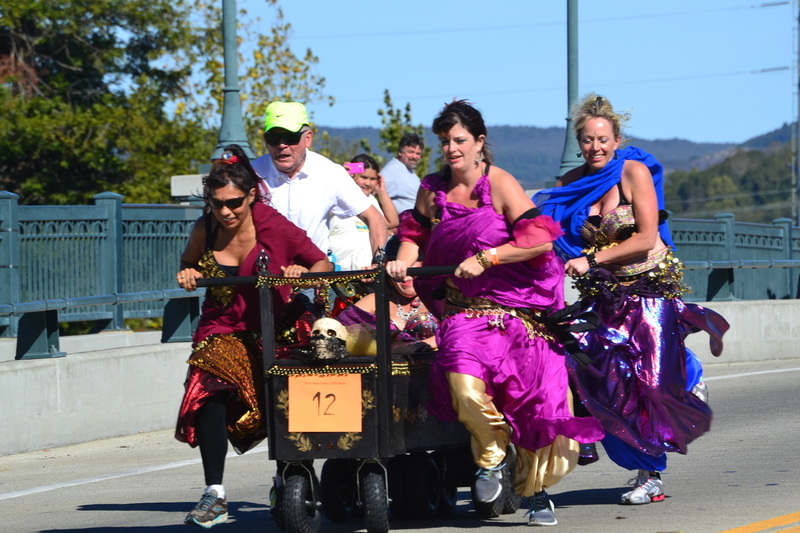 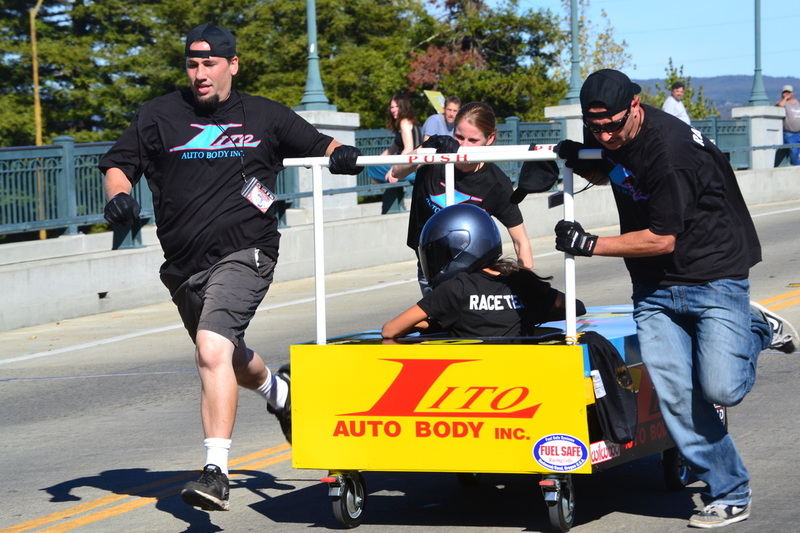 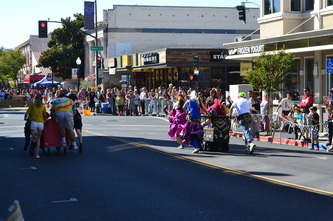 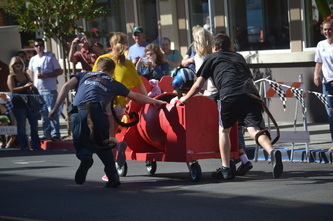 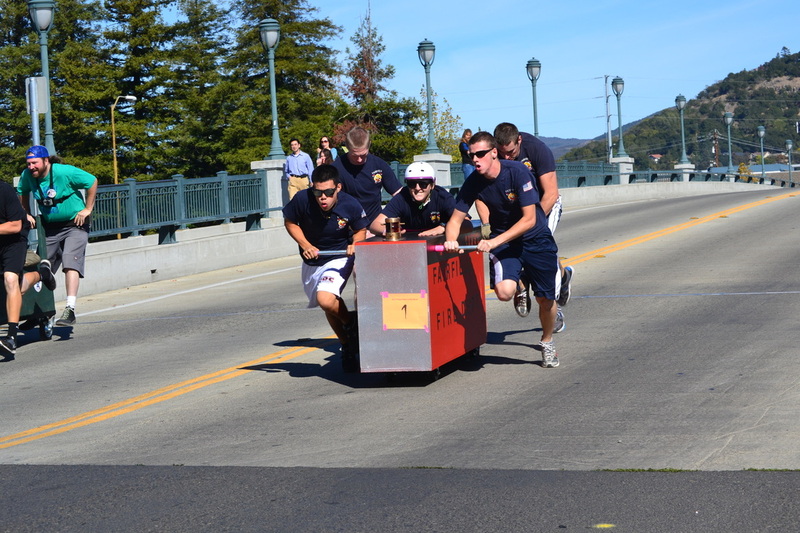 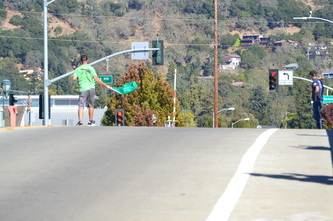 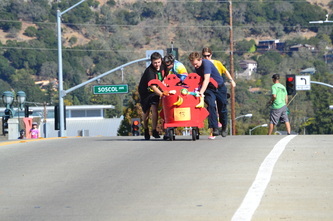 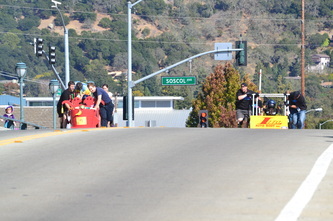 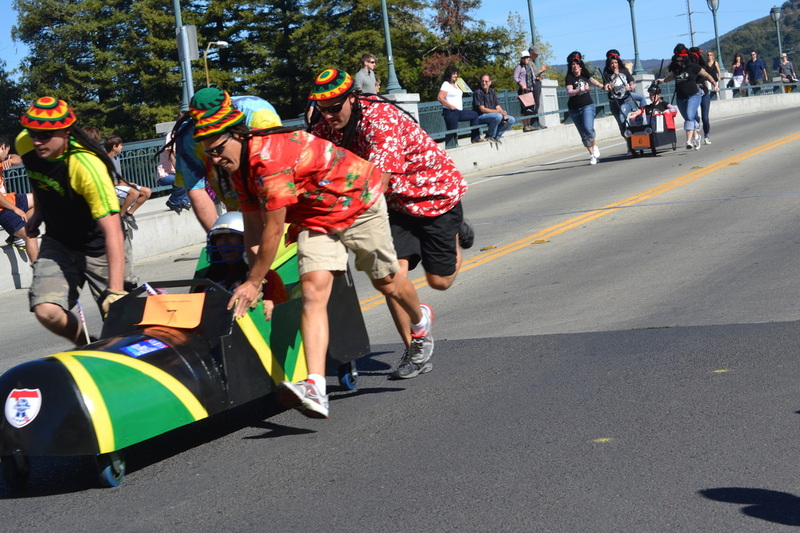 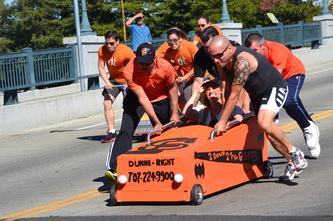 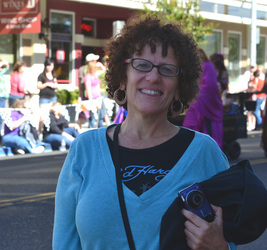 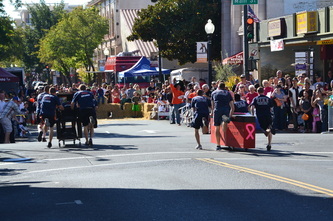 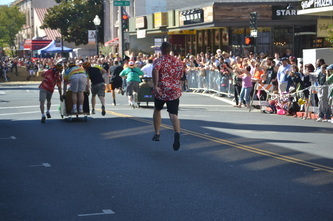 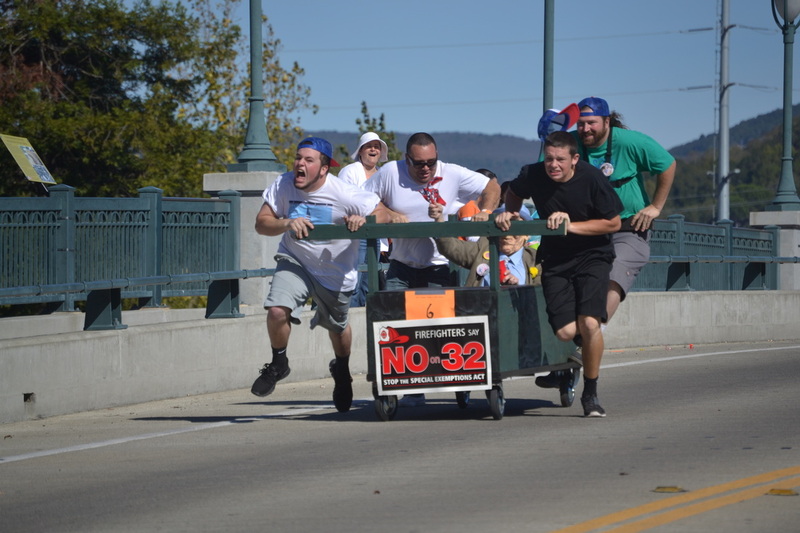 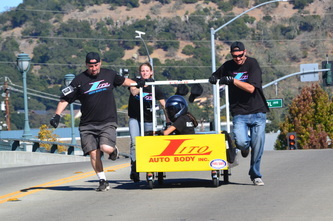 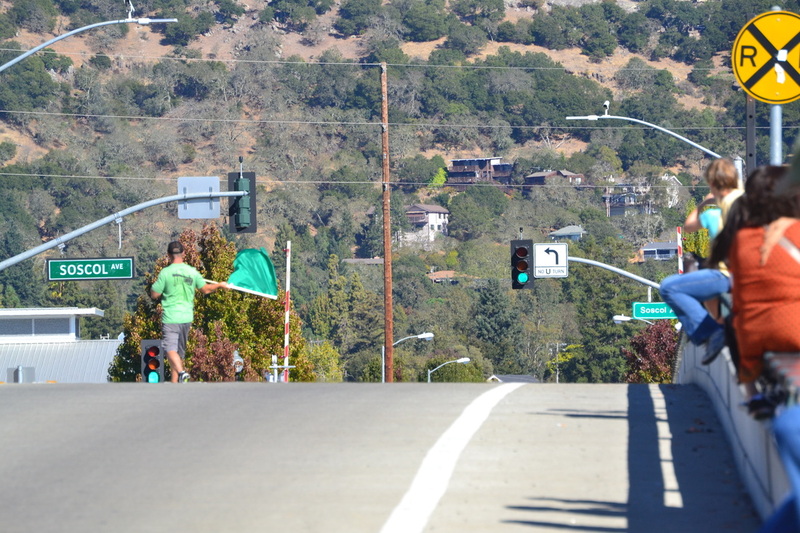 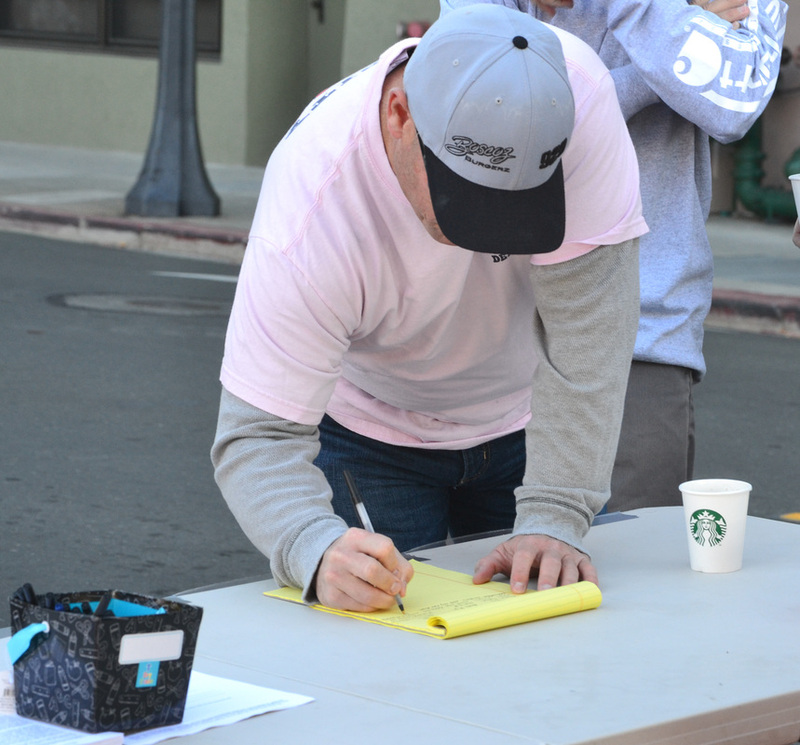 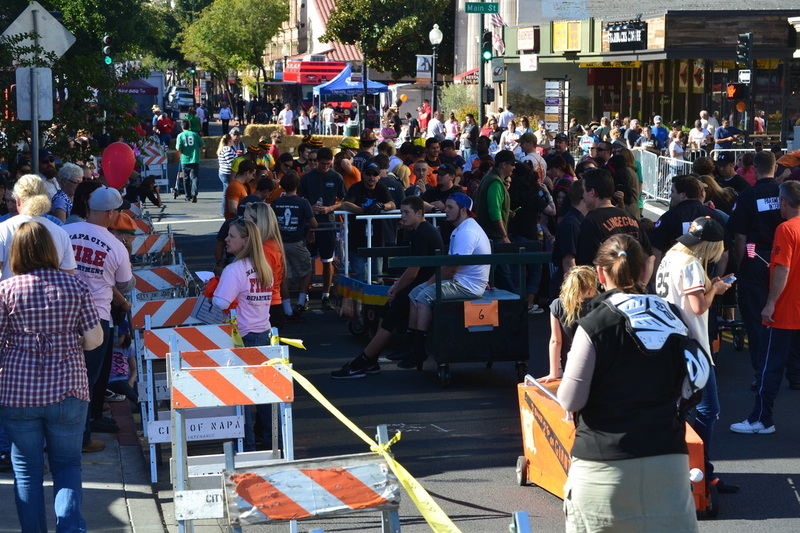 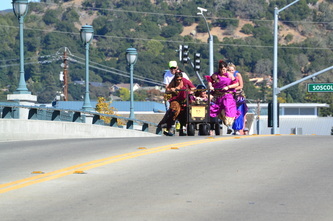 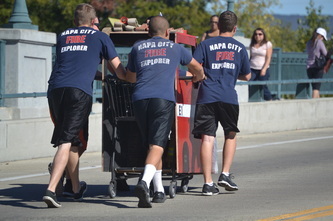 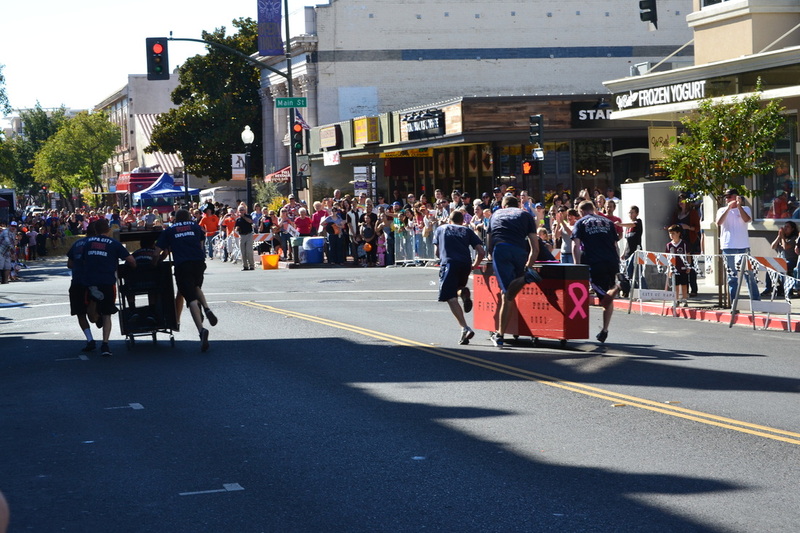 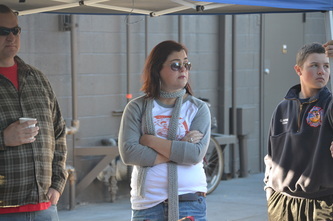 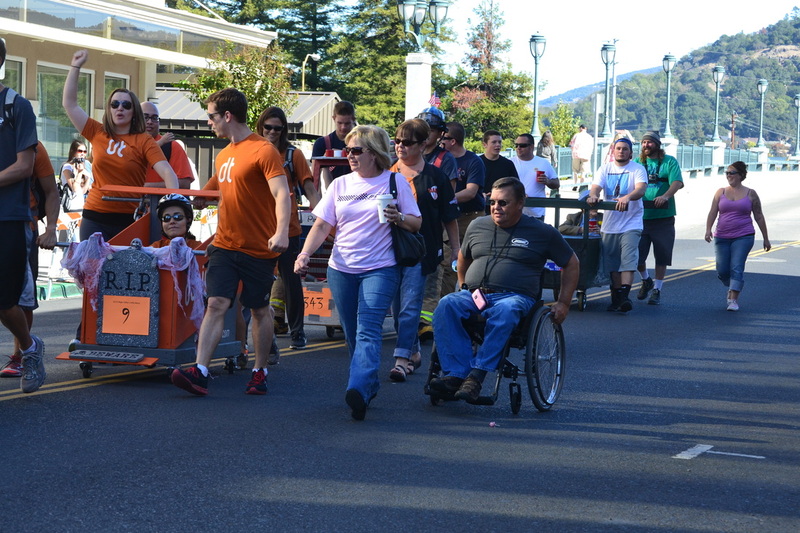 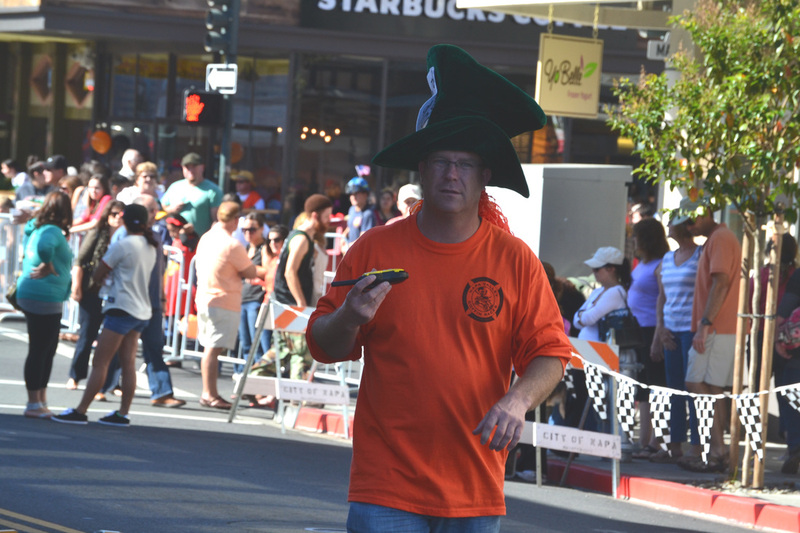 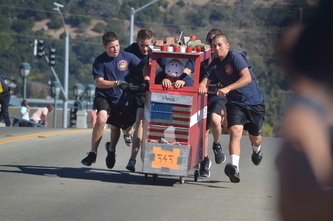 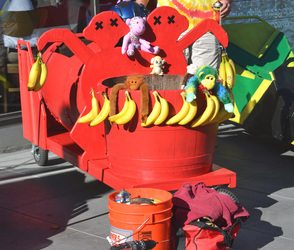 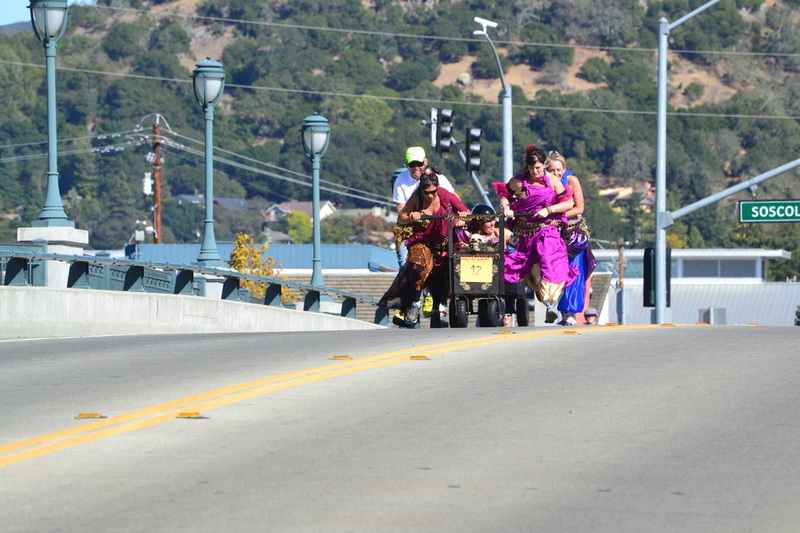 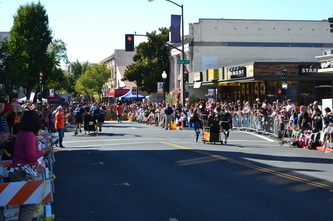 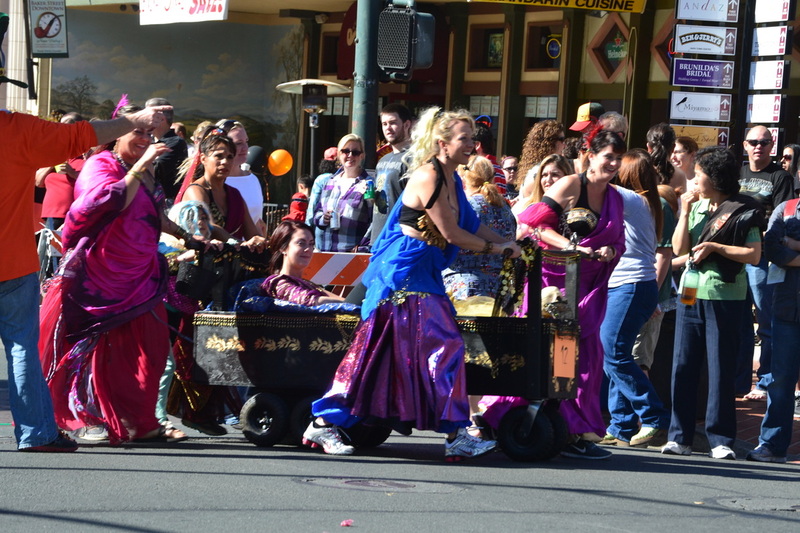 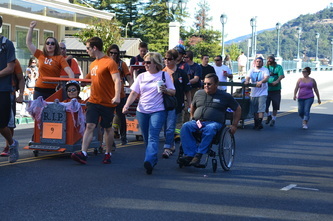 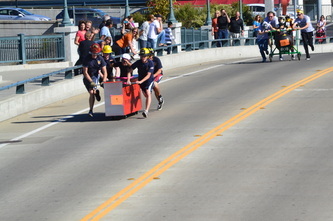 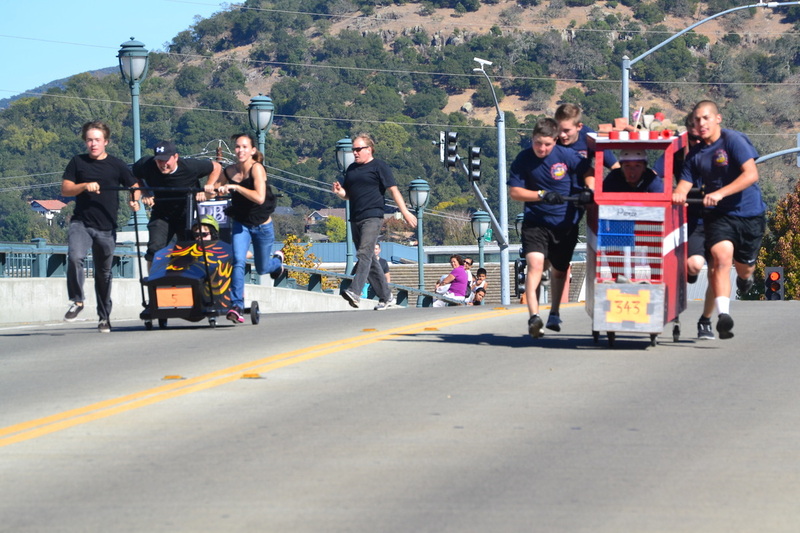 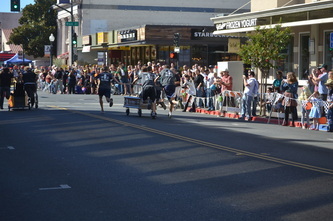 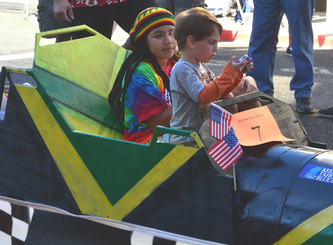 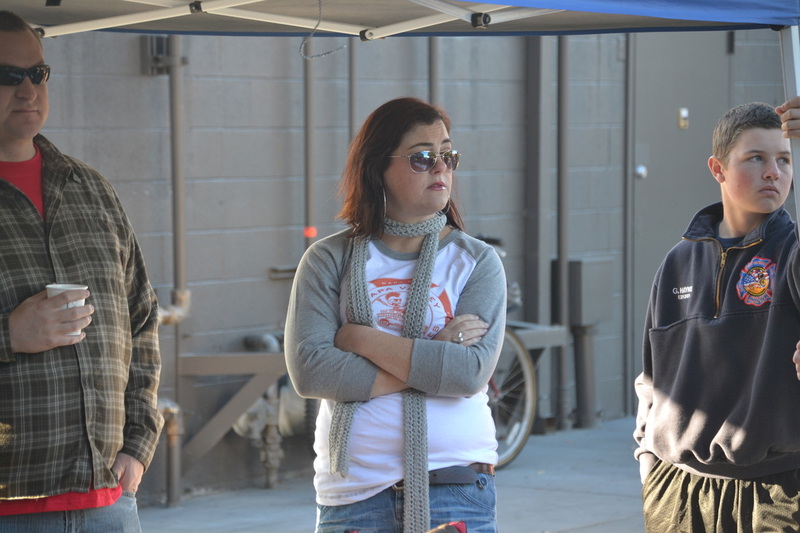 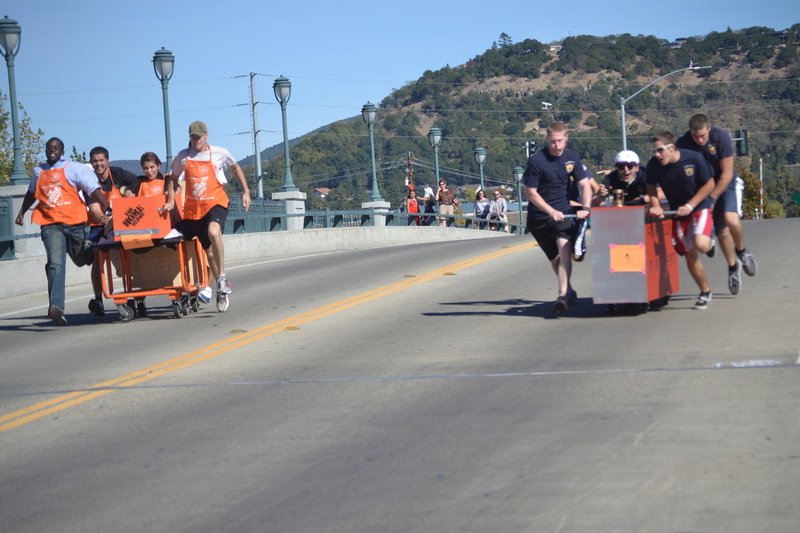 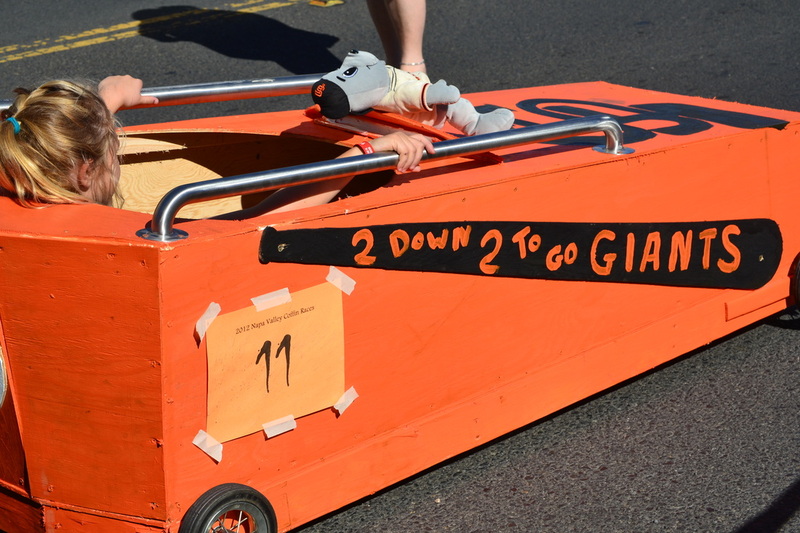 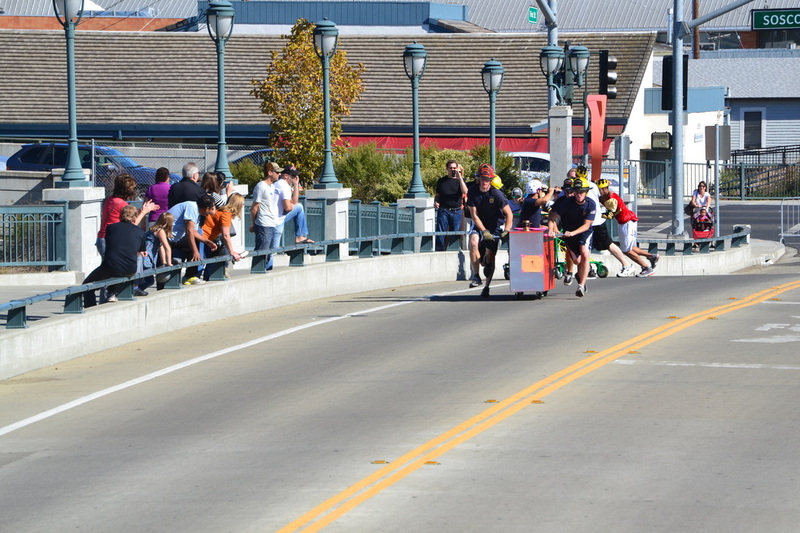 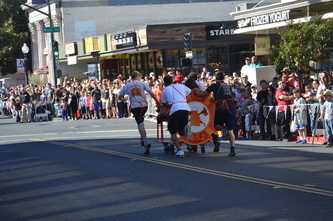 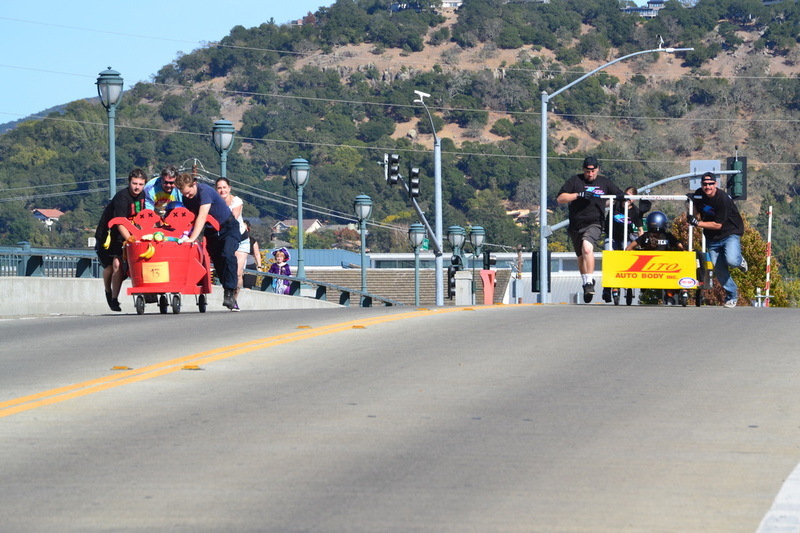 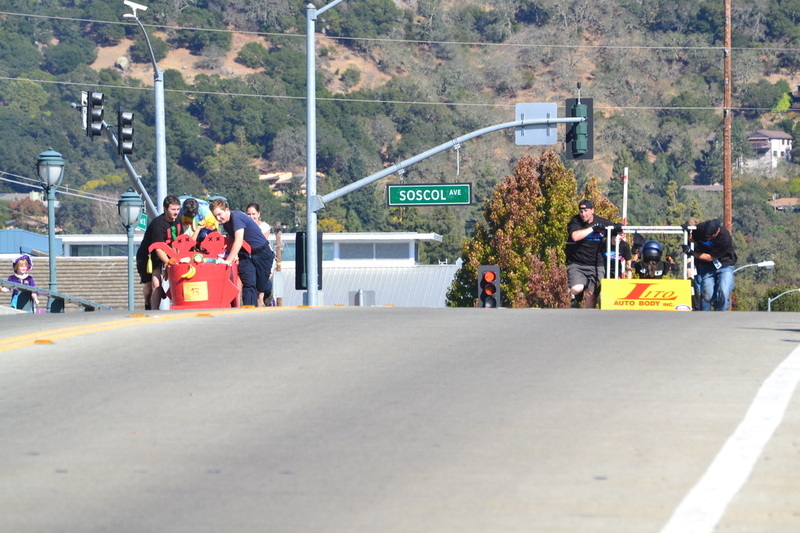 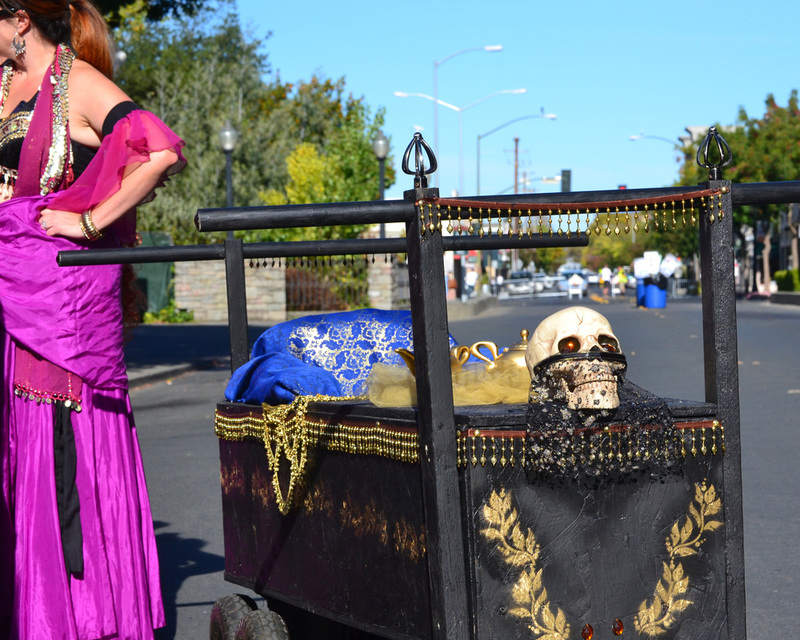 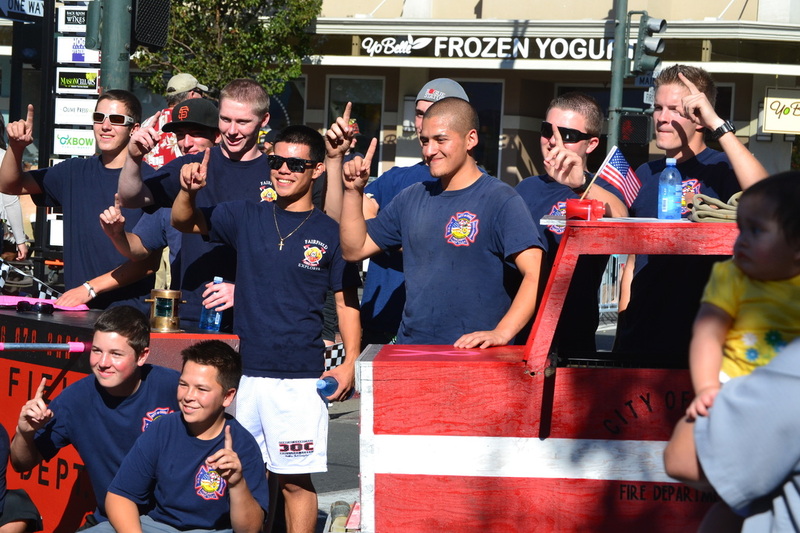 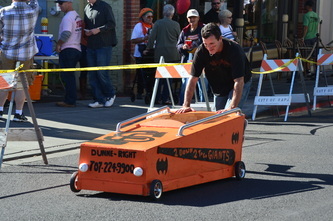 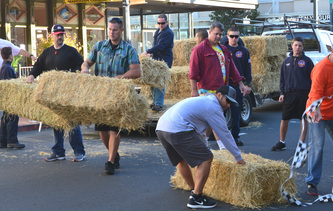 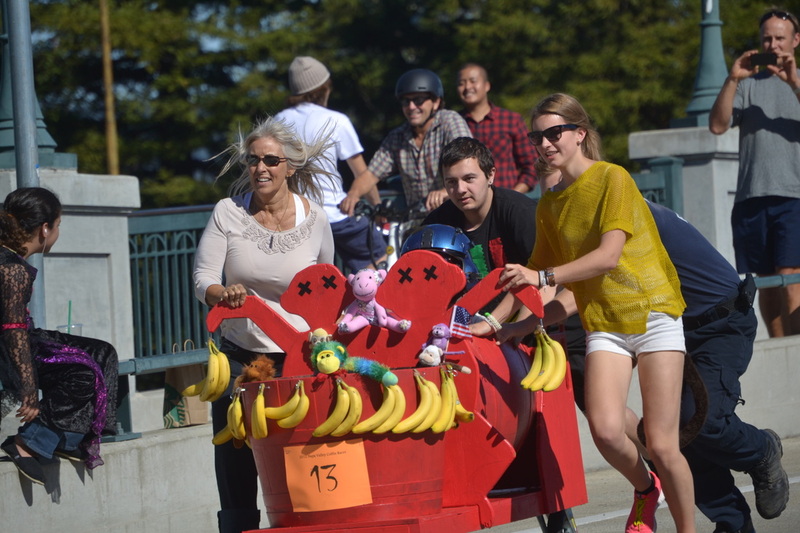 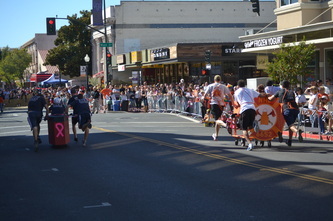 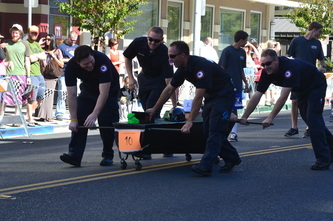 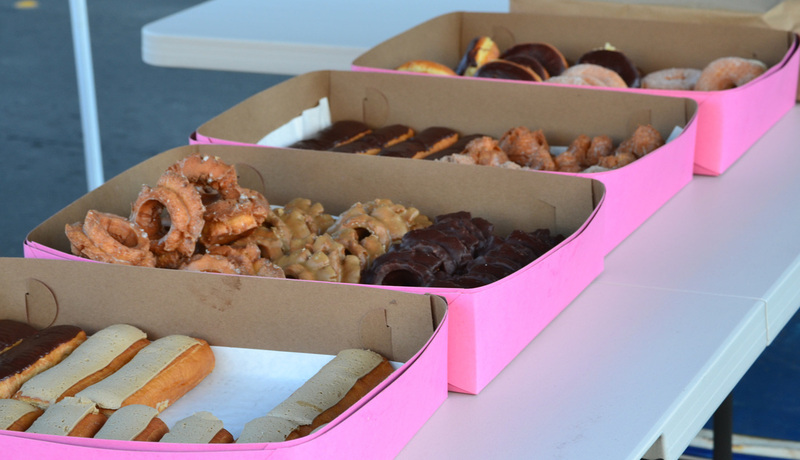 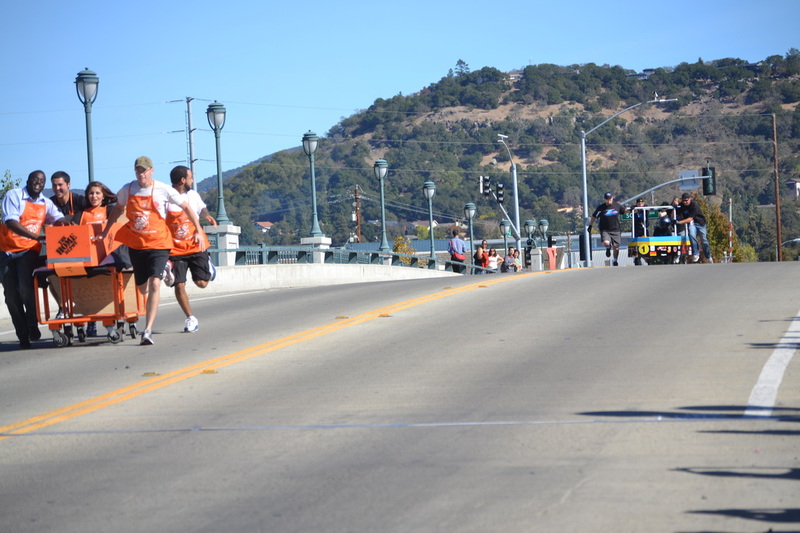 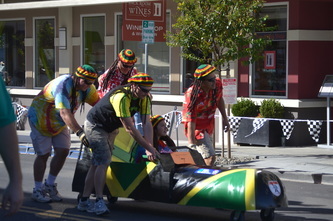 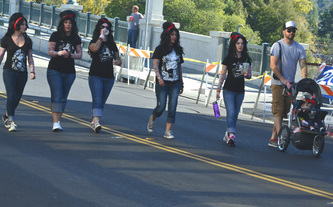 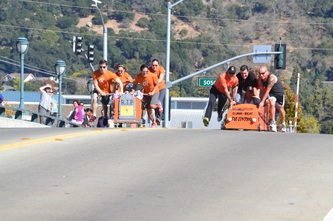 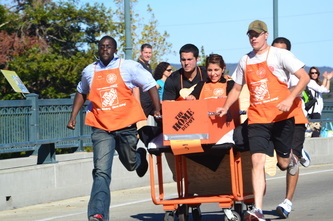 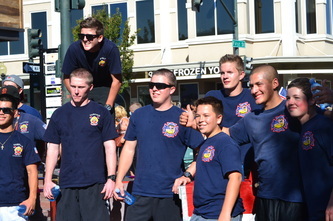 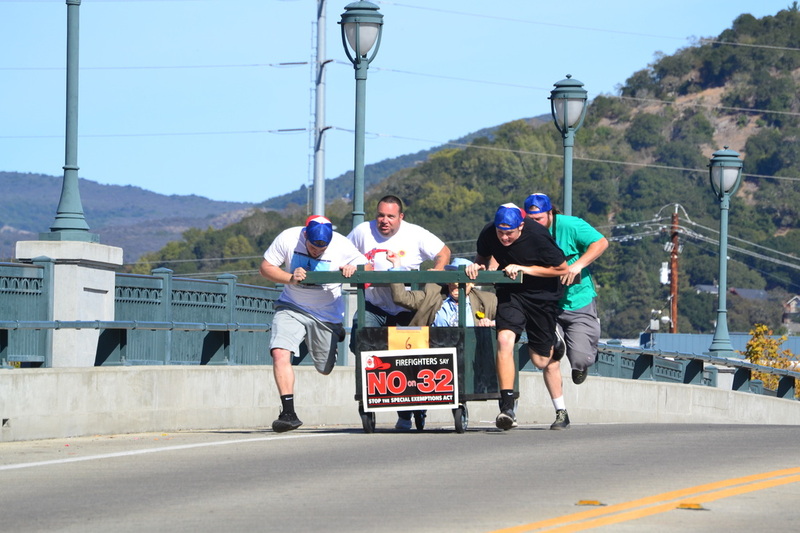 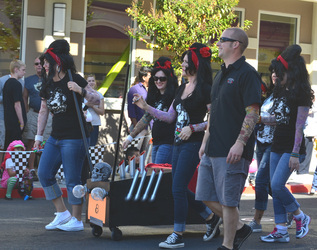 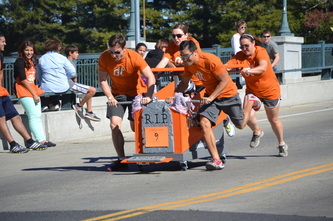 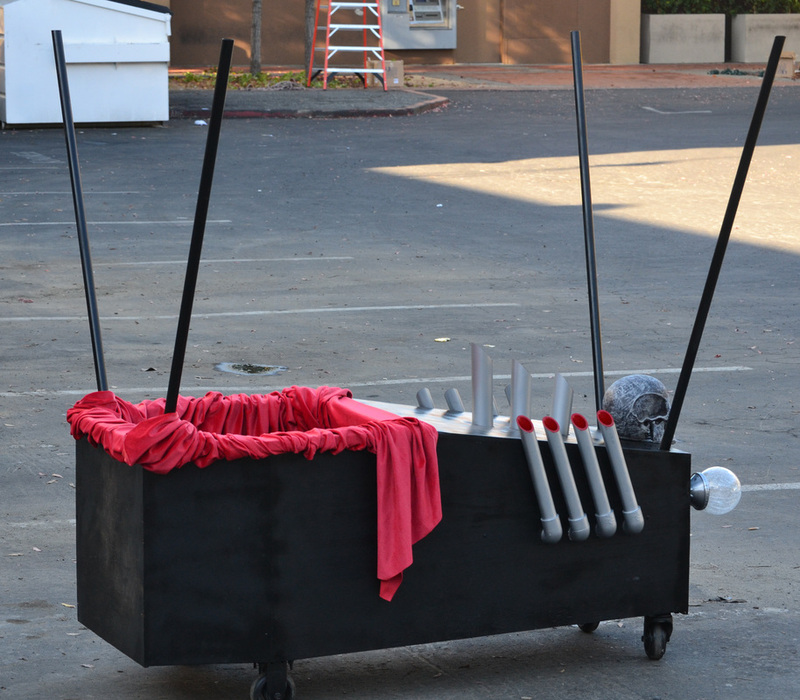 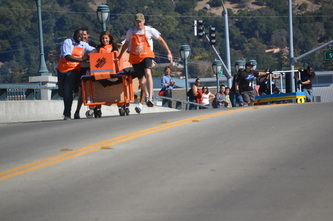 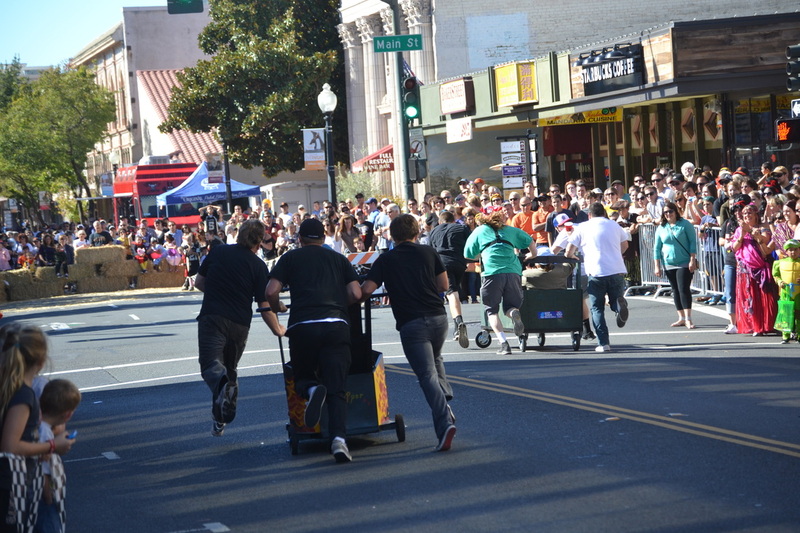 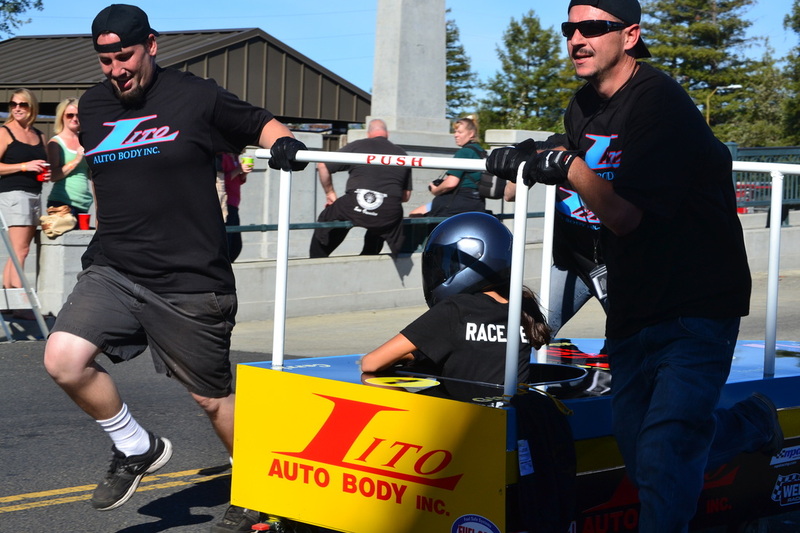 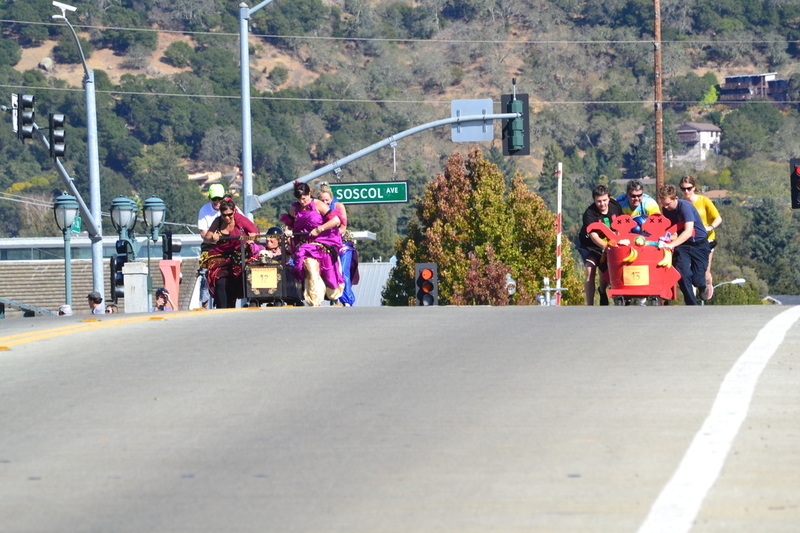 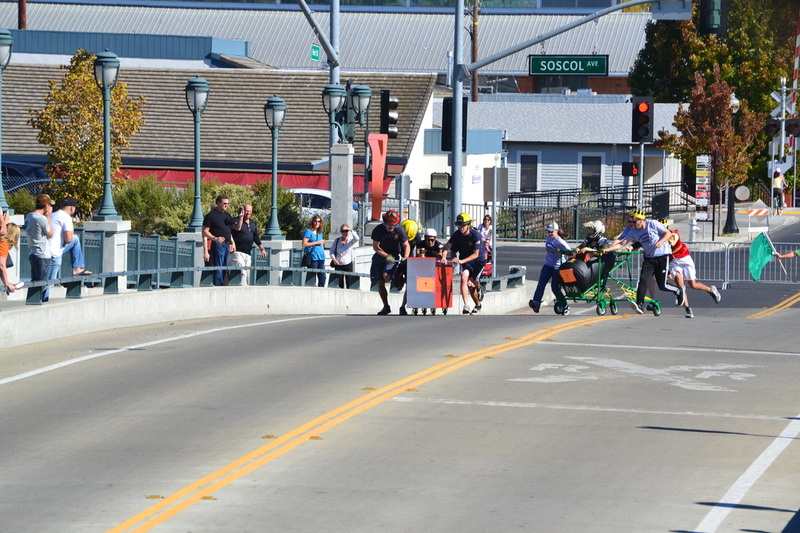 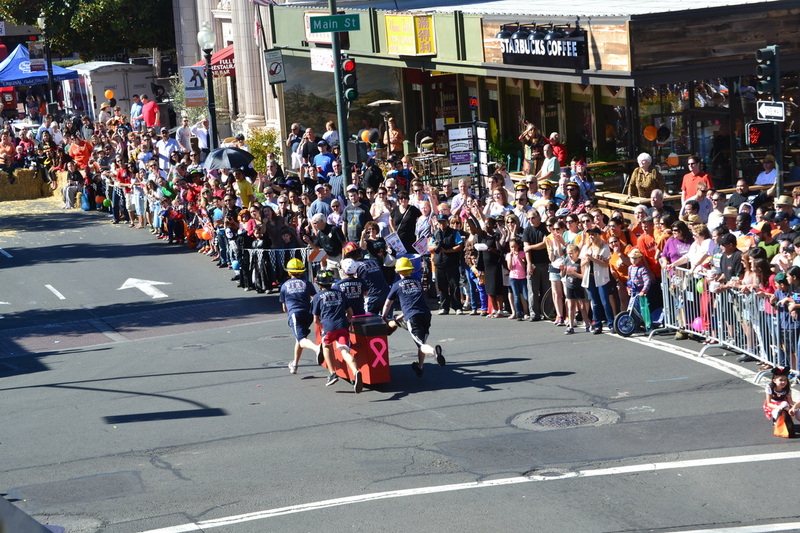 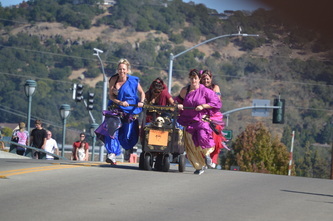 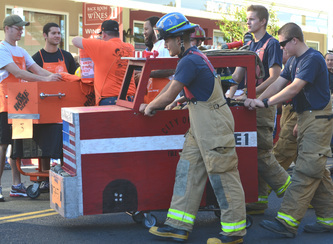 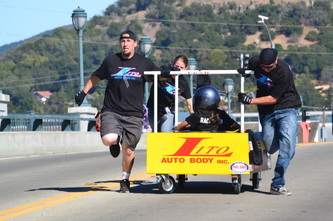 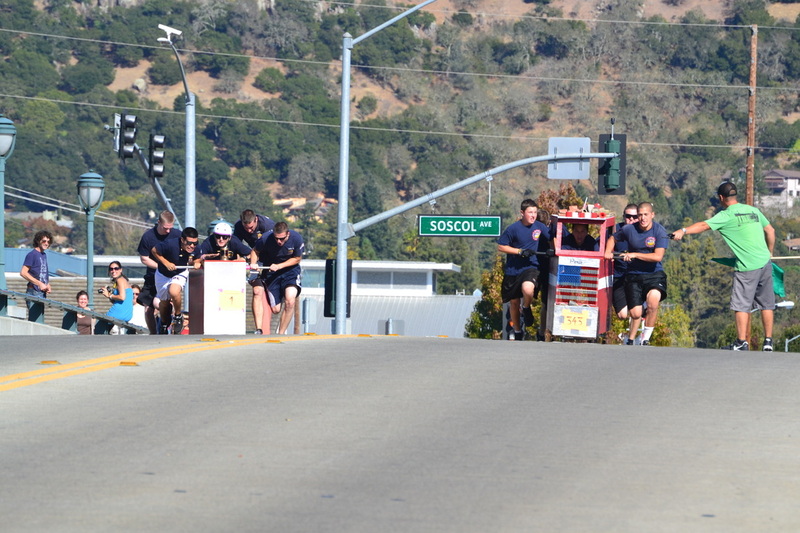 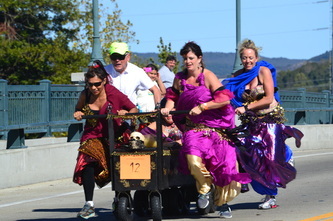 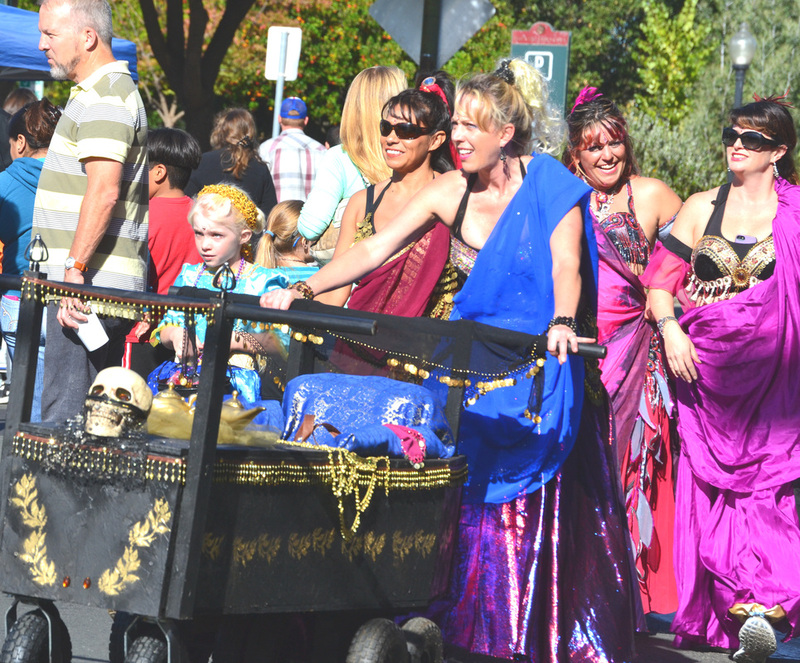 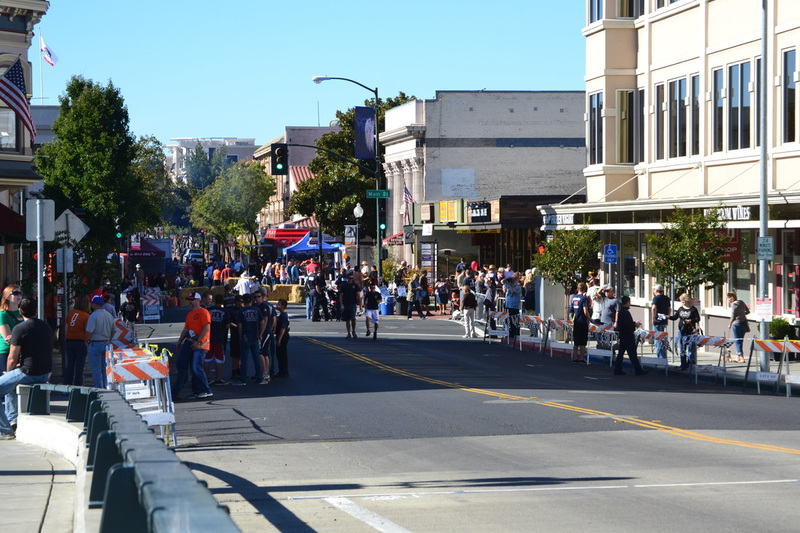 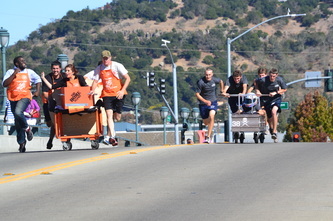 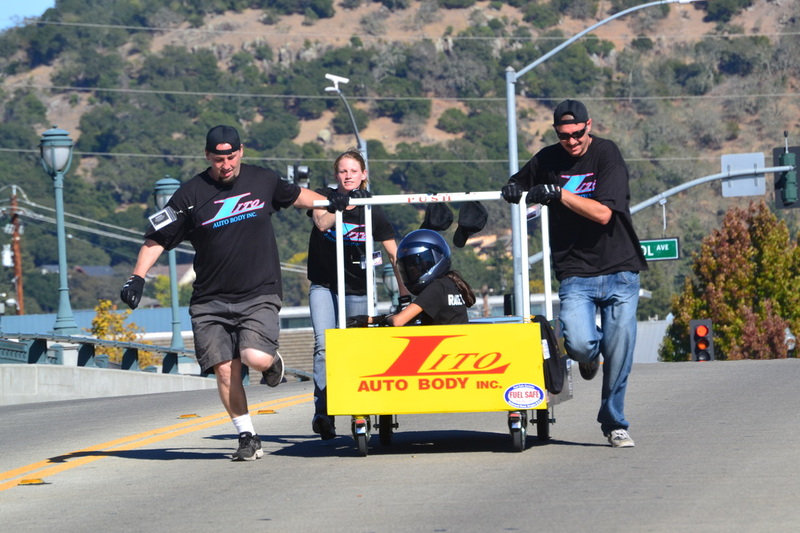 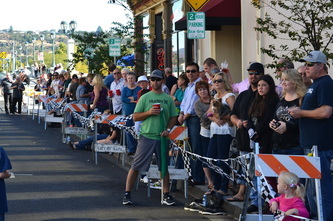 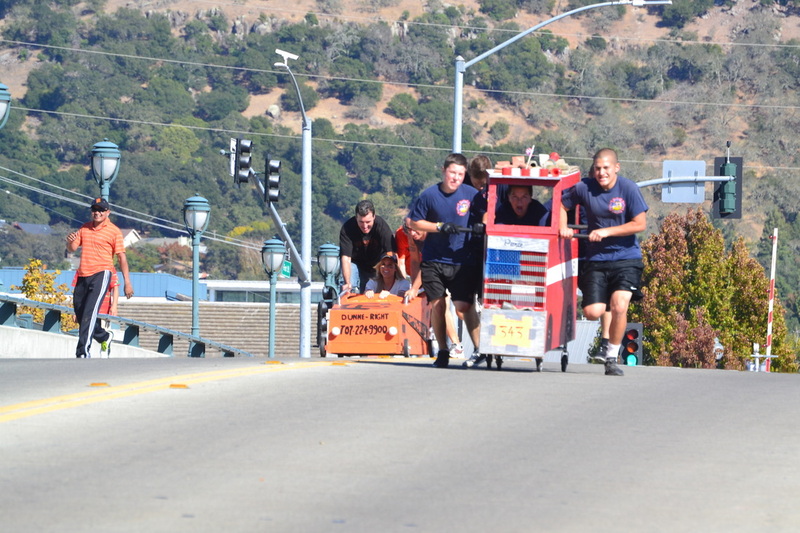 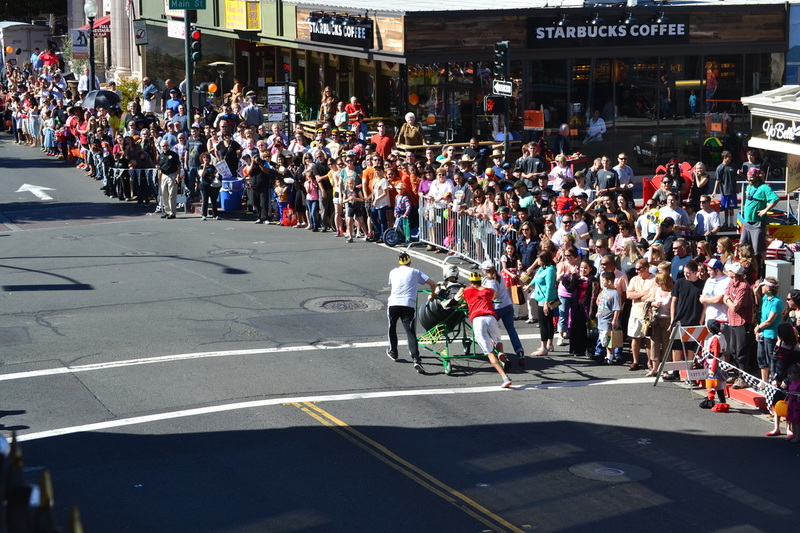 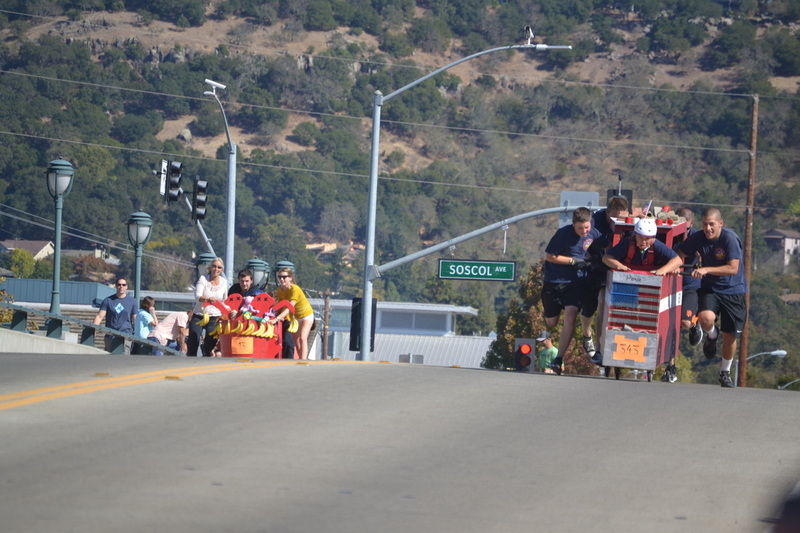 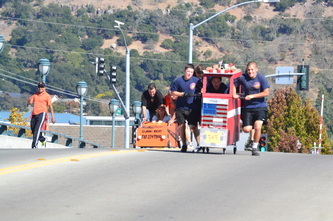 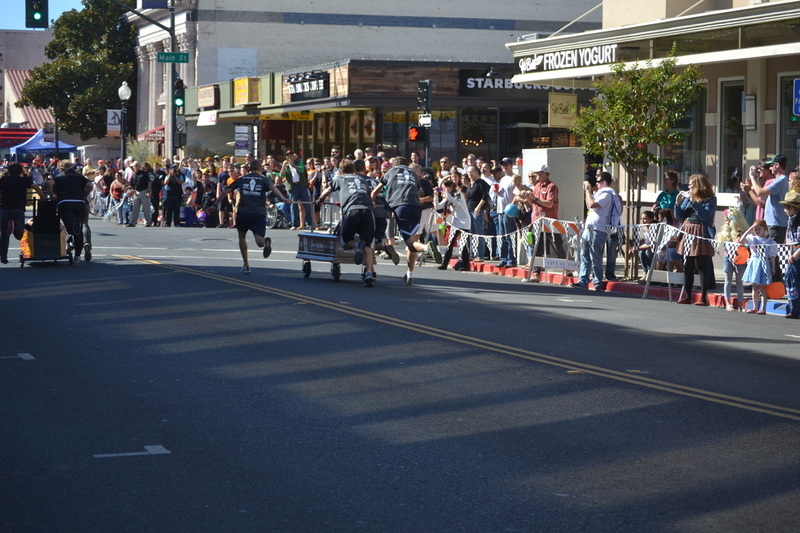 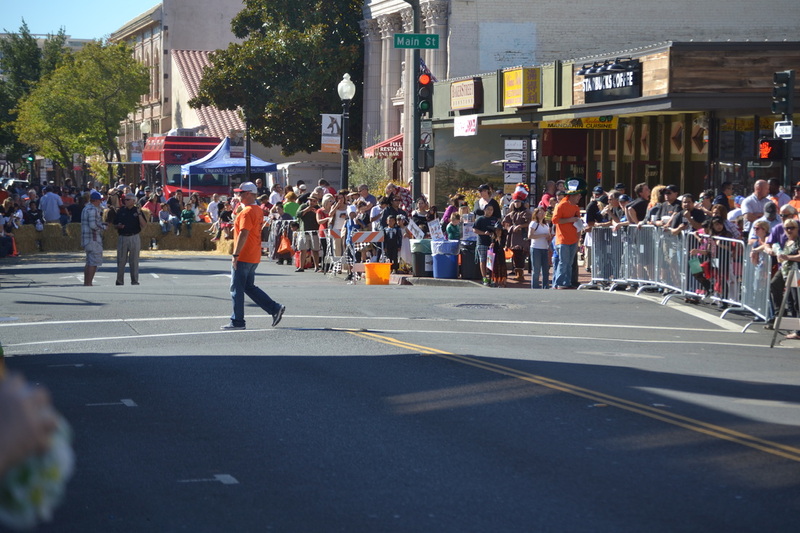 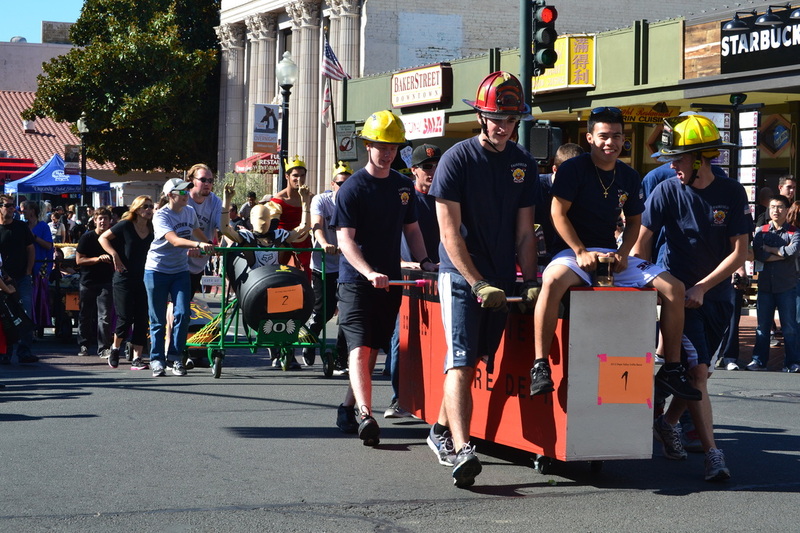 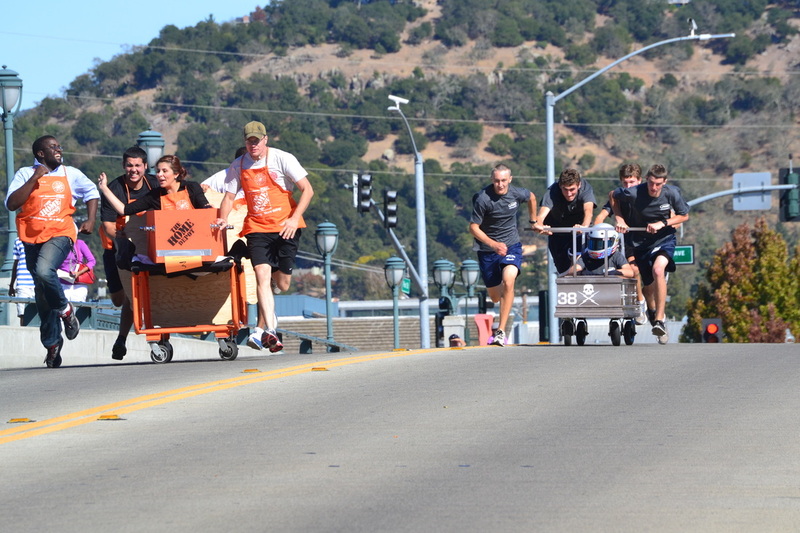 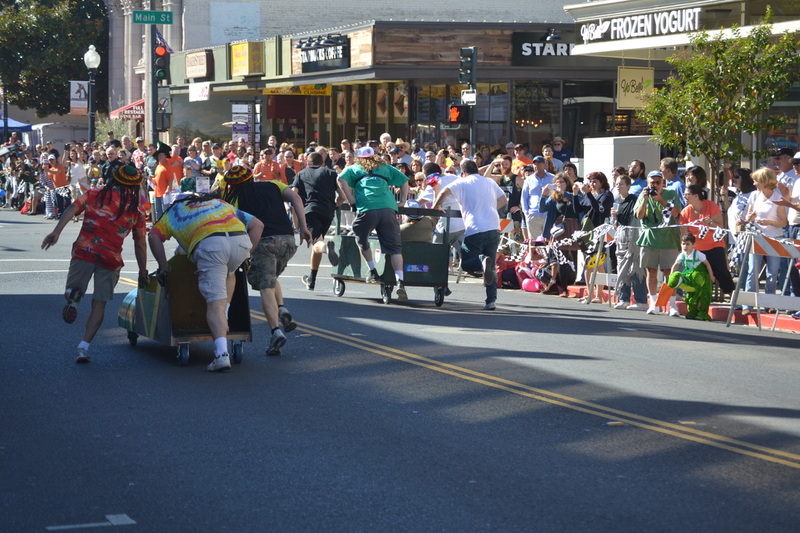 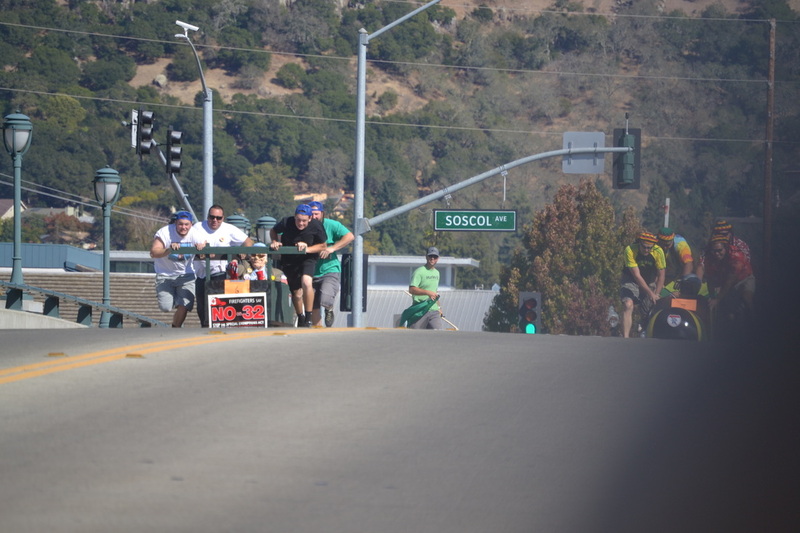 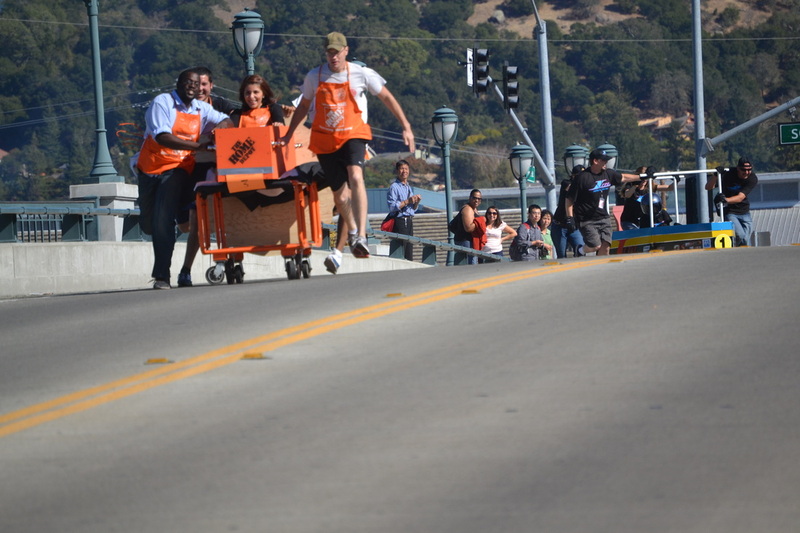 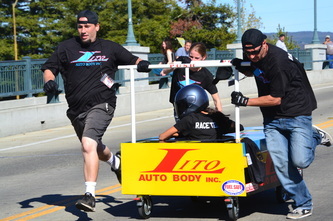 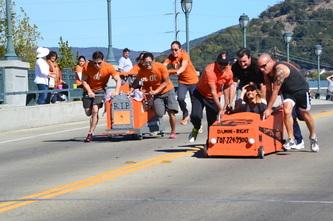 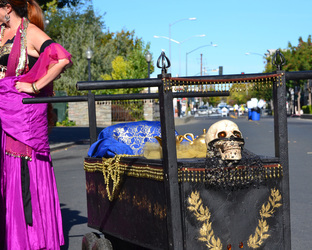 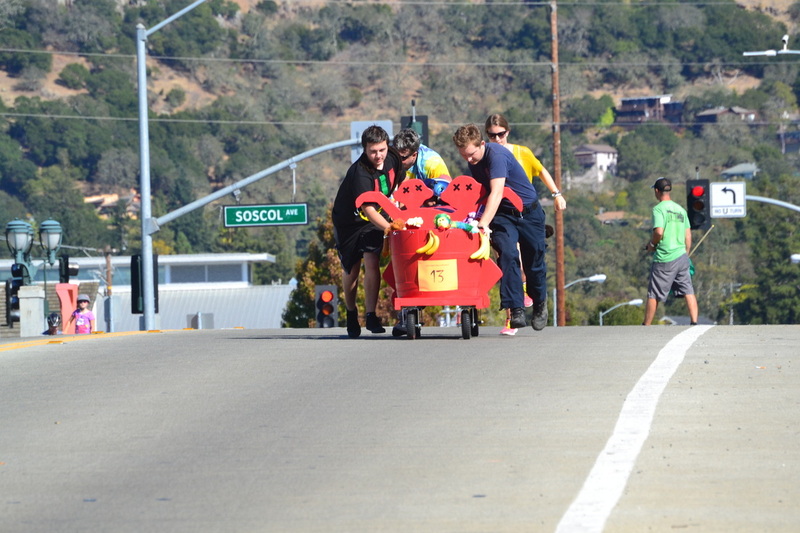 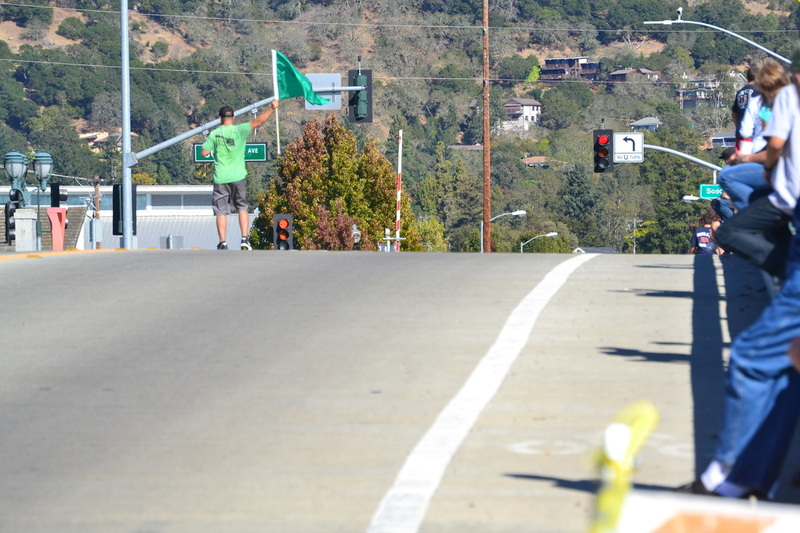 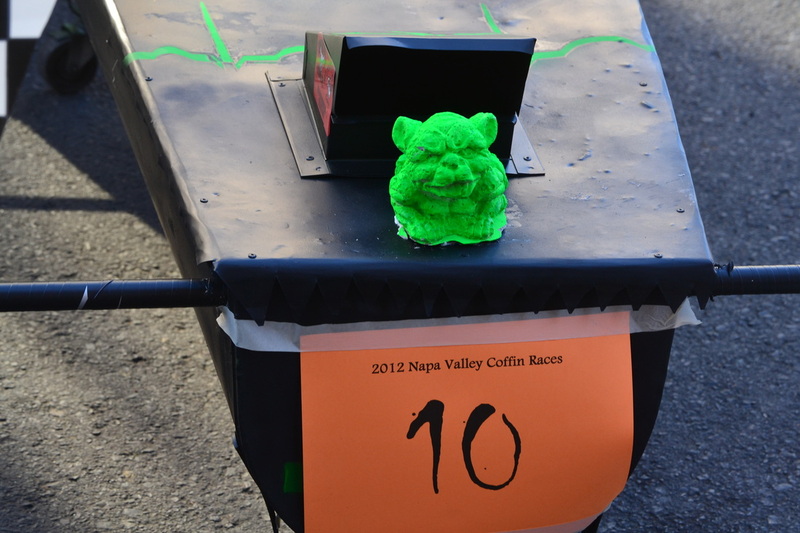 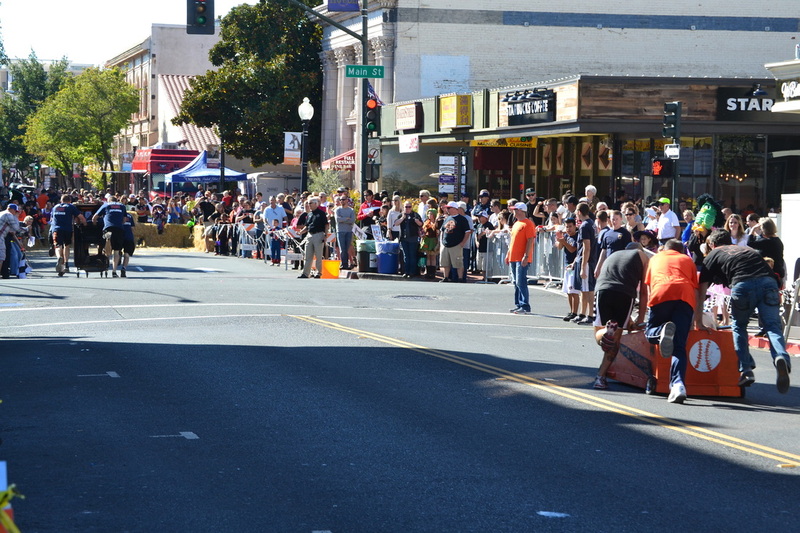 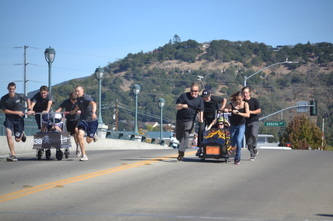 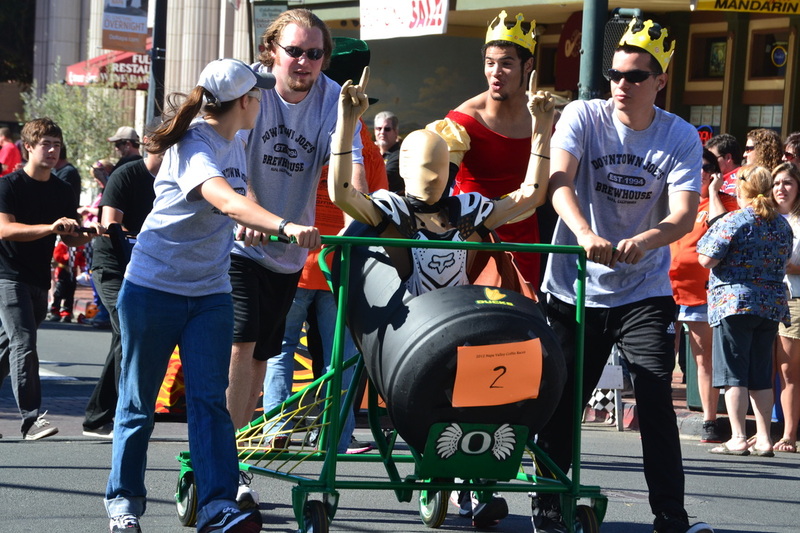 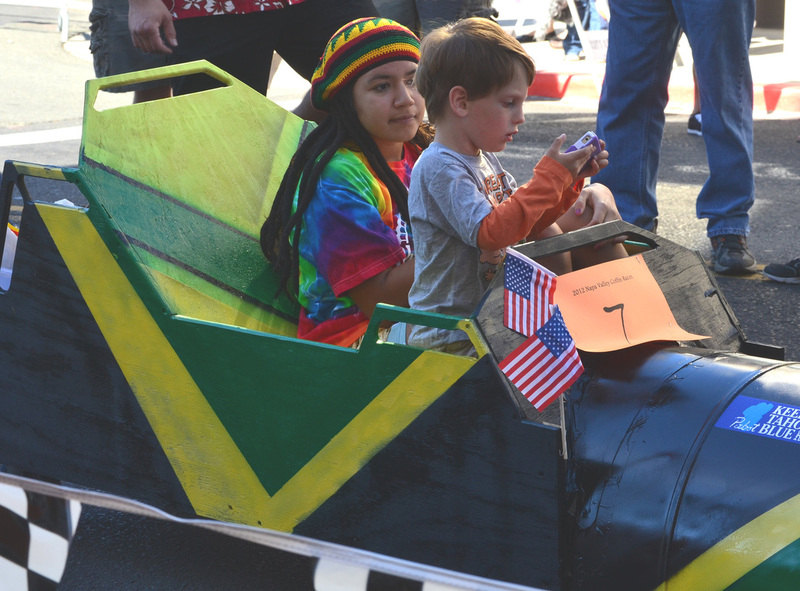 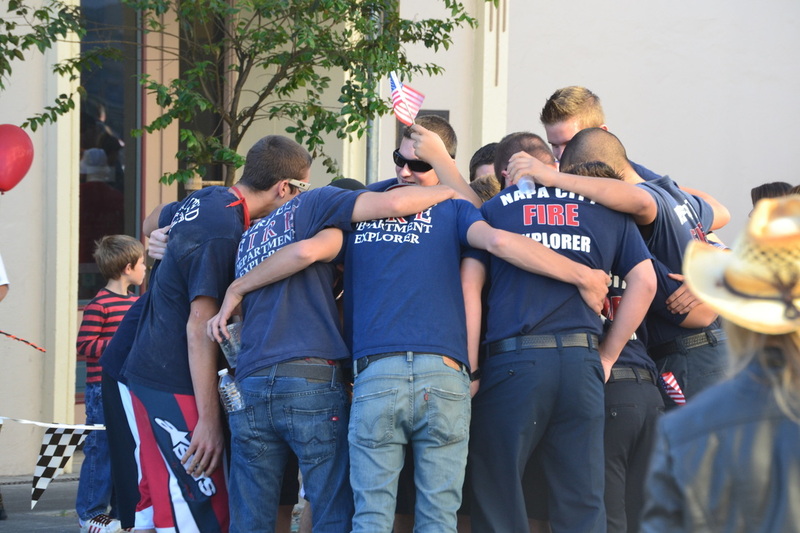 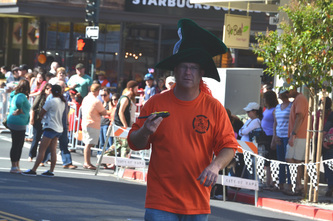 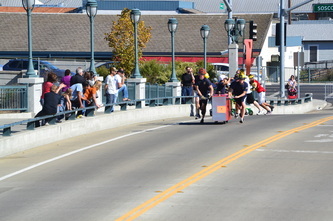 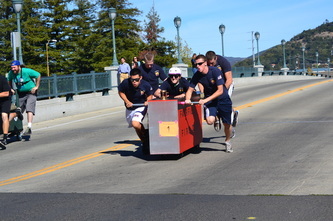 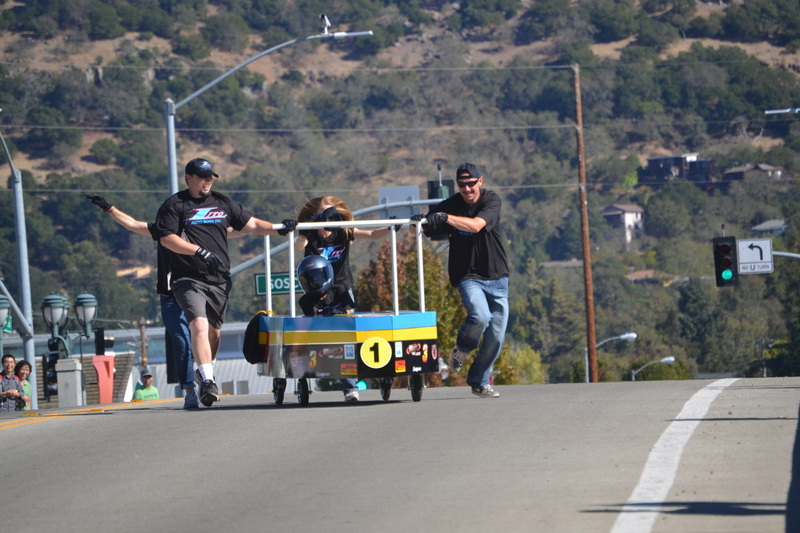 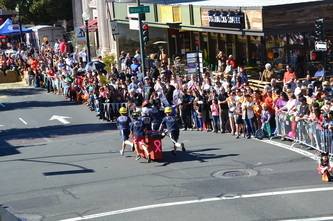 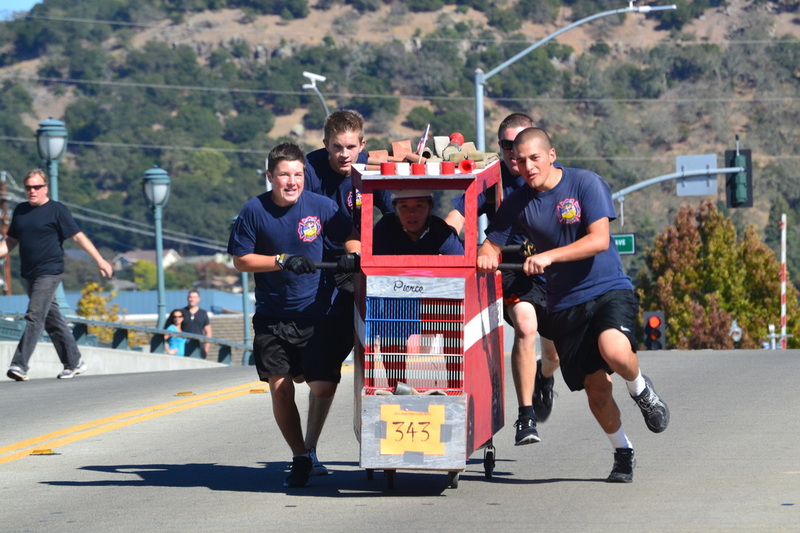 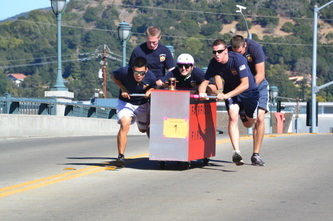 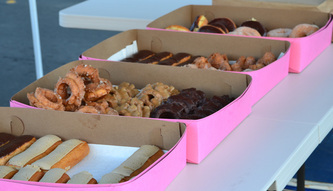 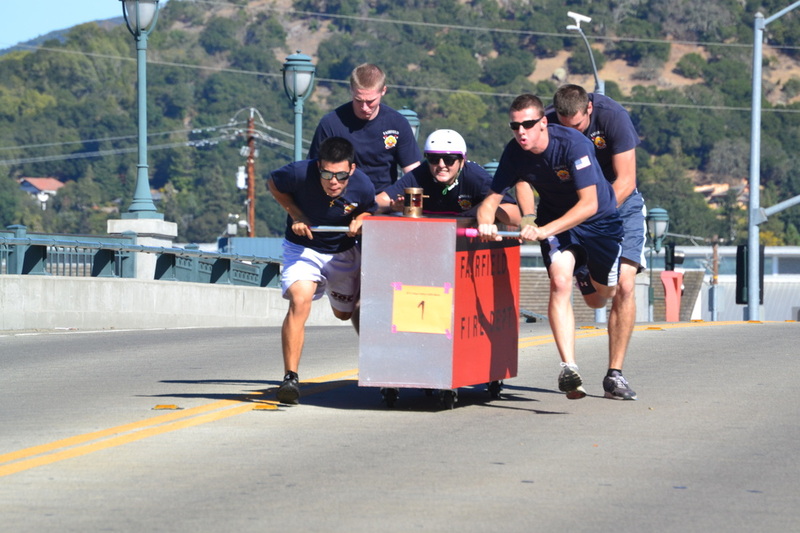 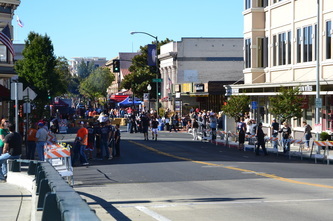 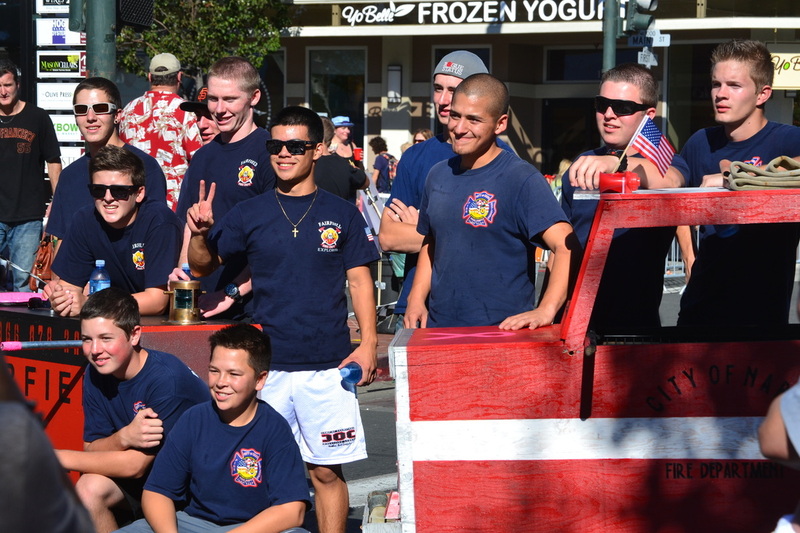 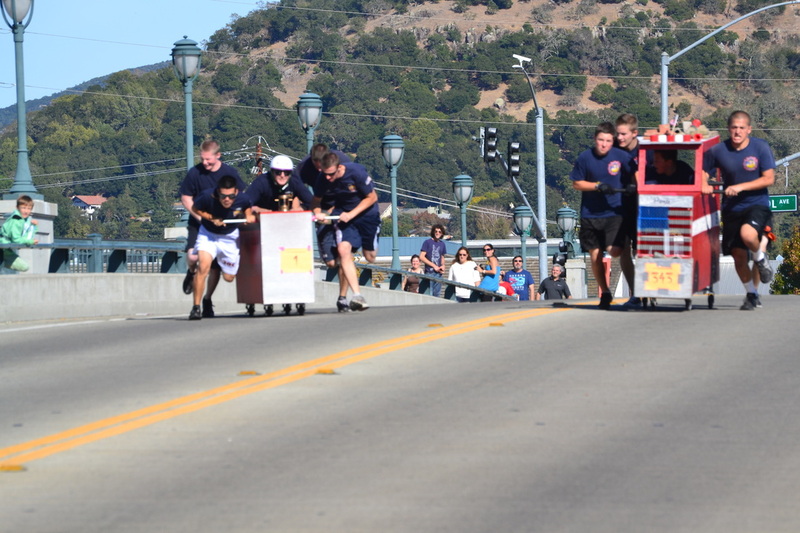 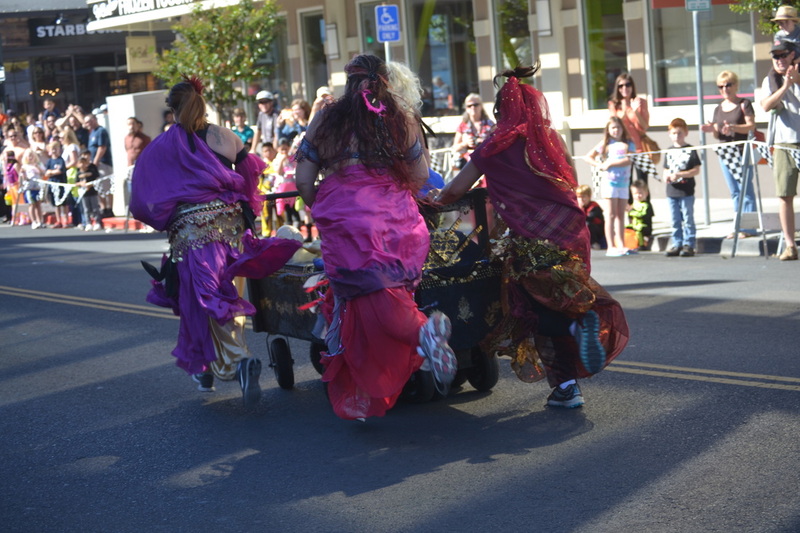 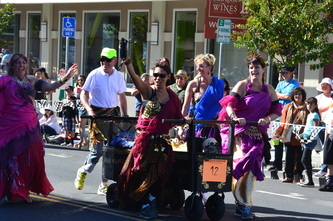 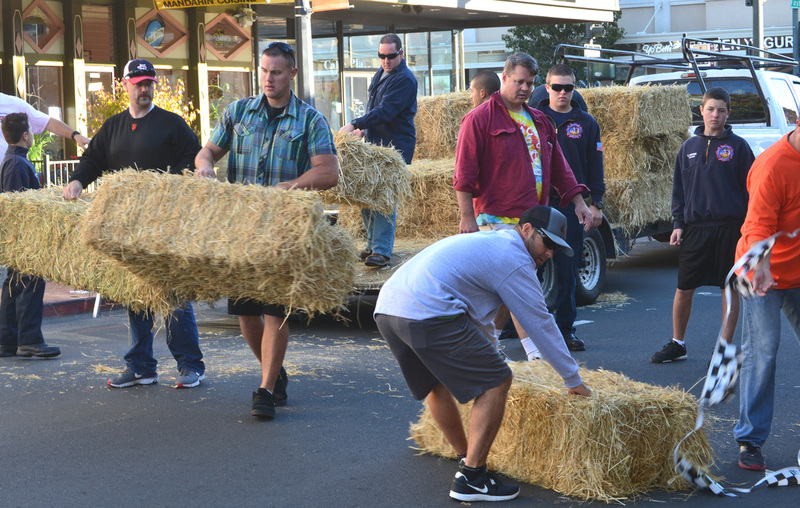 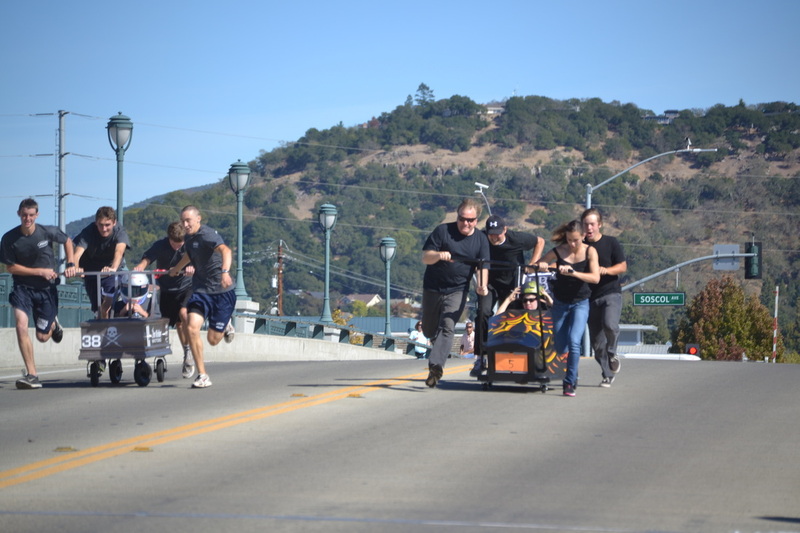 CHECK OUT all of the great photos from the 1st Annual Napa Valley Coffin Races! If you have any personal photos you would like to share on this site, please email them to us and we will get them posted for everyone to enjoy. 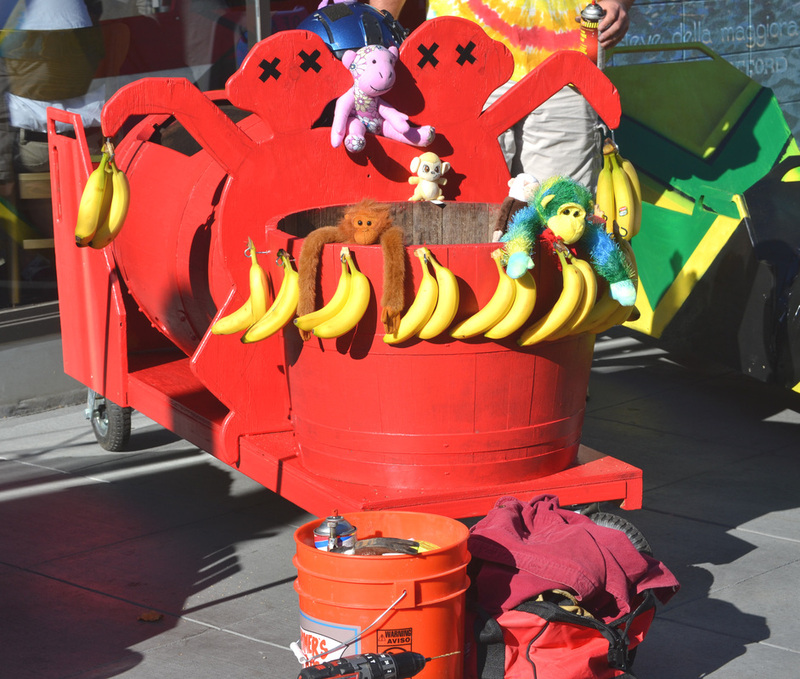 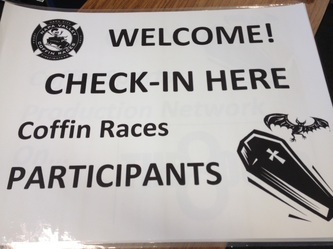 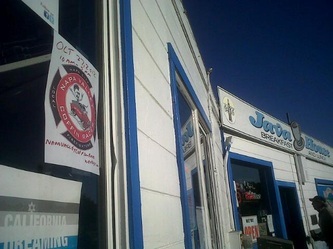 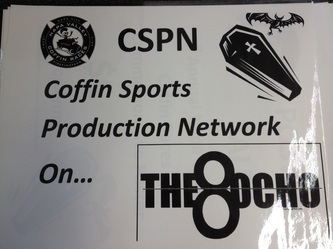 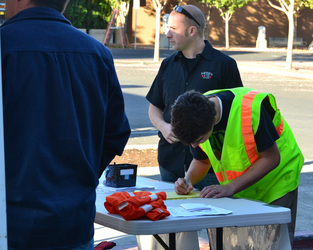 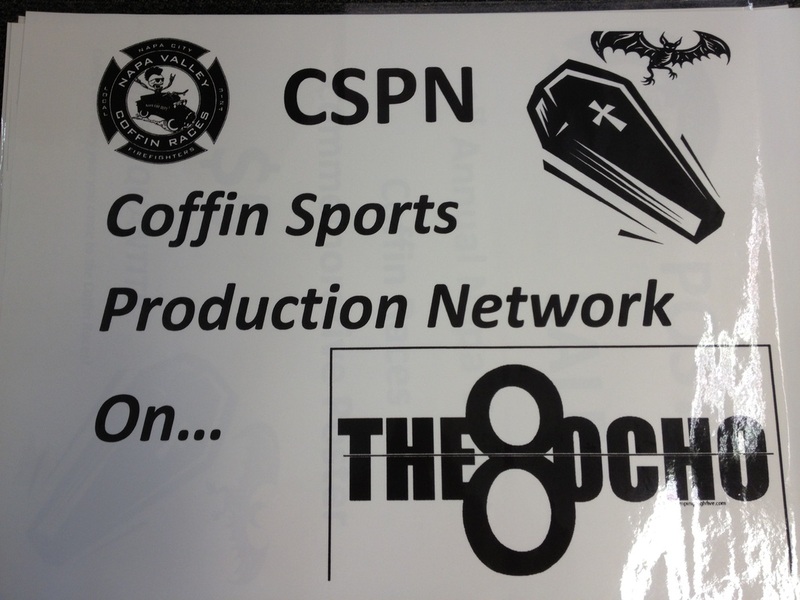 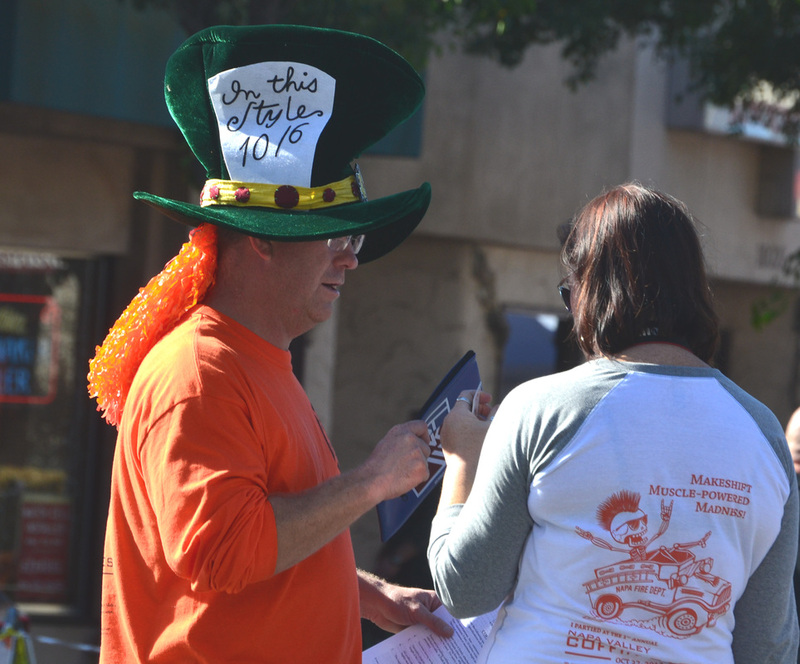 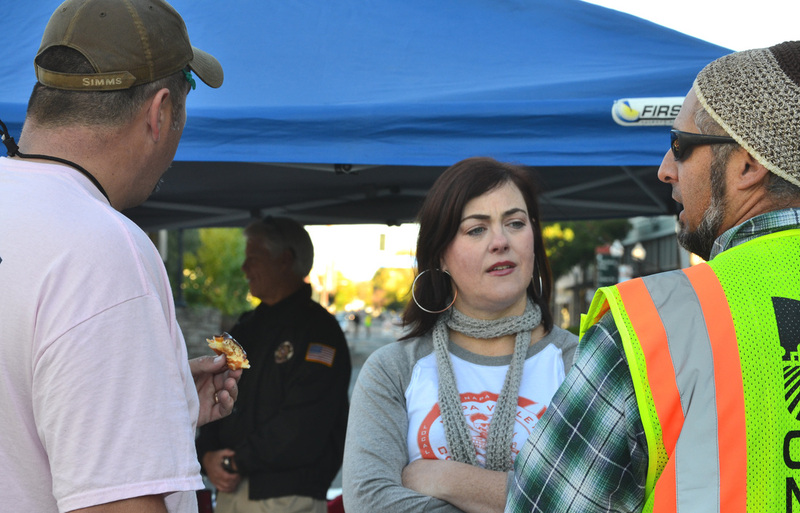 Should you have any specific questions about a photo or need more information about our event, please call our Napa Valley Coffin Races Hotline at 707.732.3796...24 hours a day/7 days a week, ready to answer any and ALL of your coffin-related questions and concerns!